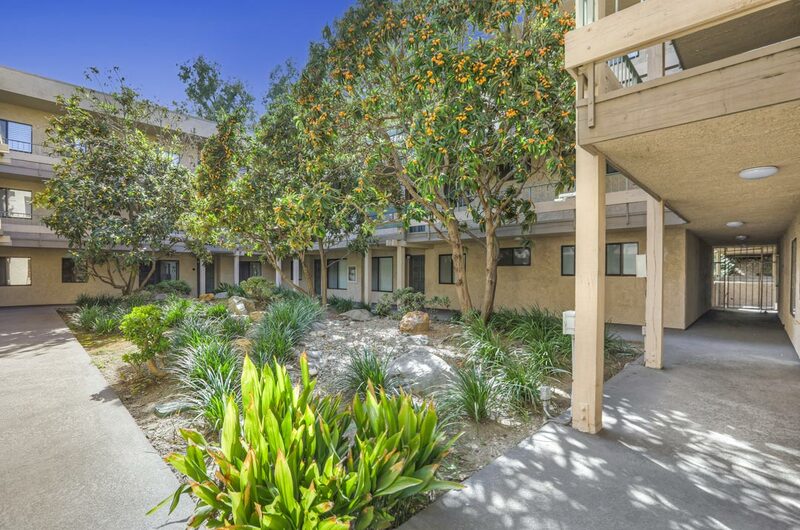 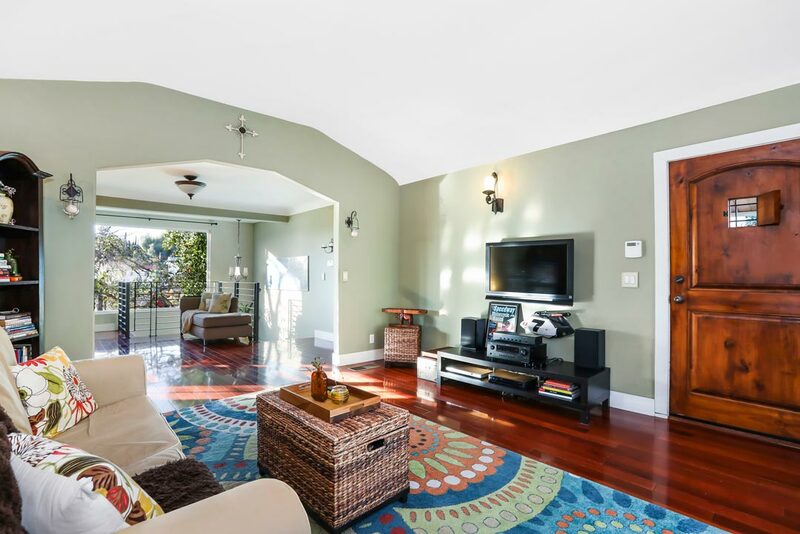 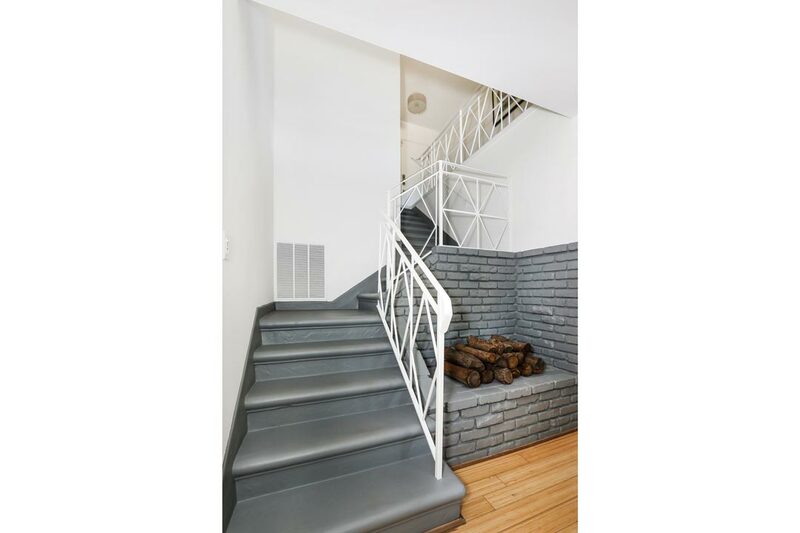 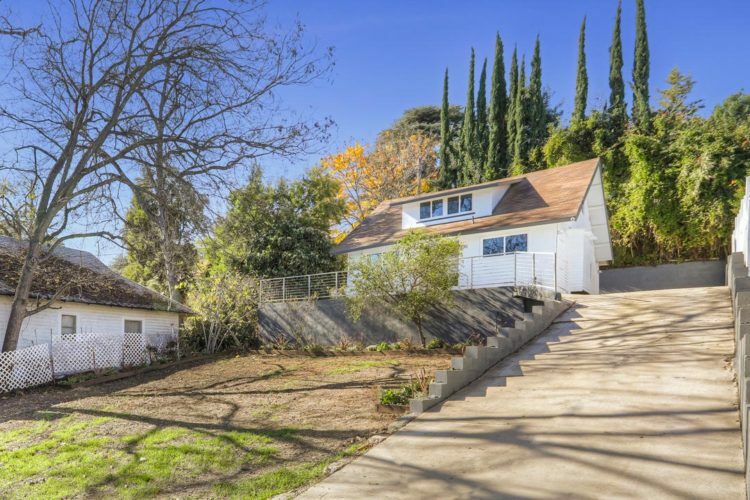 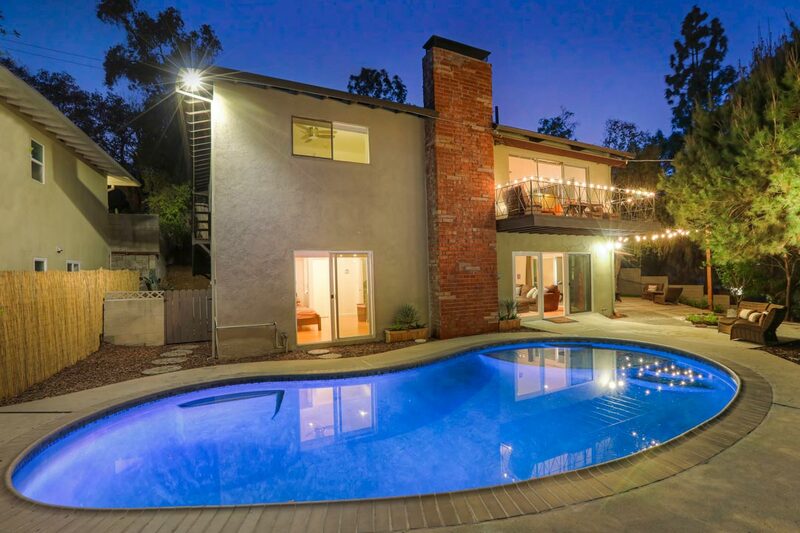 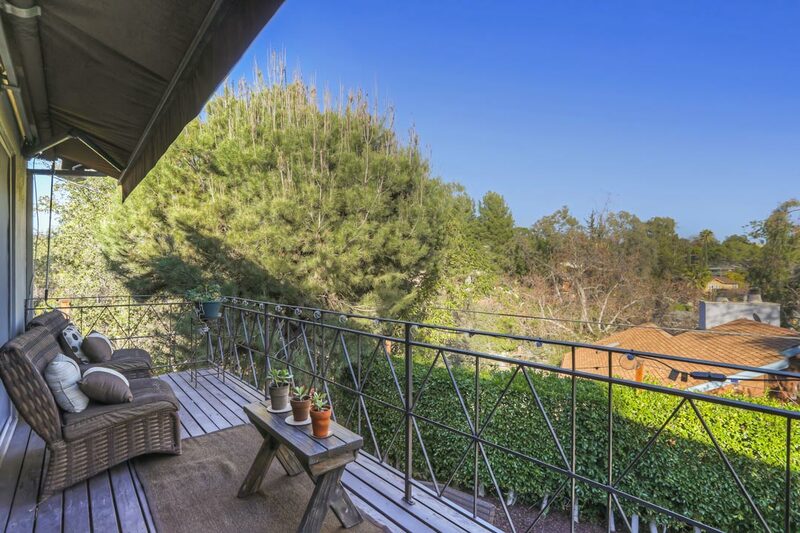 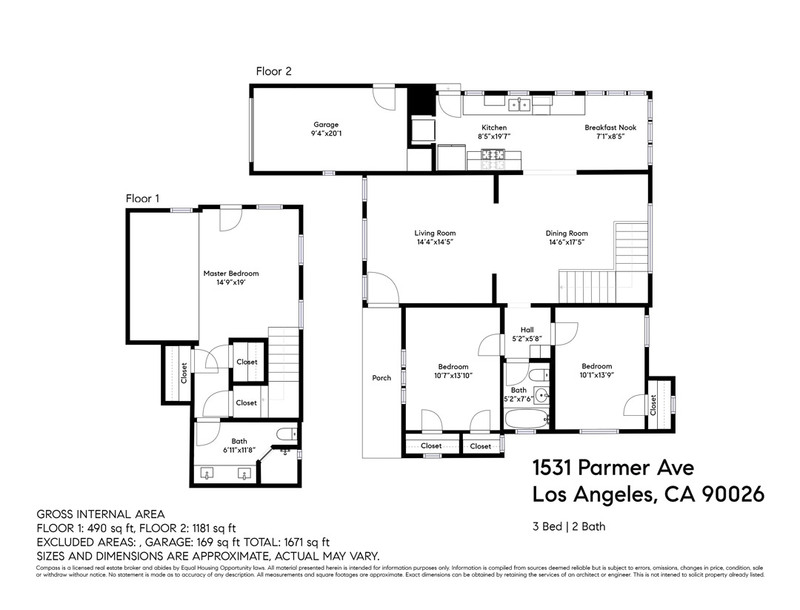 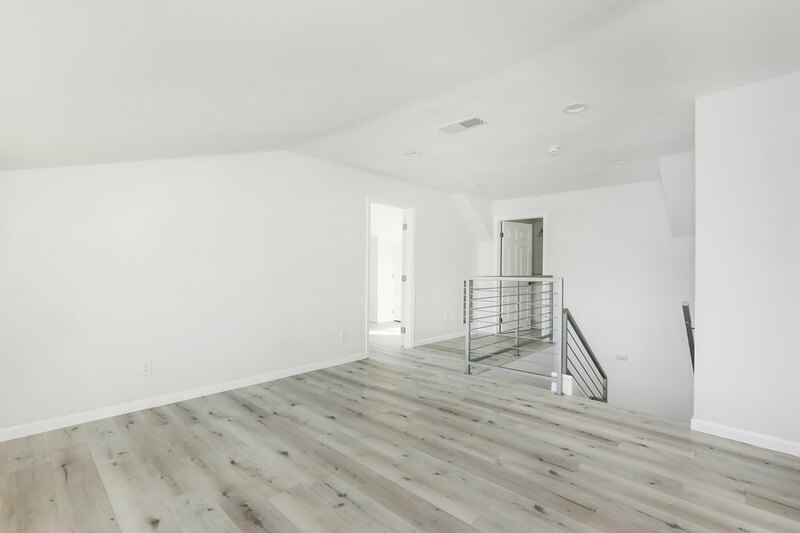 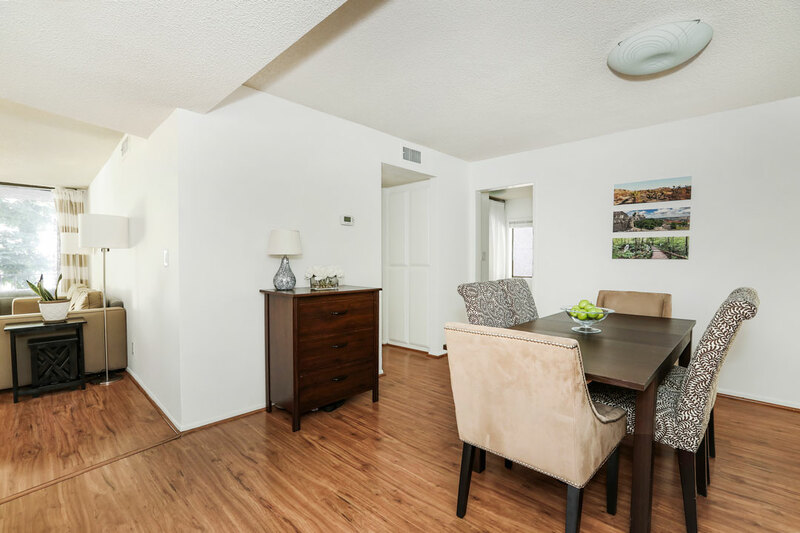 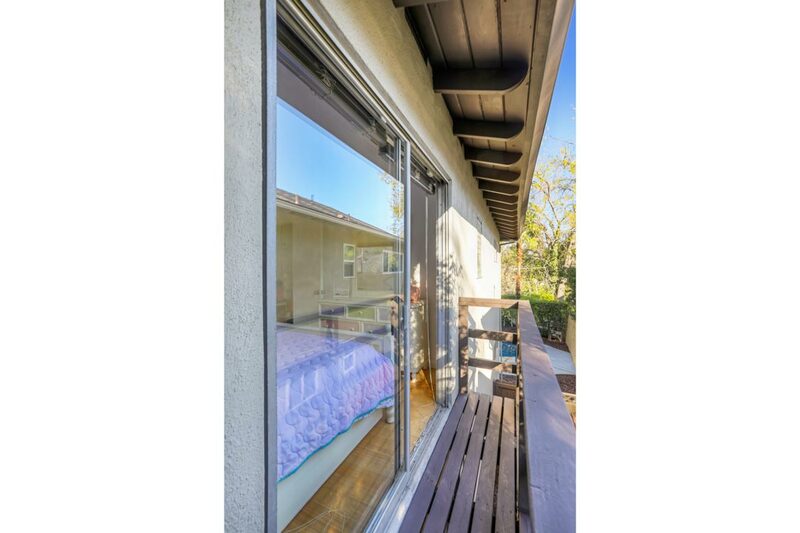 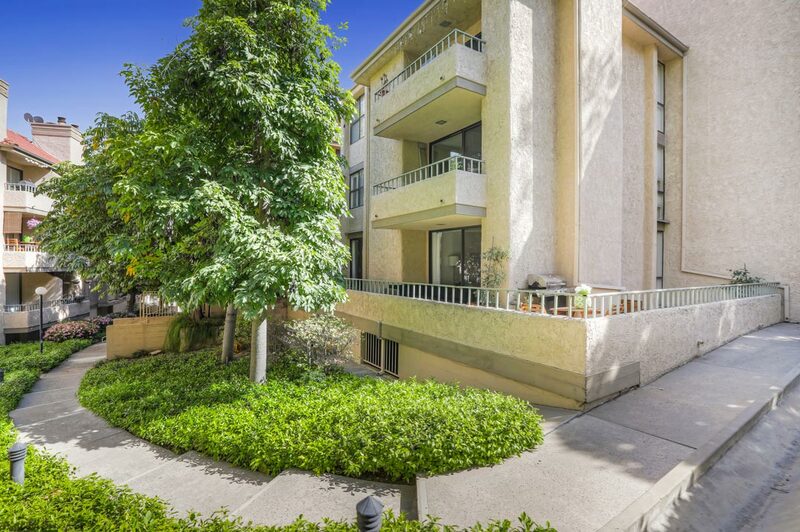 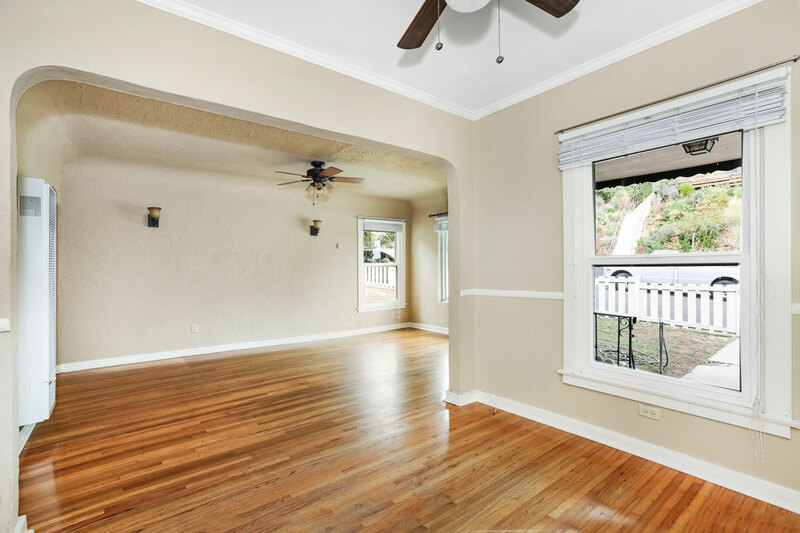 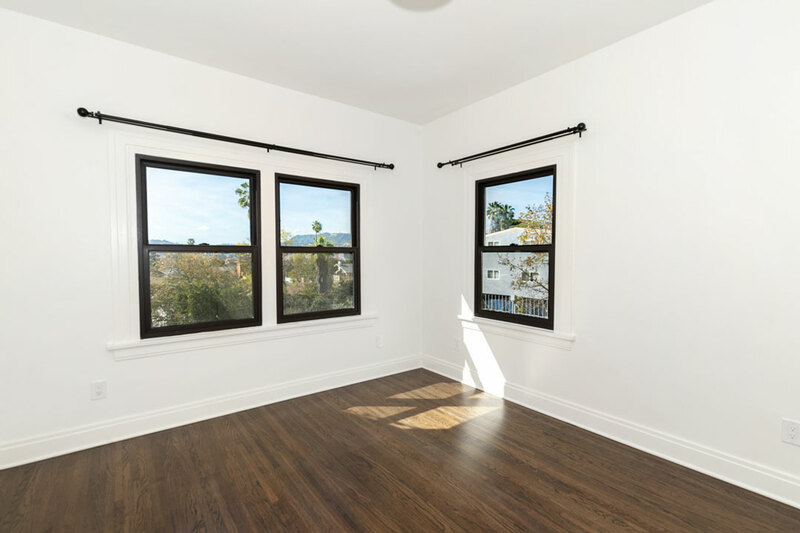 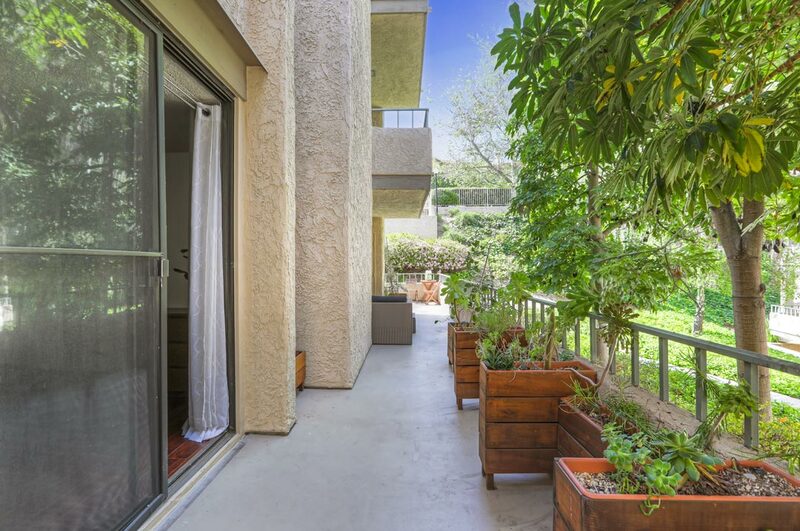 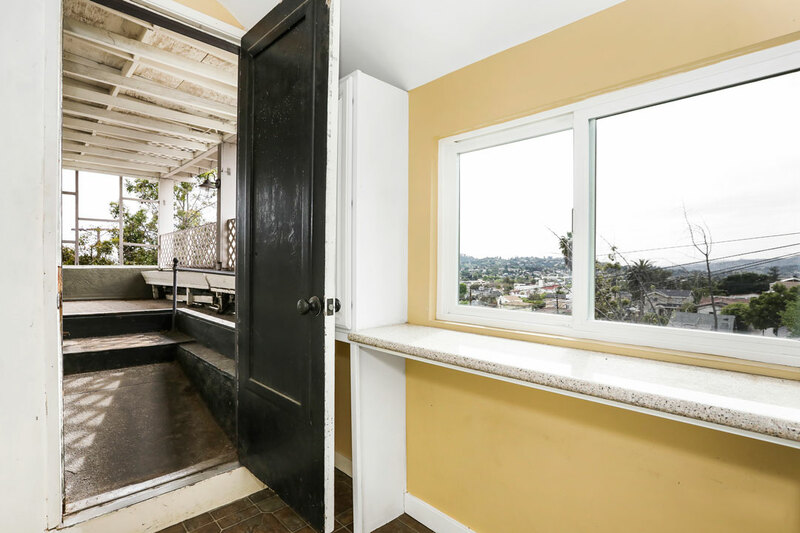 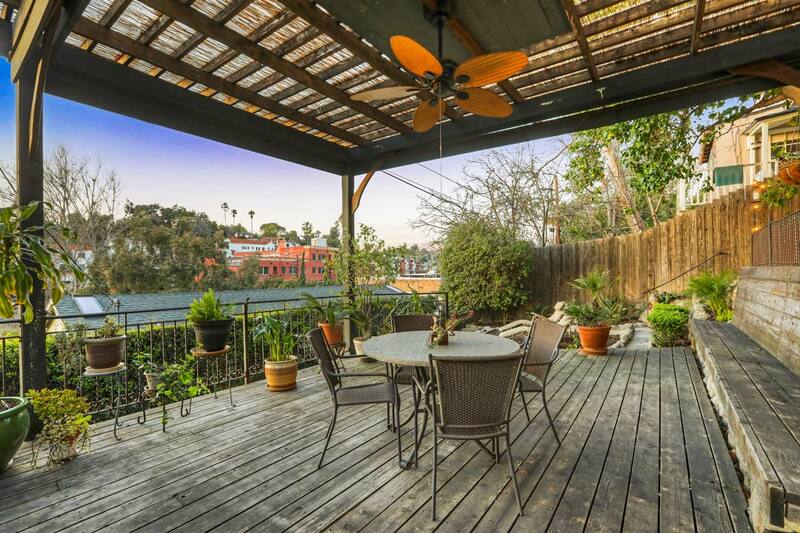 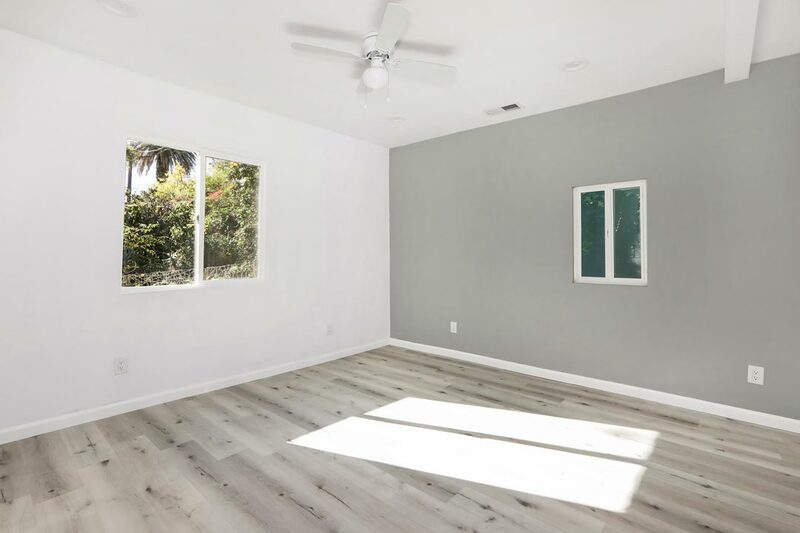 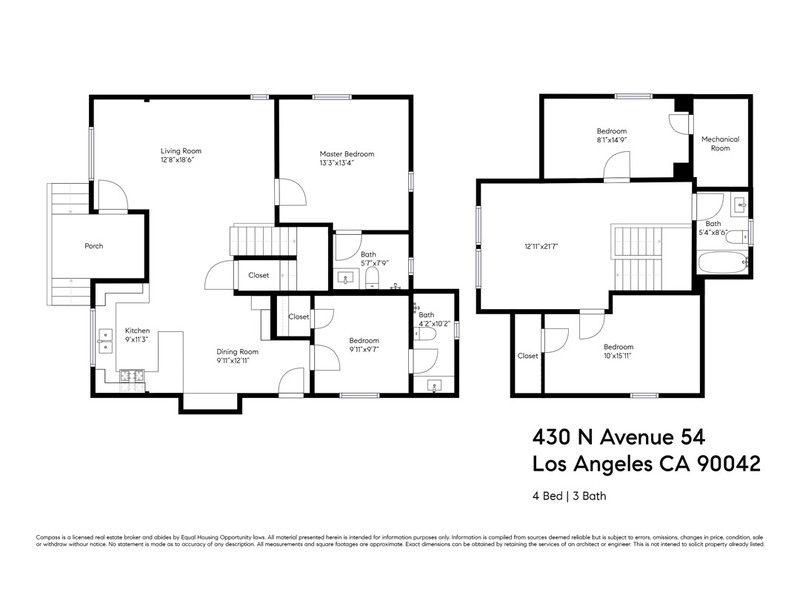 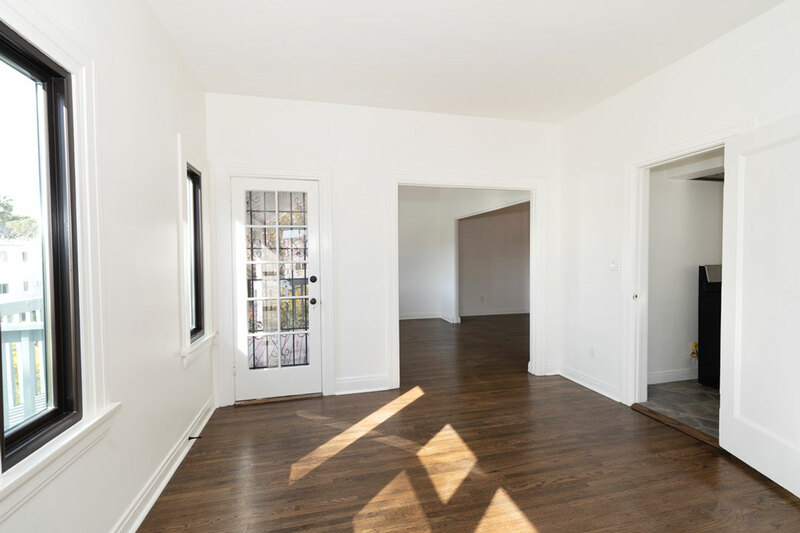 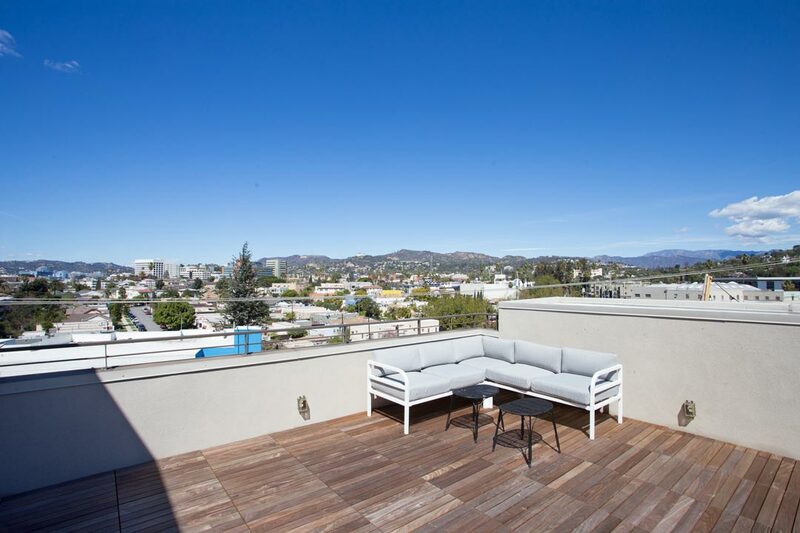 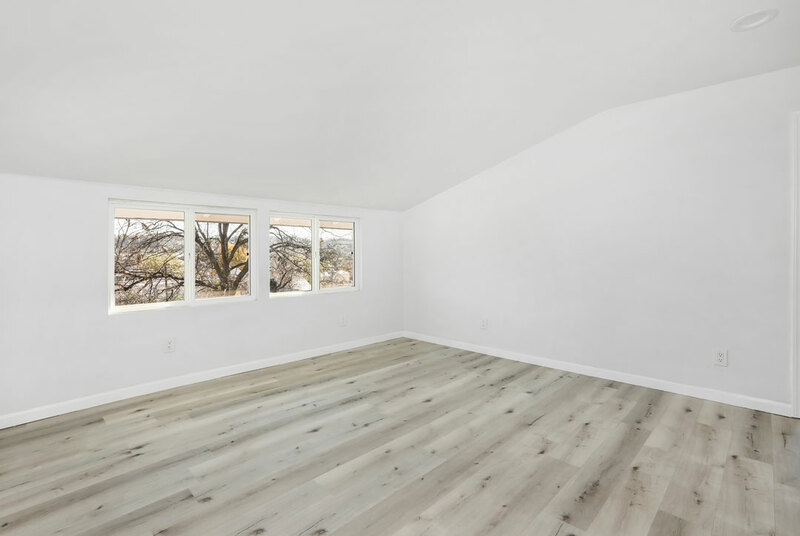 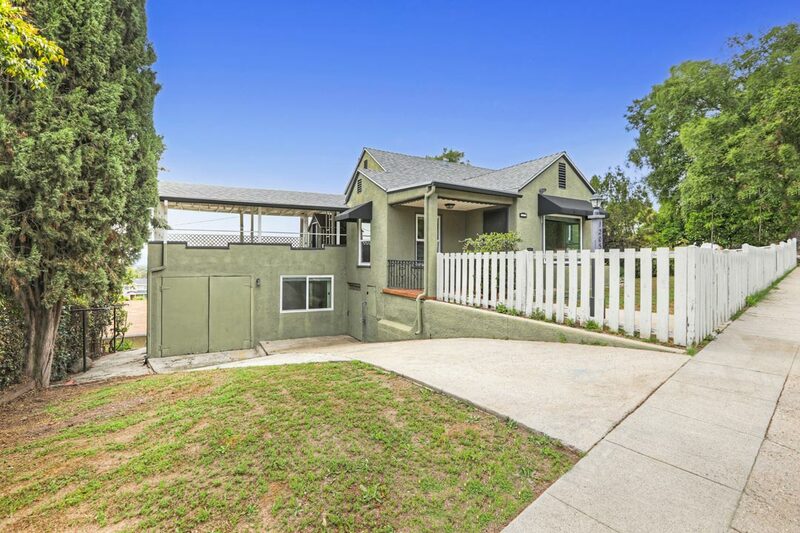 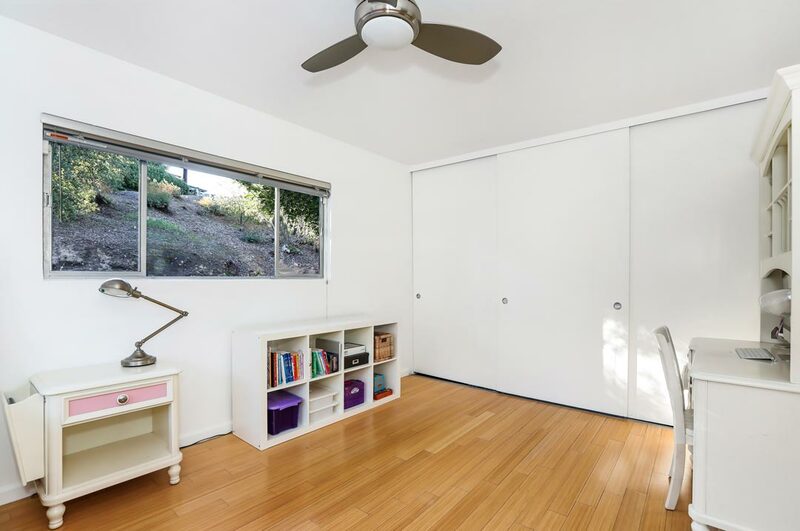 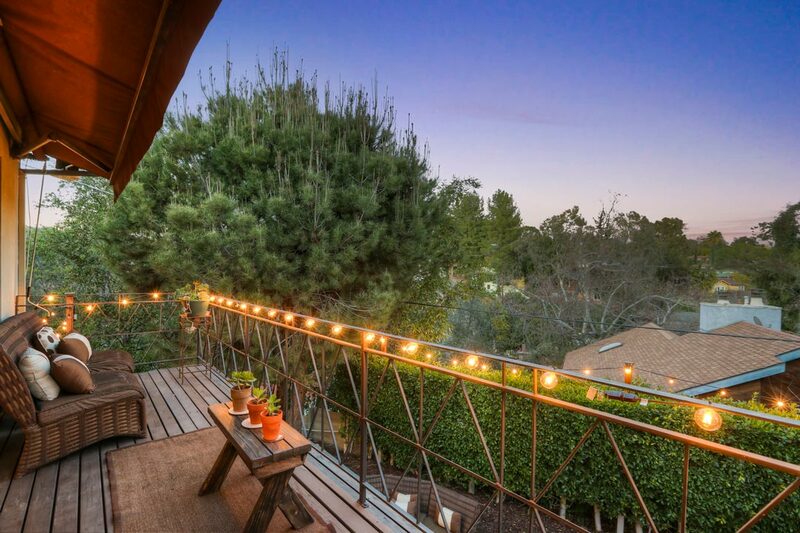 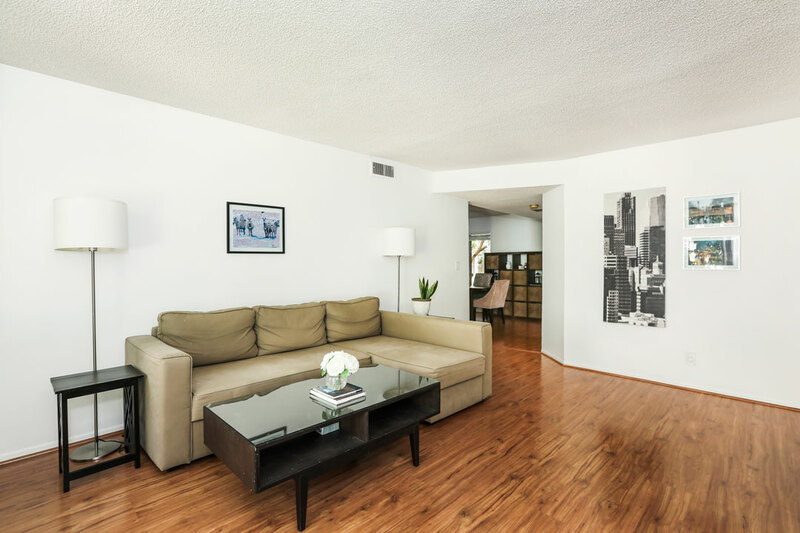 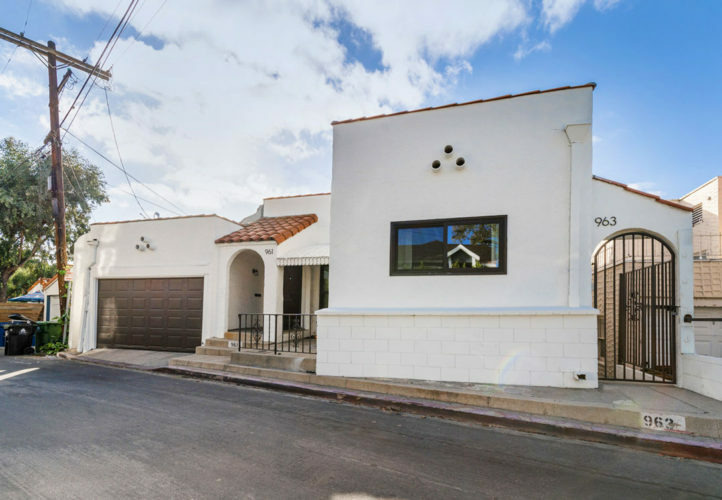 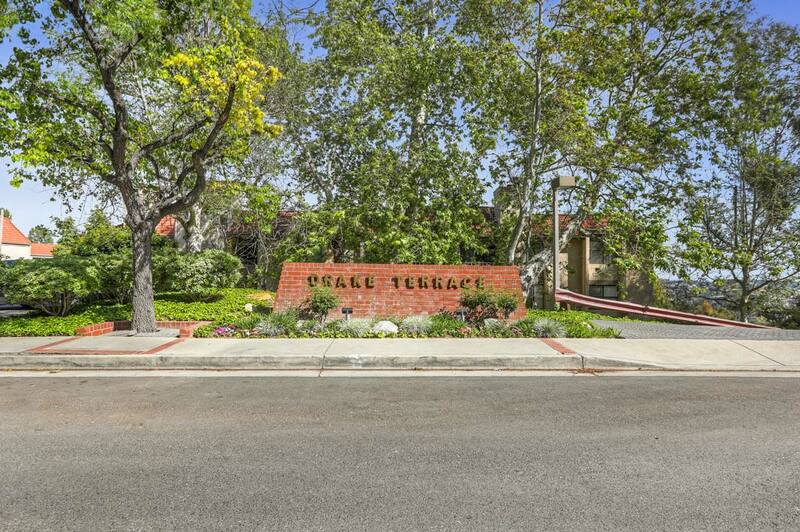 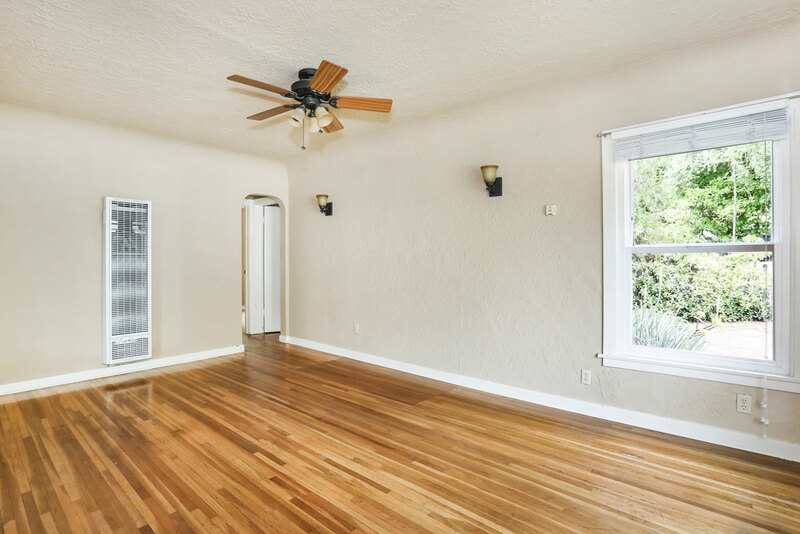 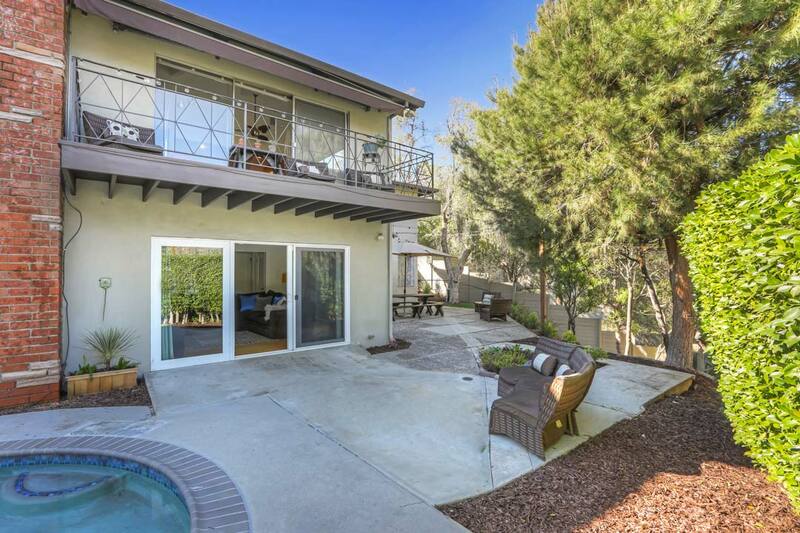 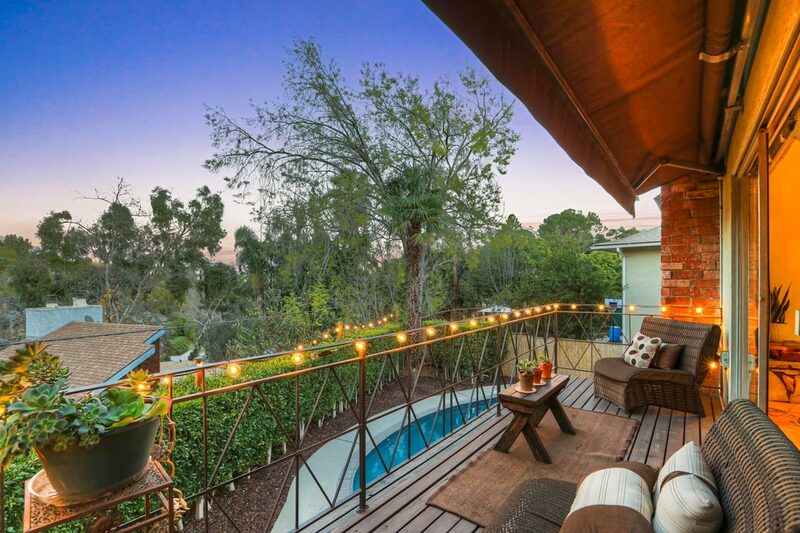 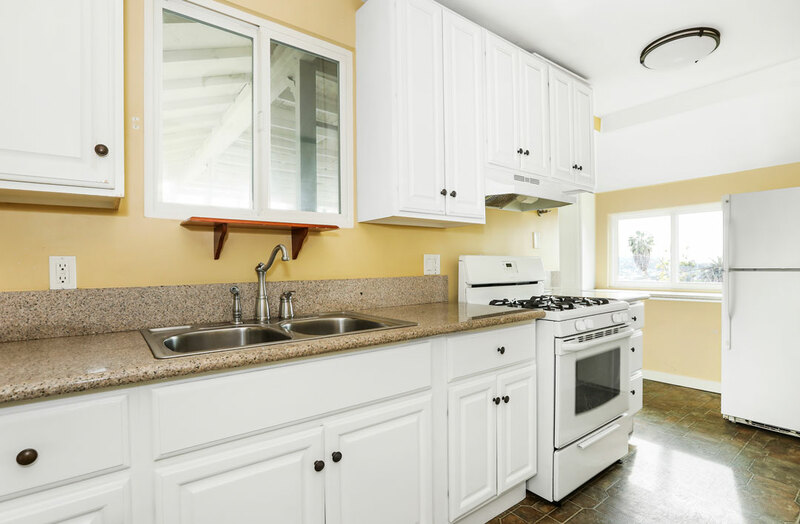 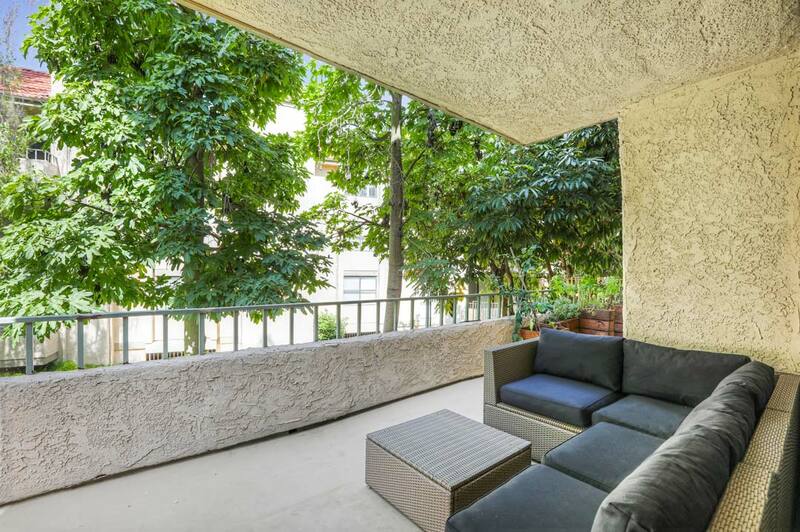 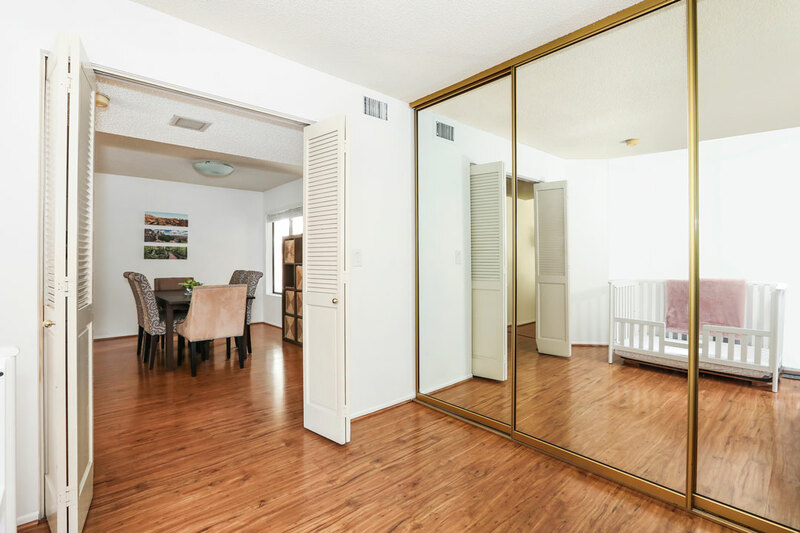 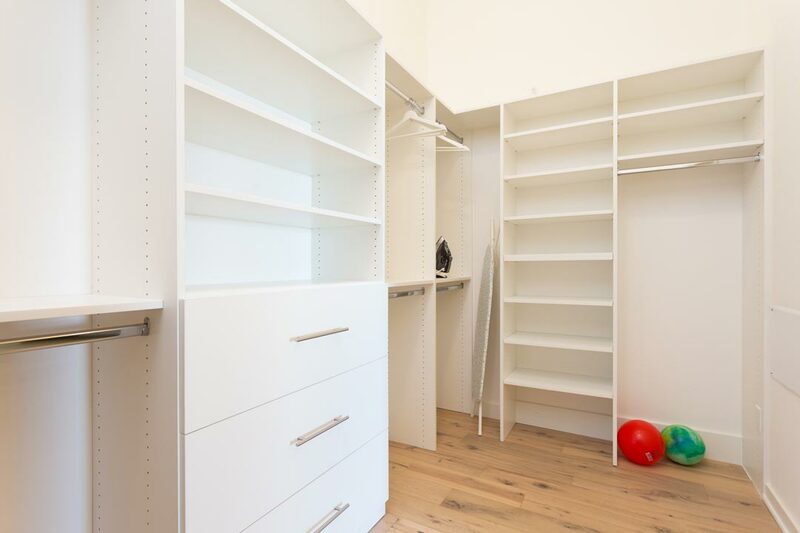 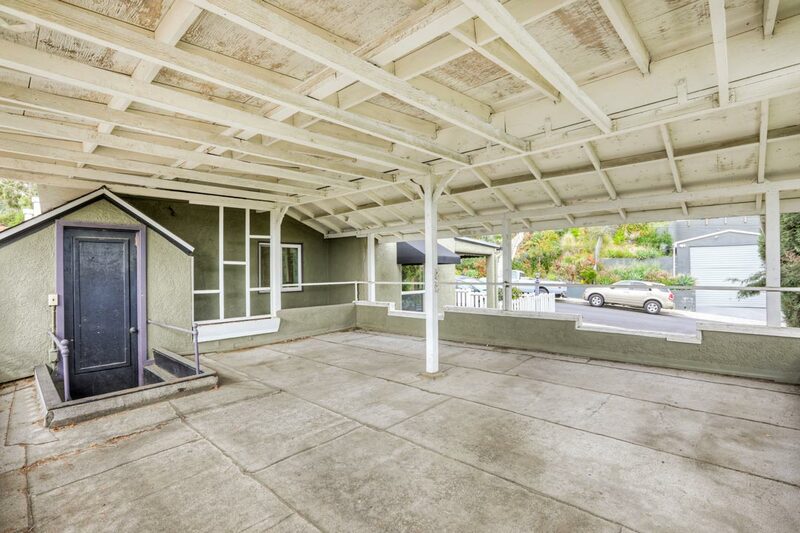 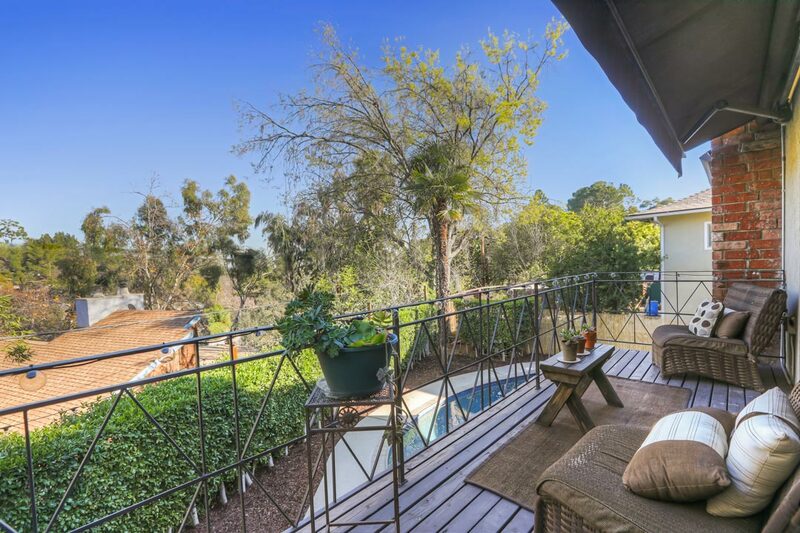 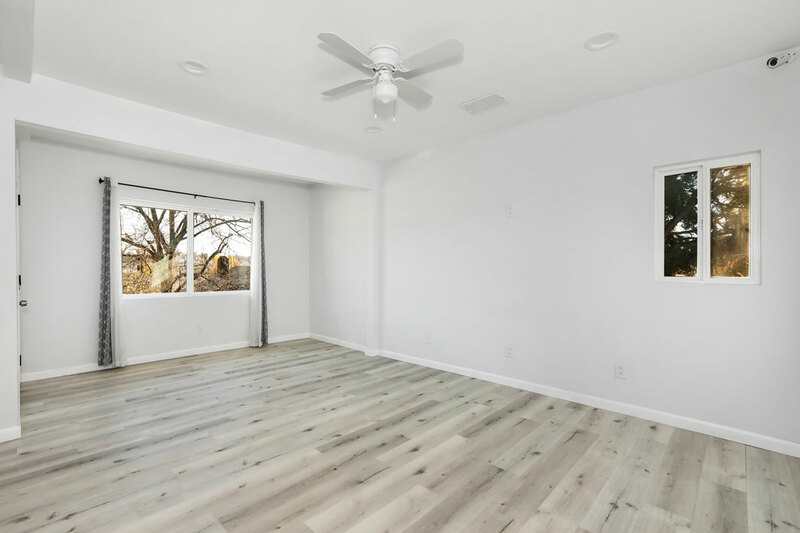 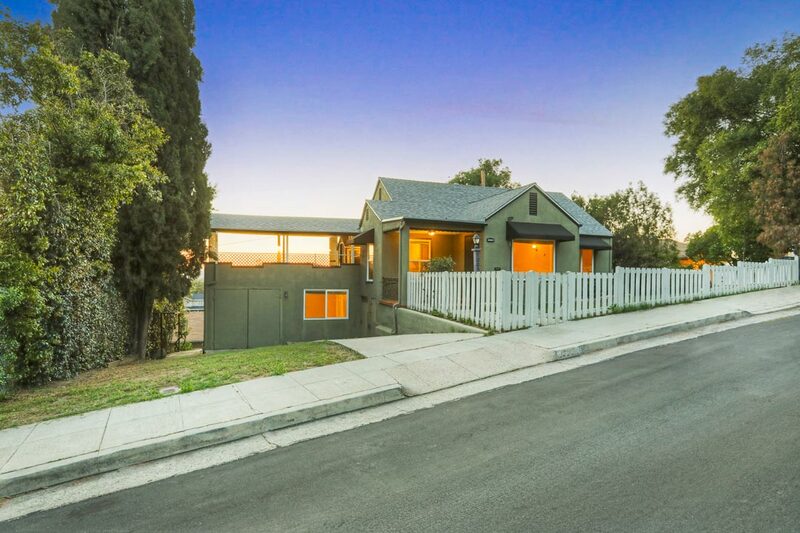 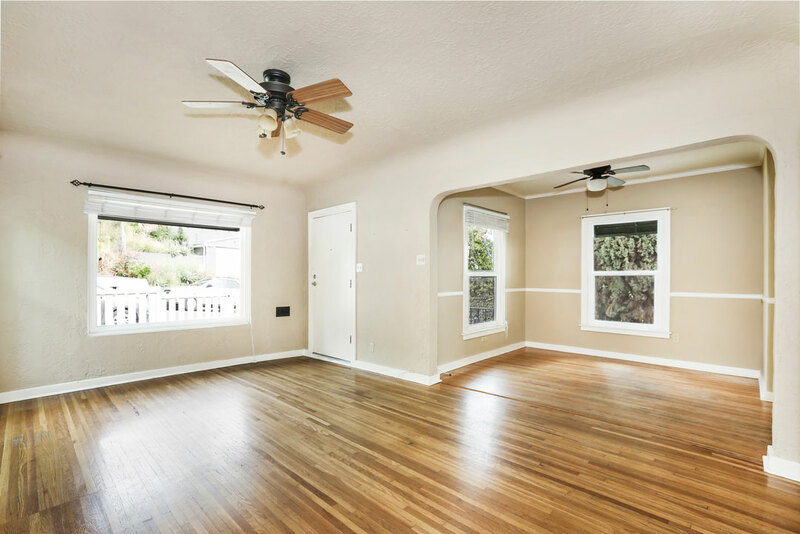 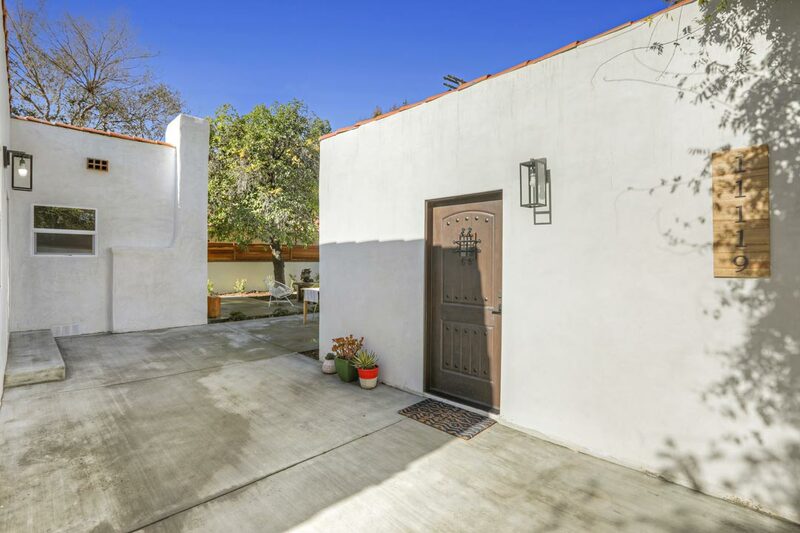 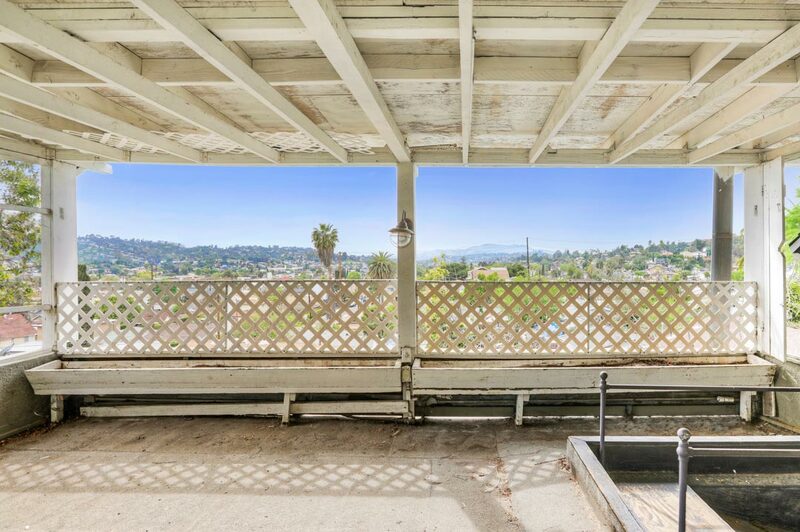 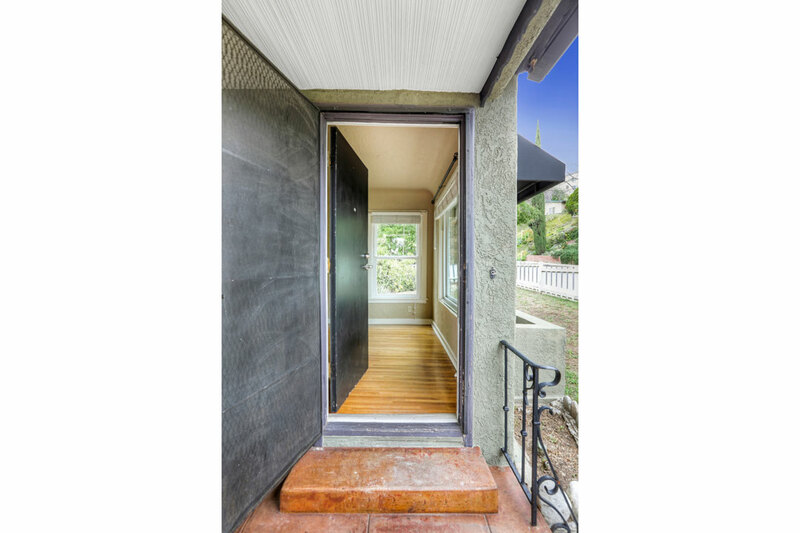 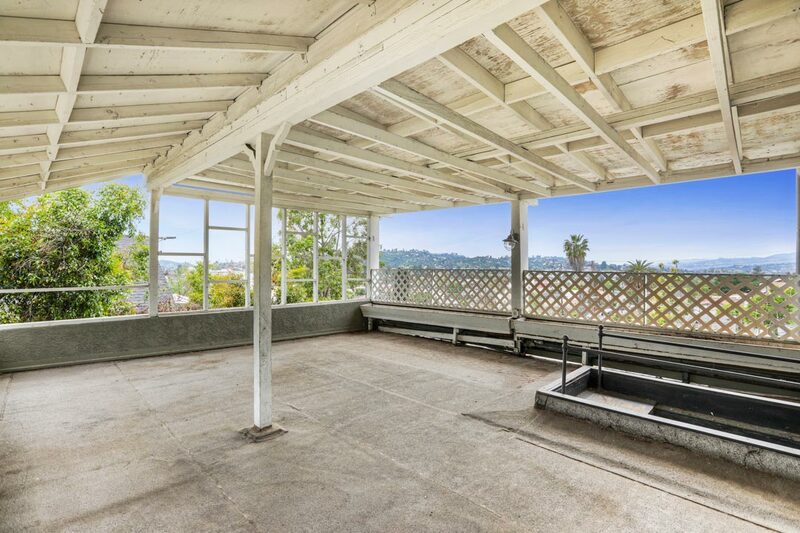 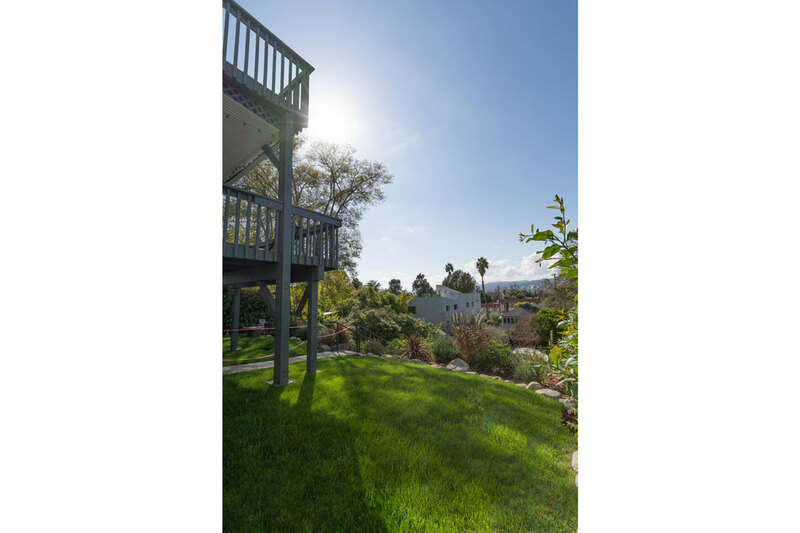 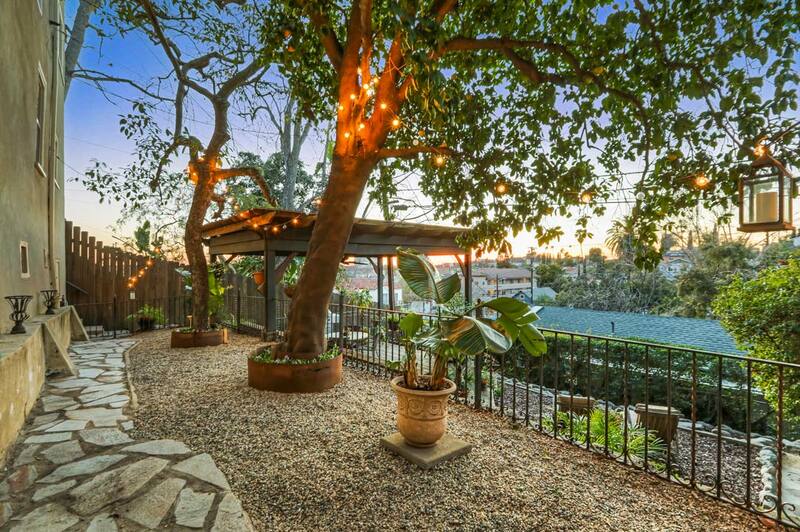 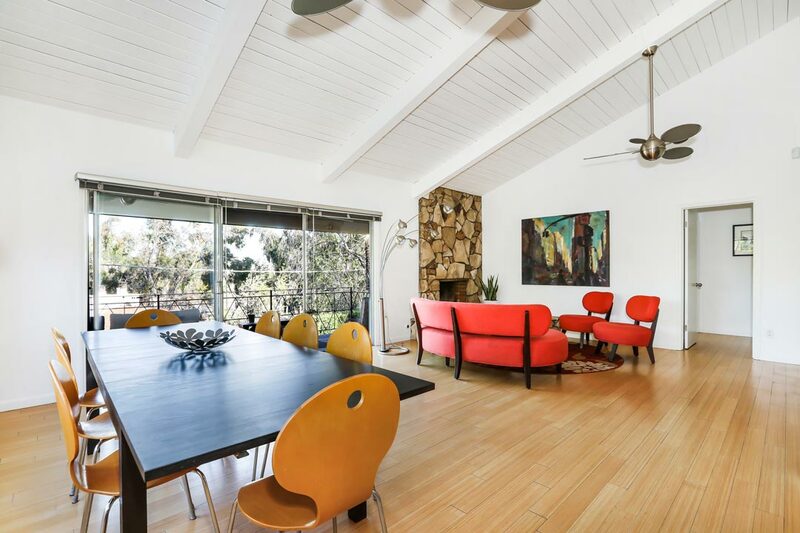 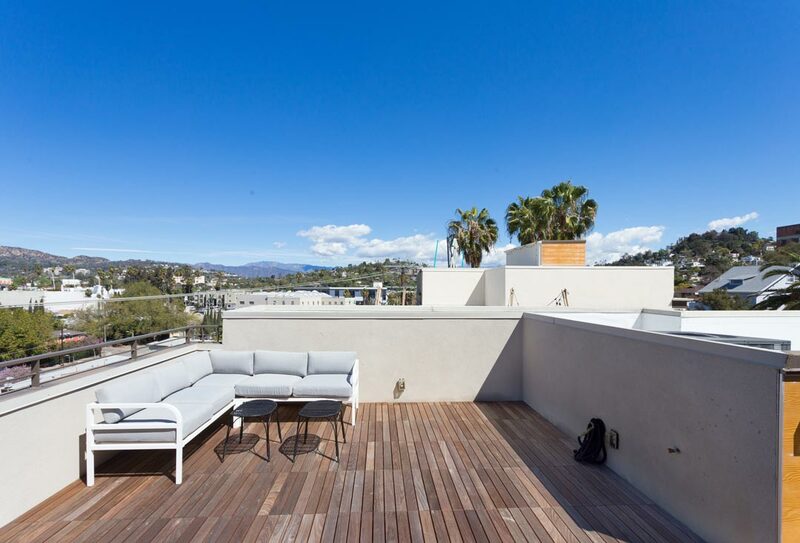 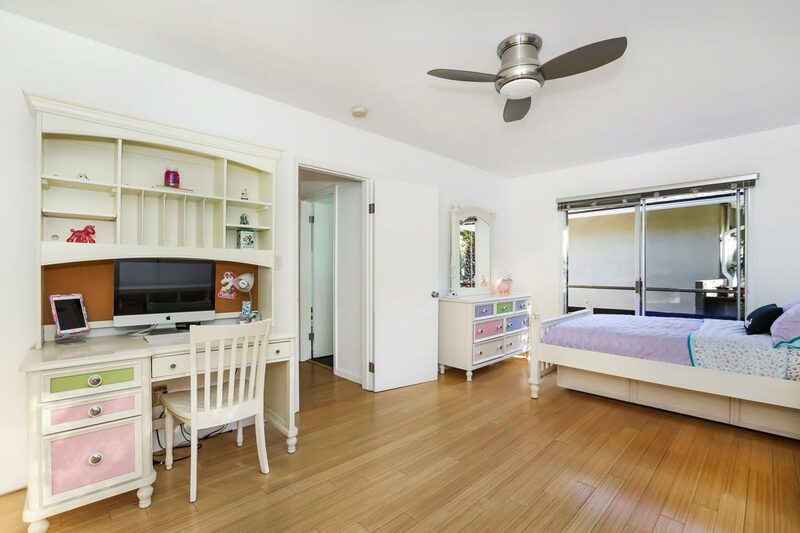 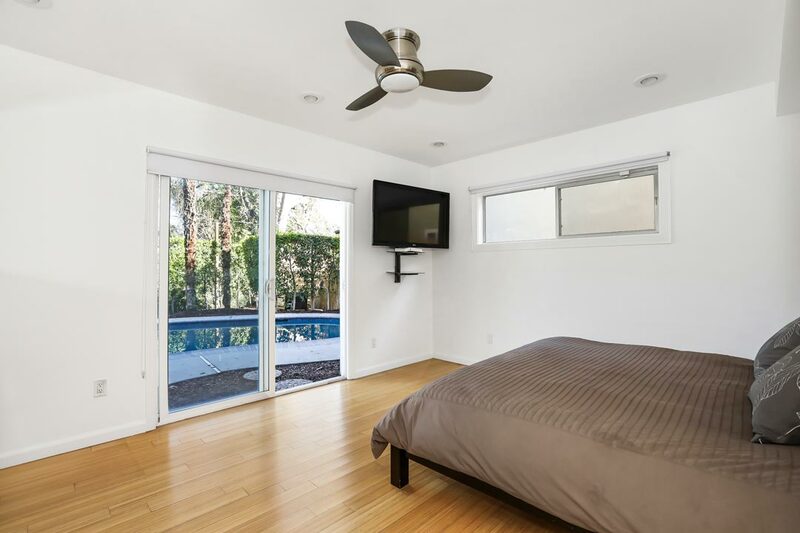 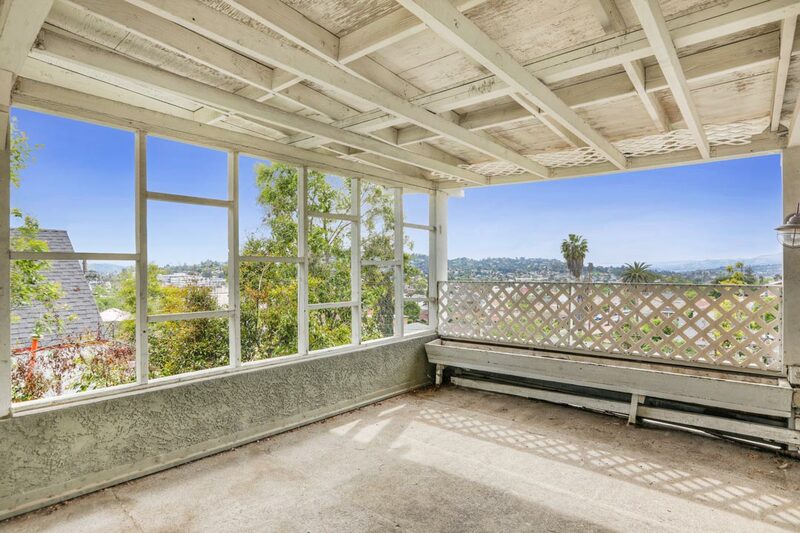 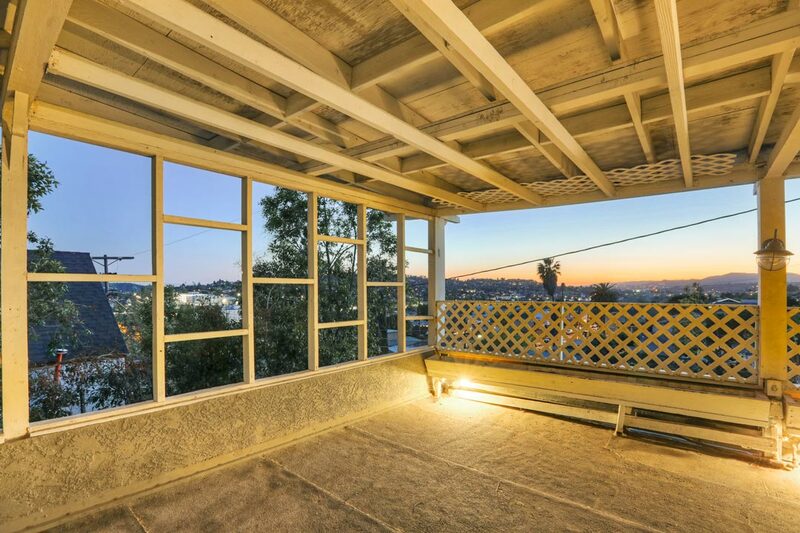 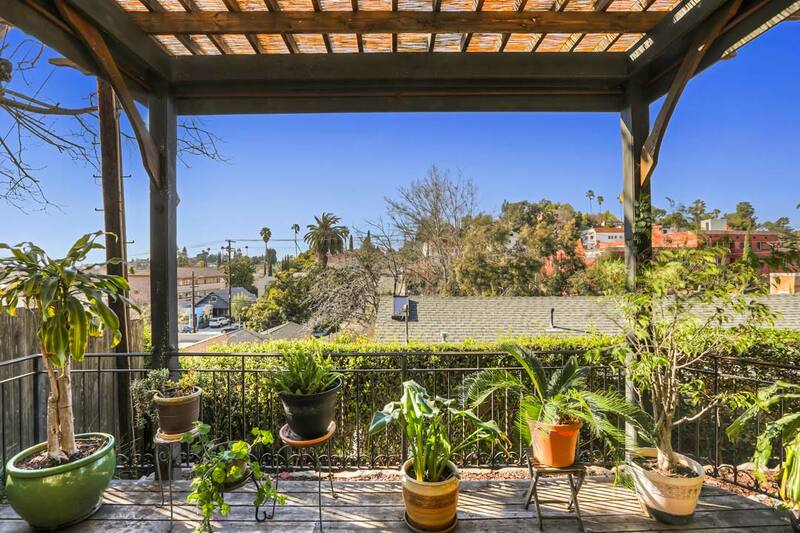 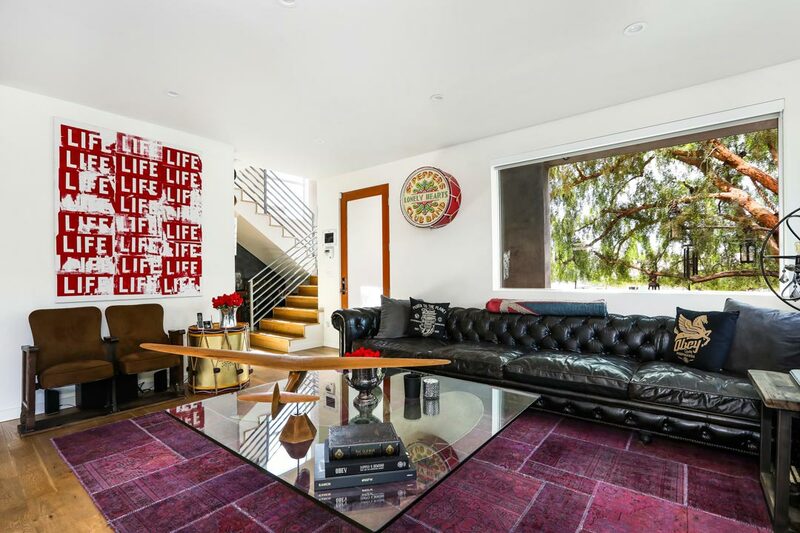 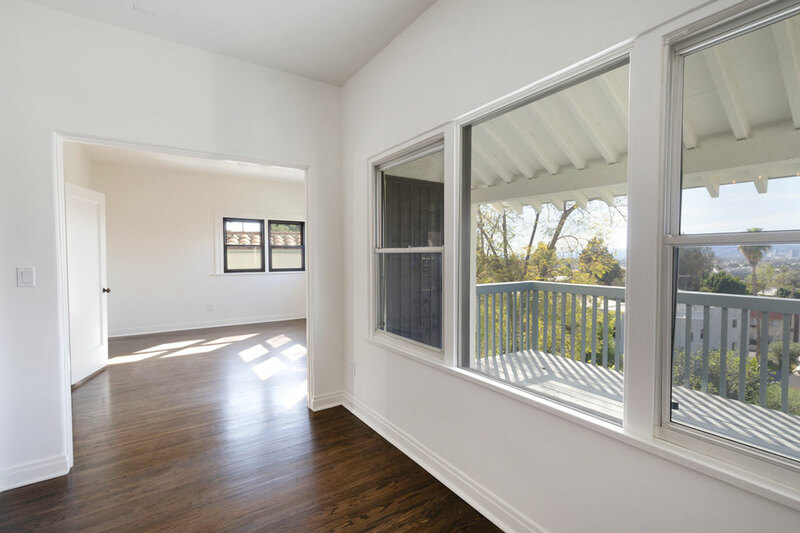 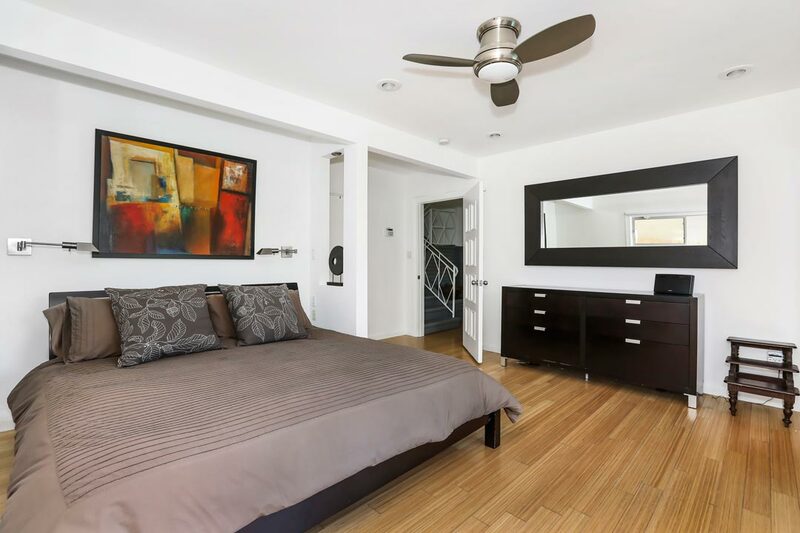 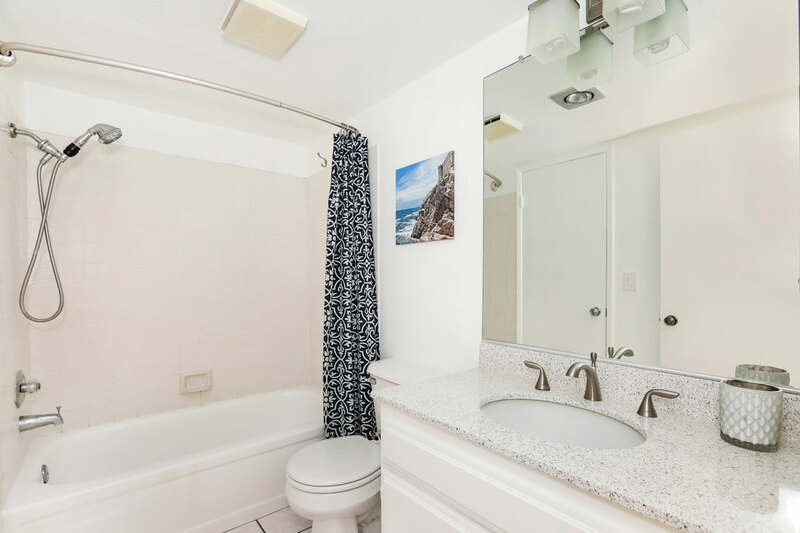 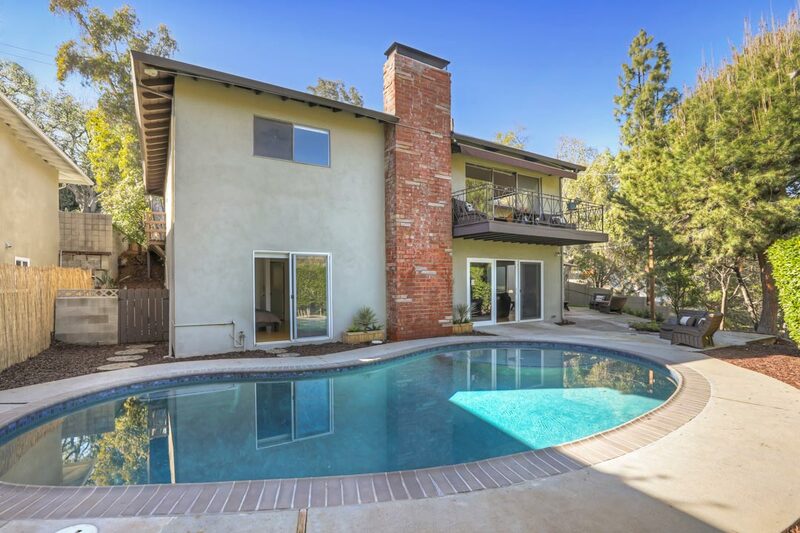 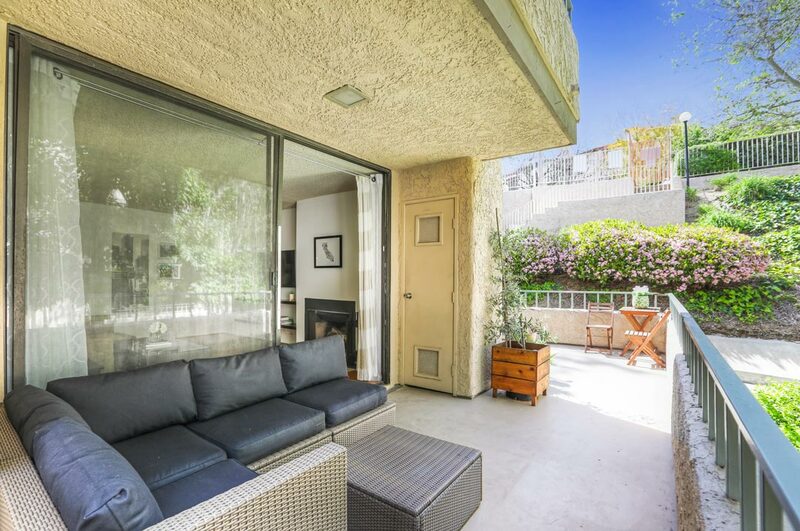 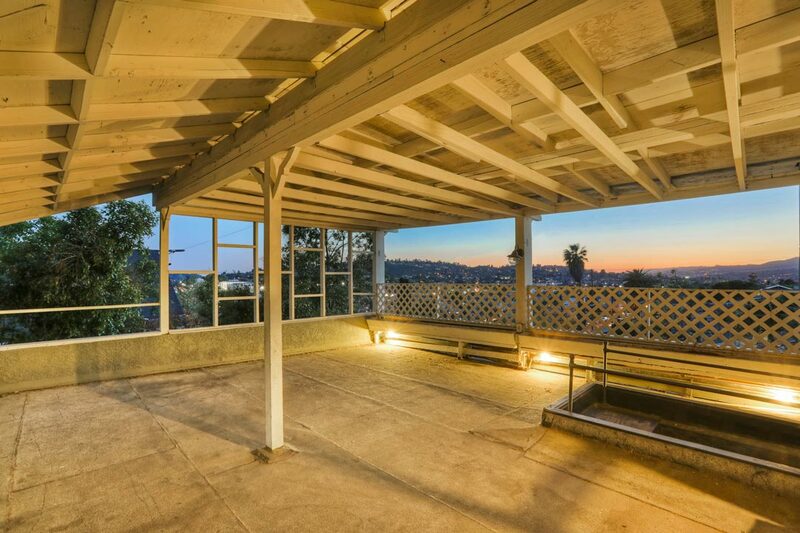 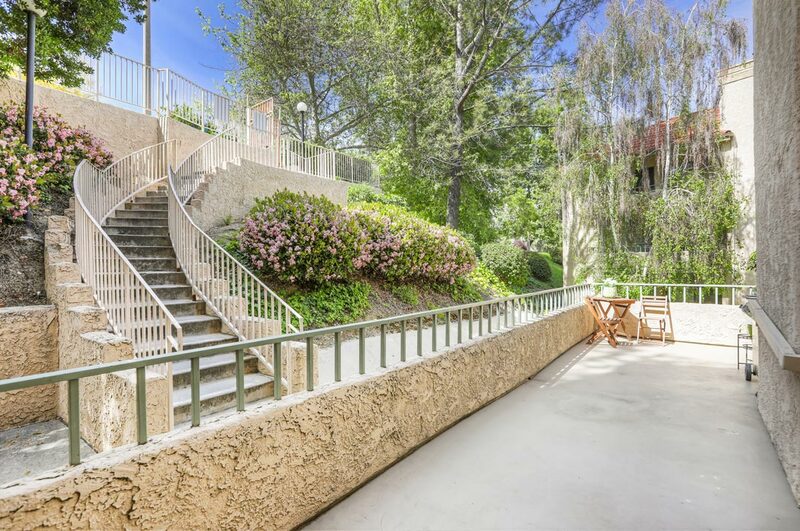 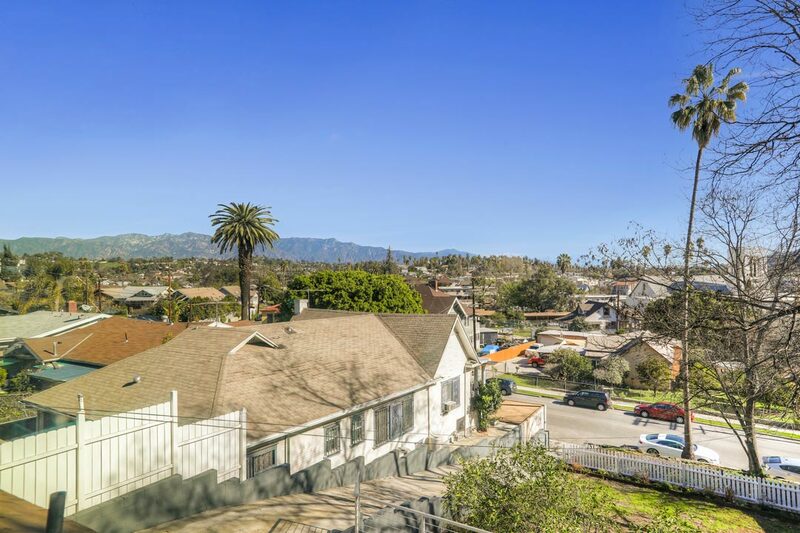 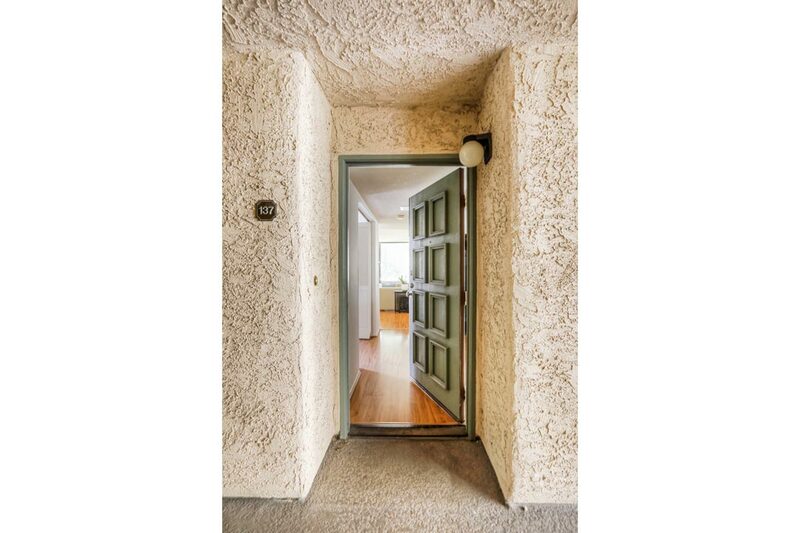 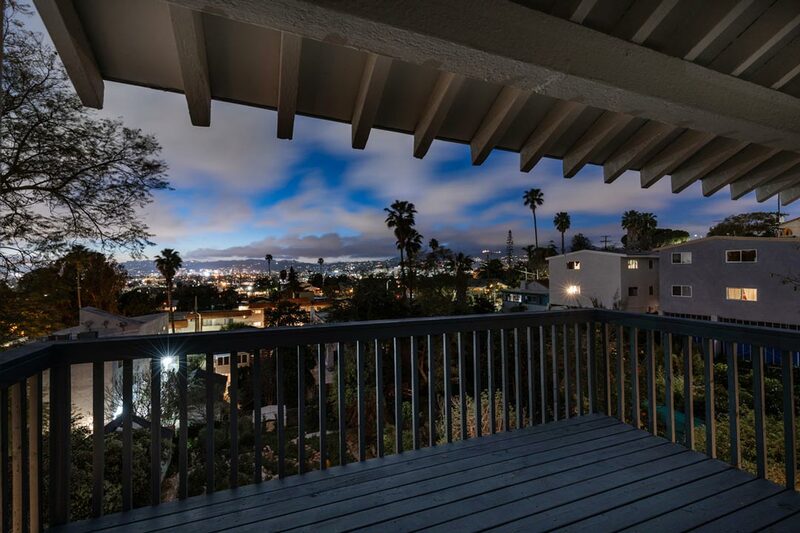 Available for lease, this spacious Spanish-style duplex apartment places you in prime Silver Lake with beautiful views. 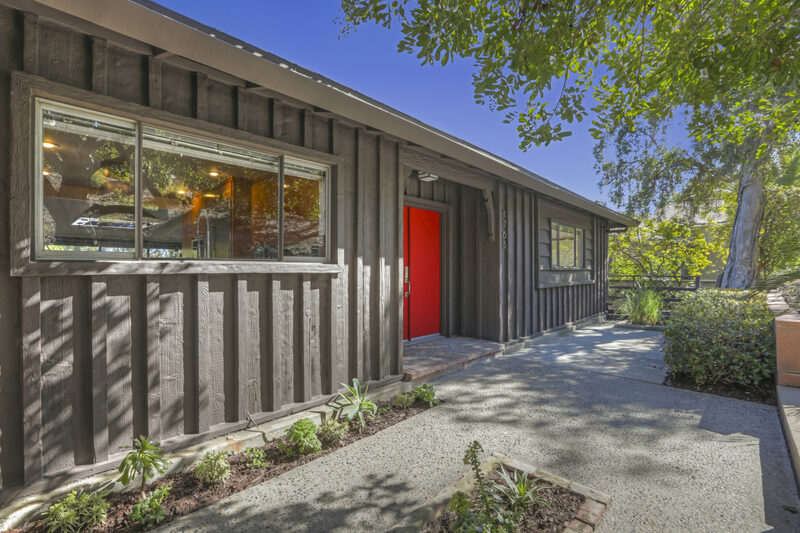 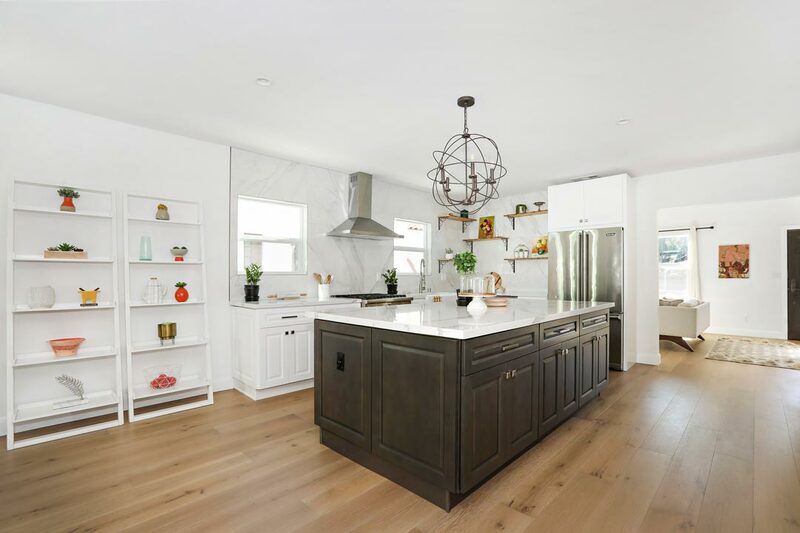 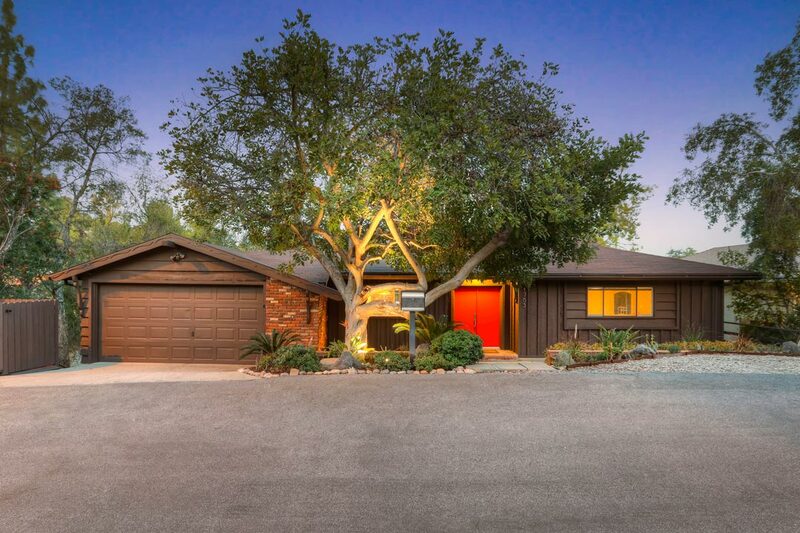 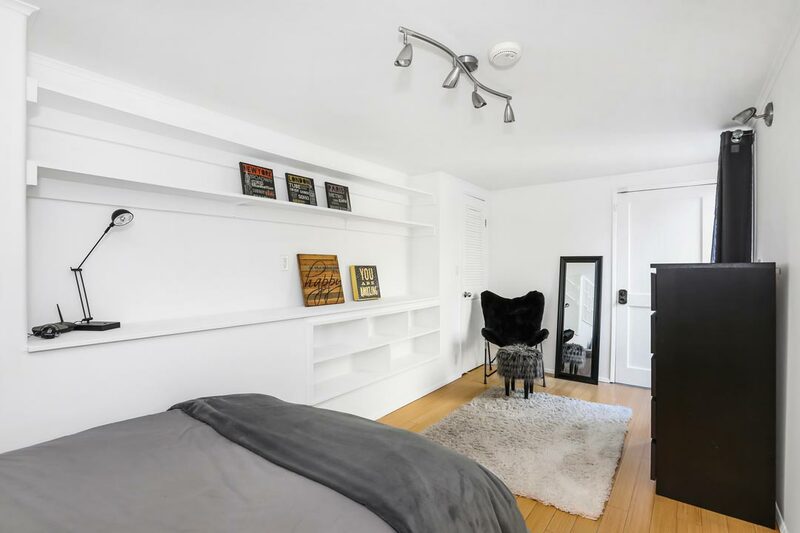 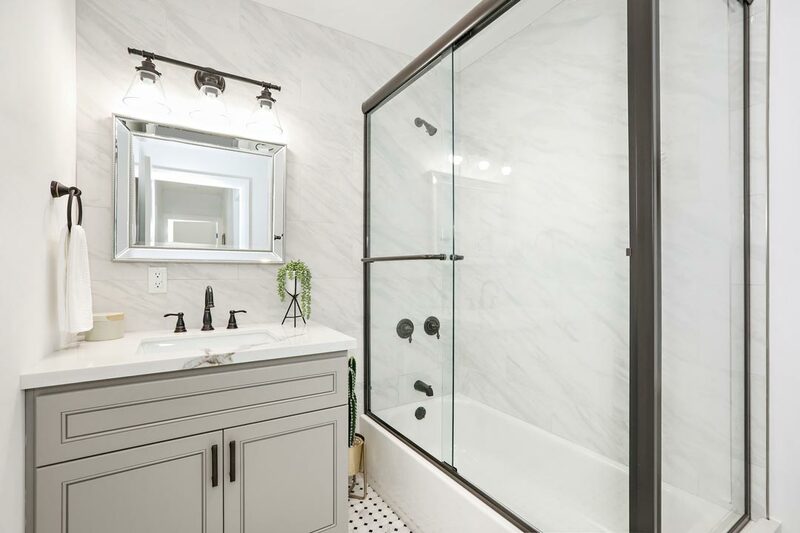 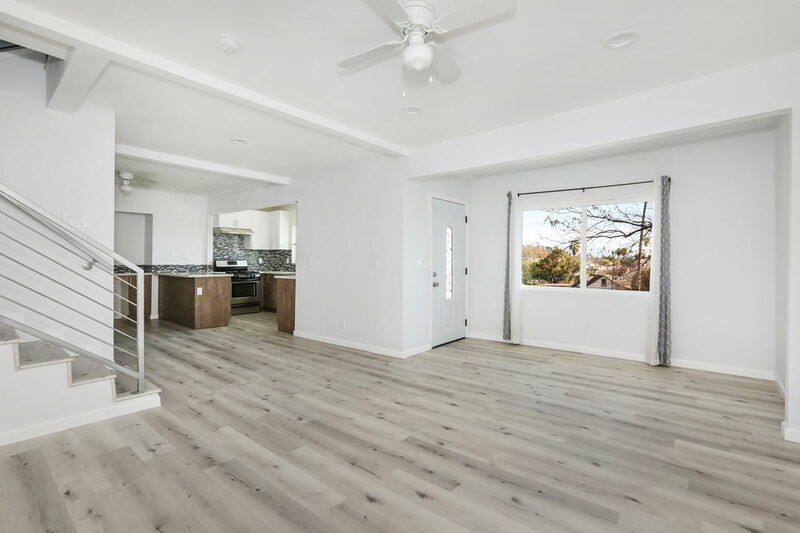 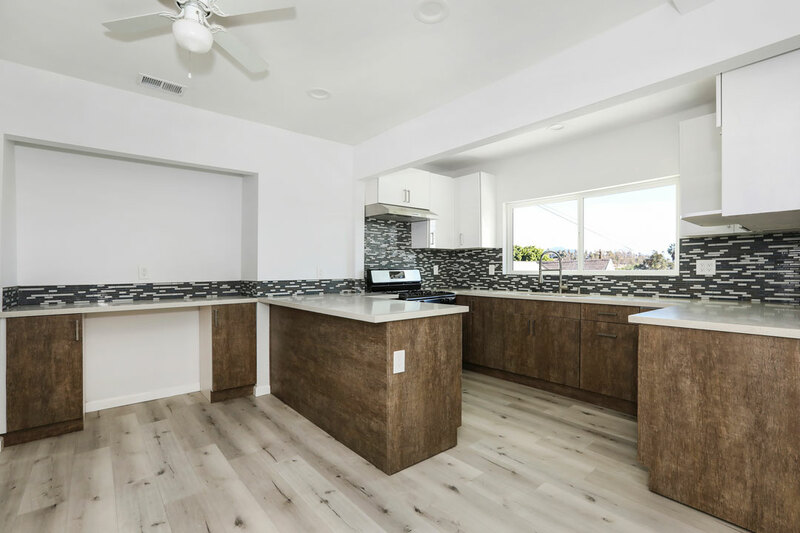 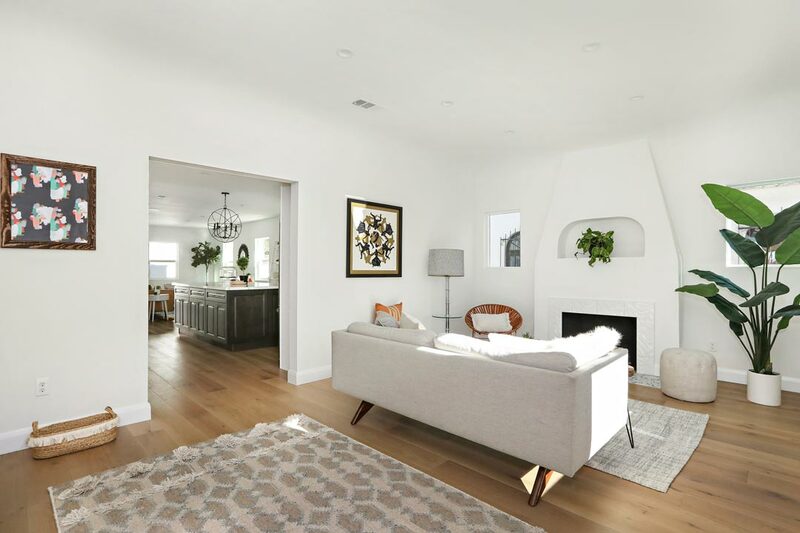 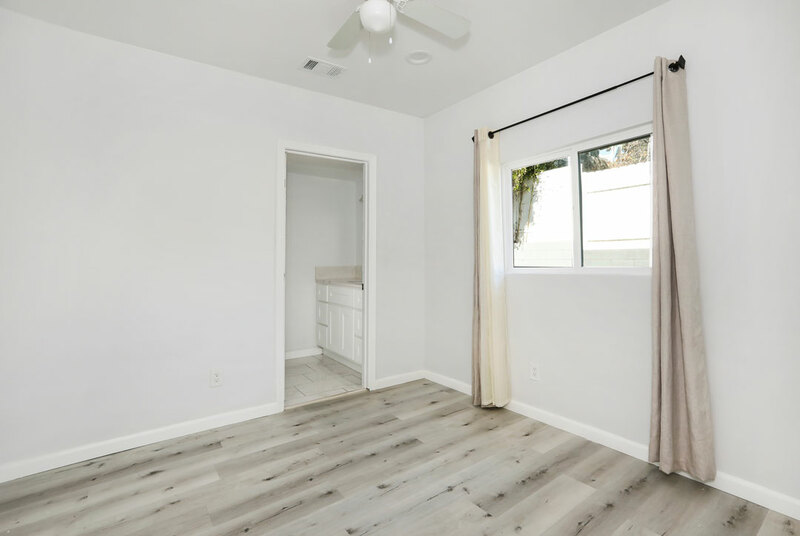 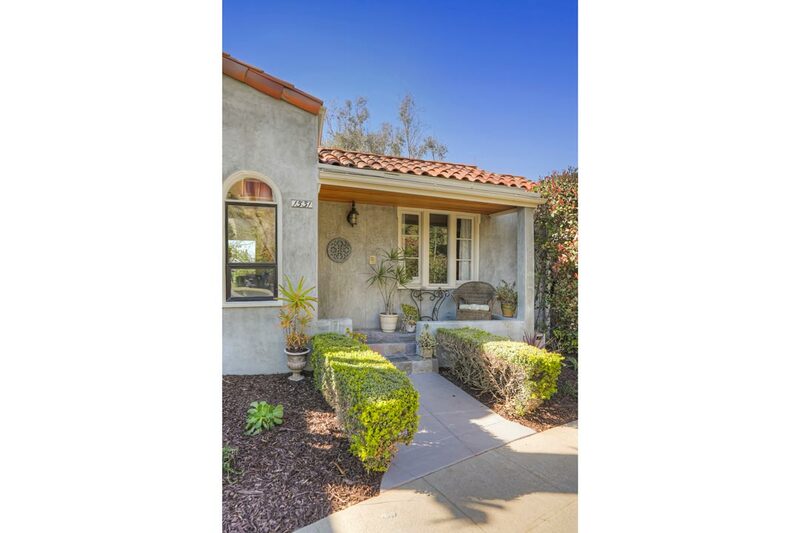 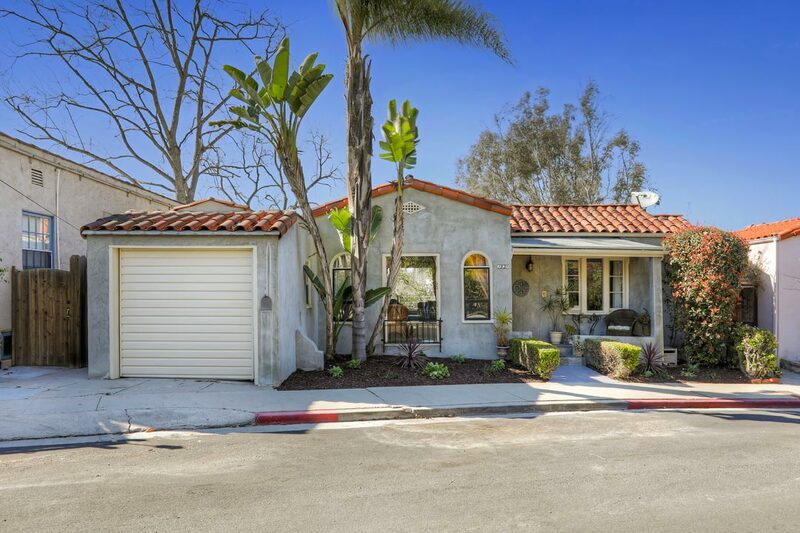 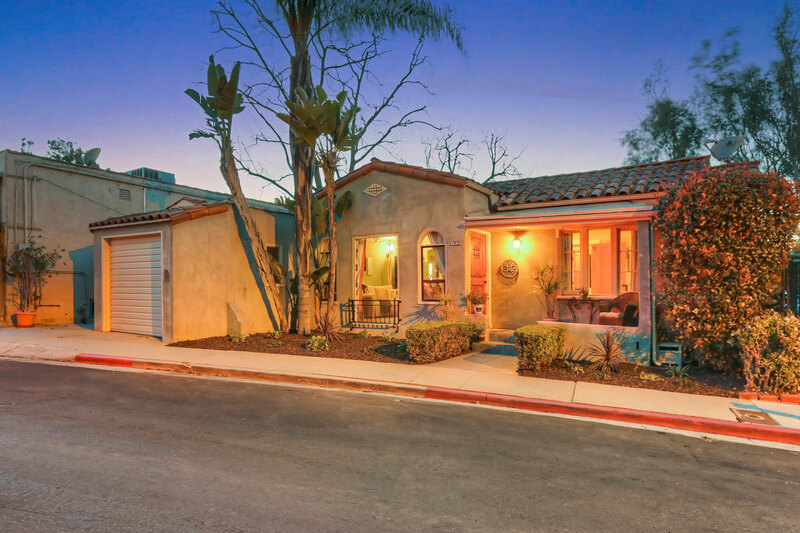 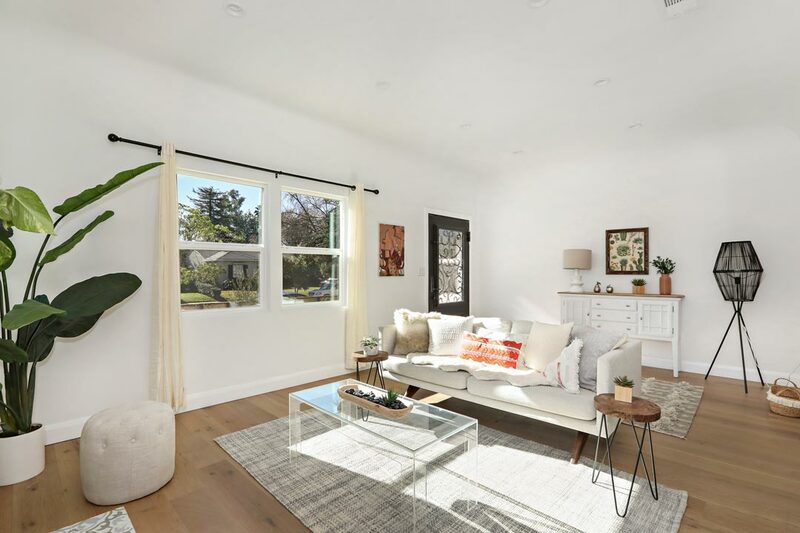 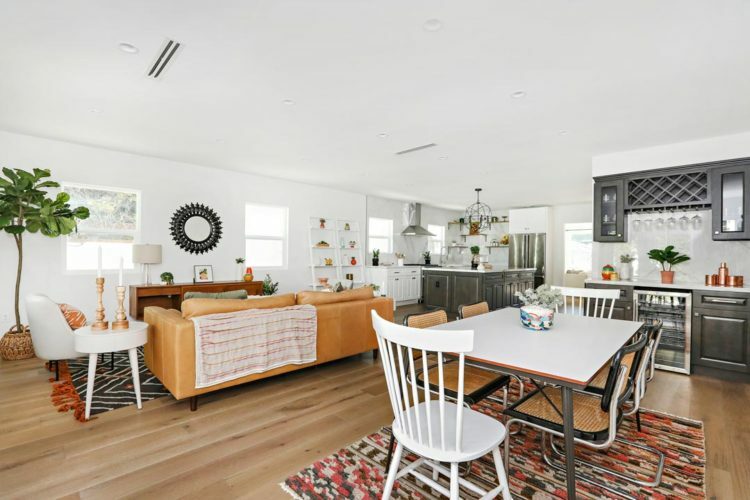 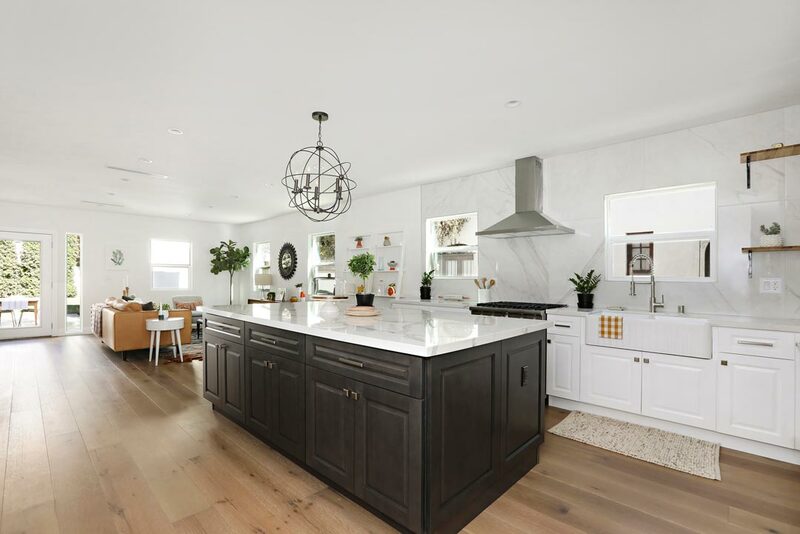 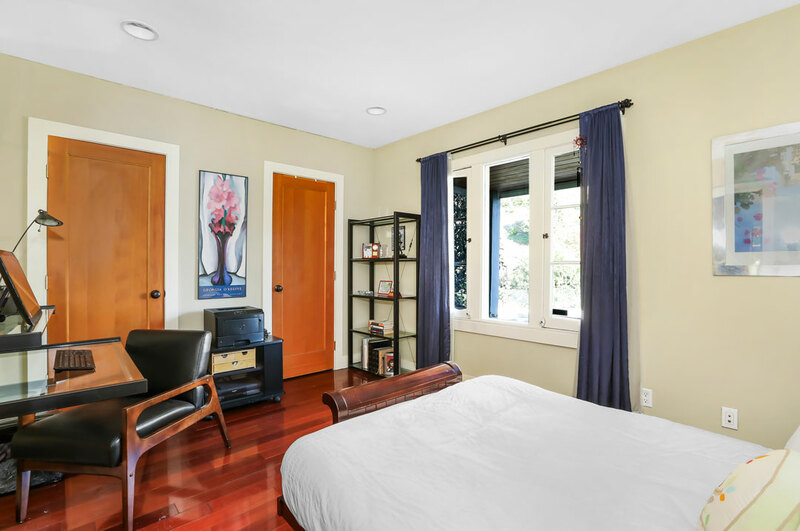 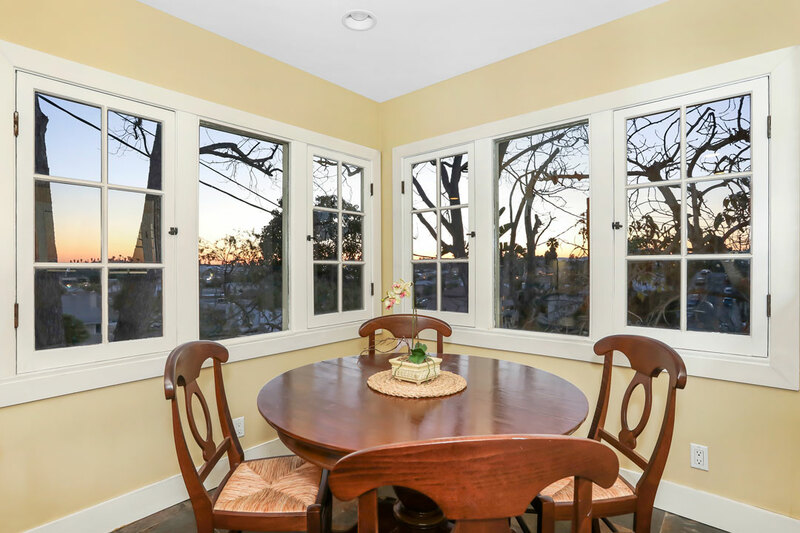 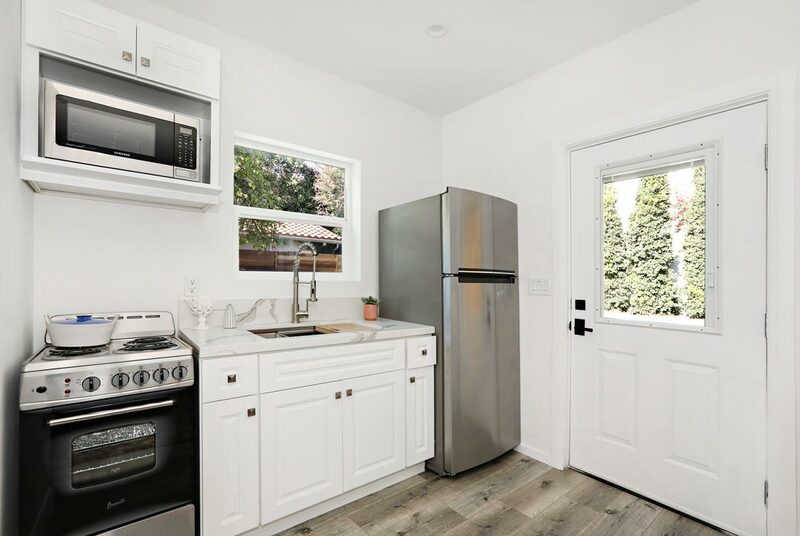 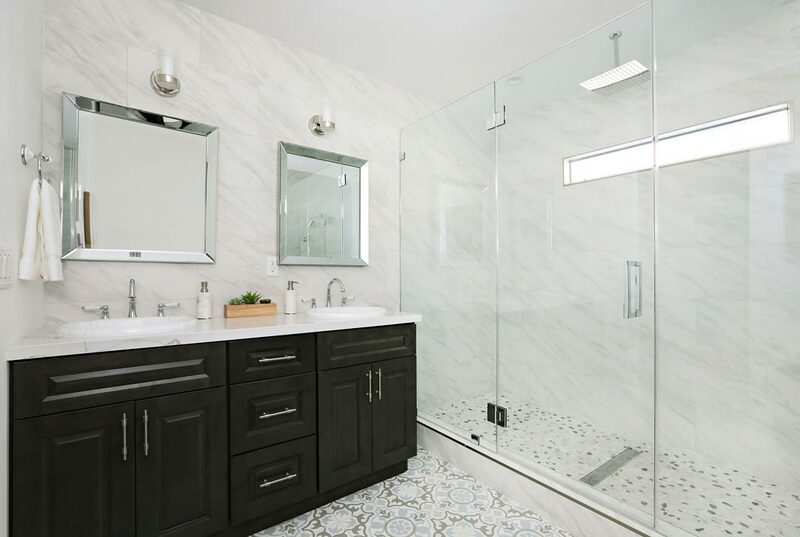 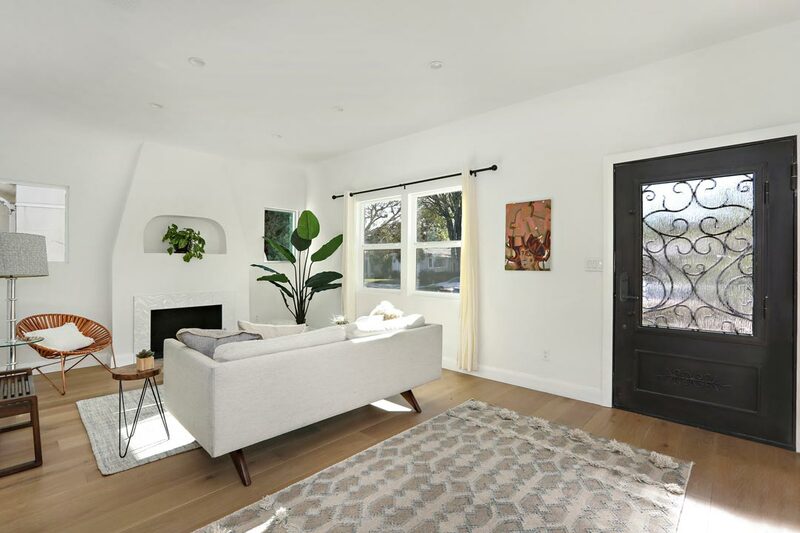 The sun-filled residence has been renovated with style, providing modern updates alongside character details that include coved ceilings and oversized picture windows. 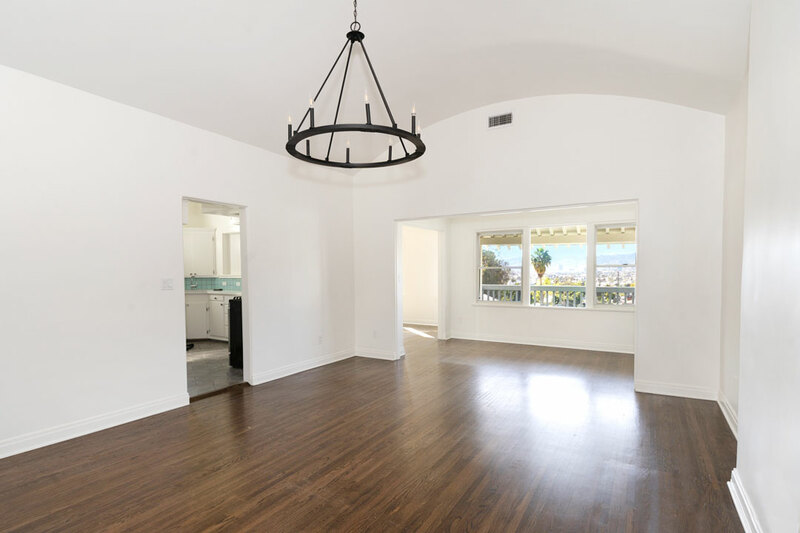 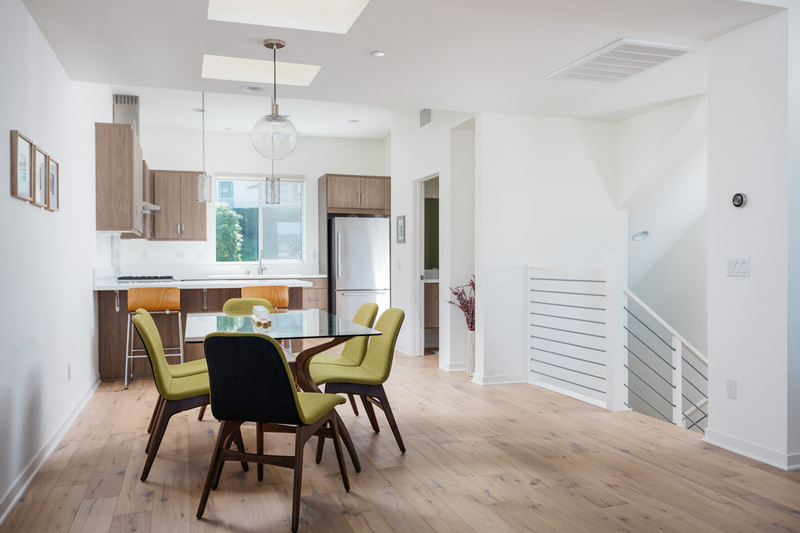 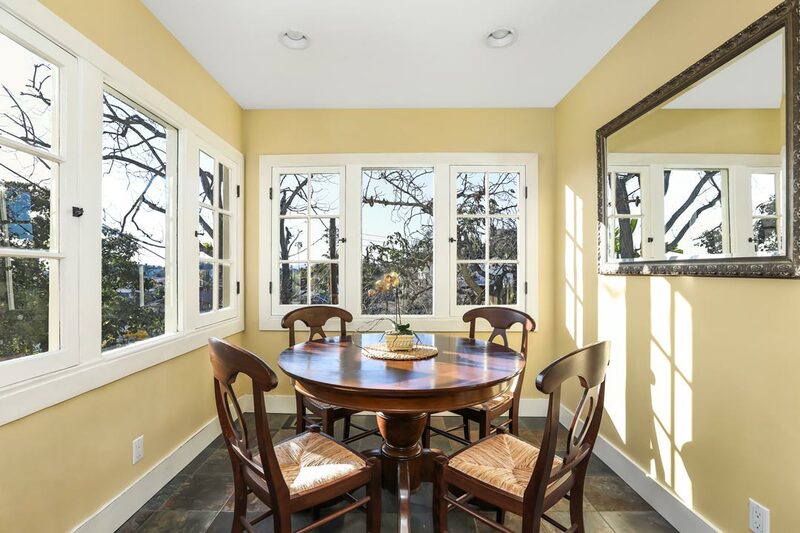 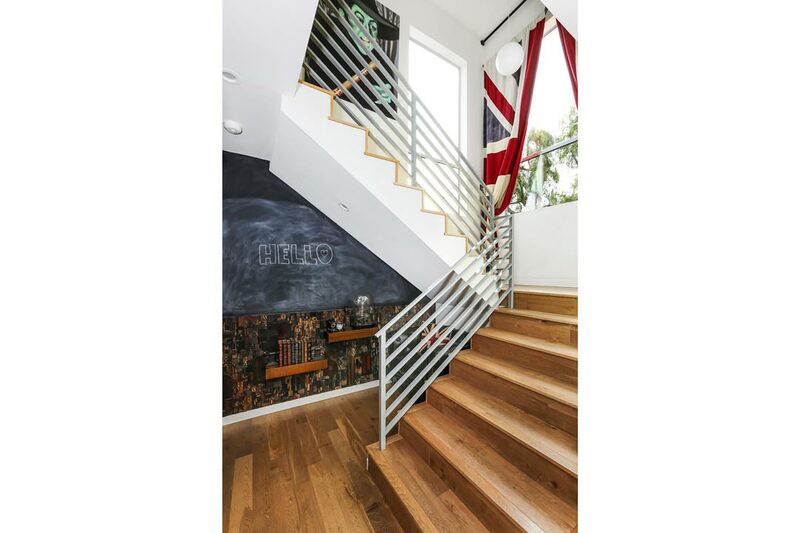 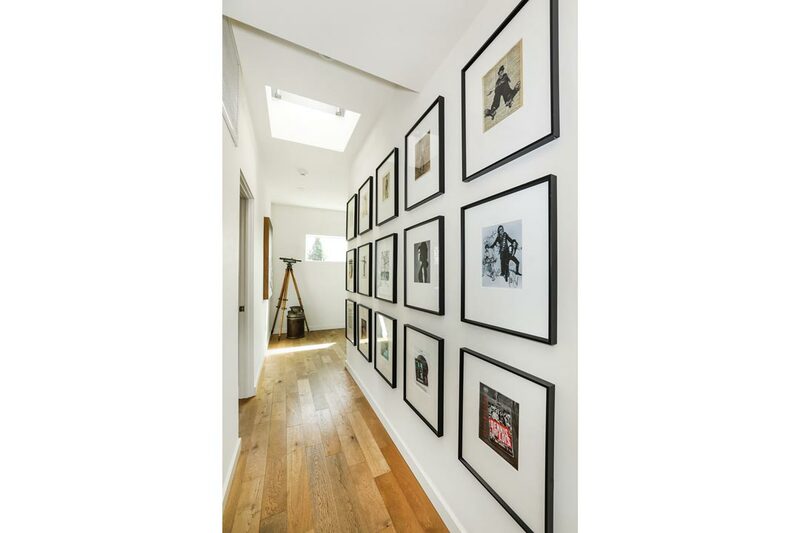 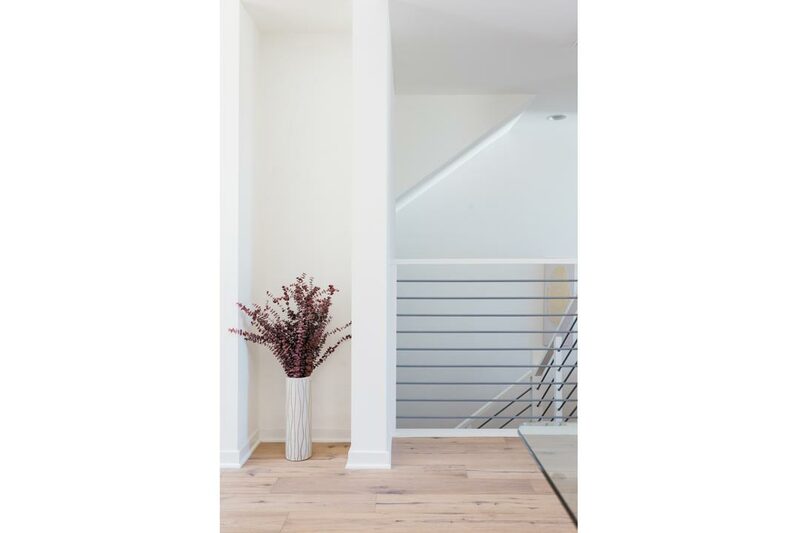 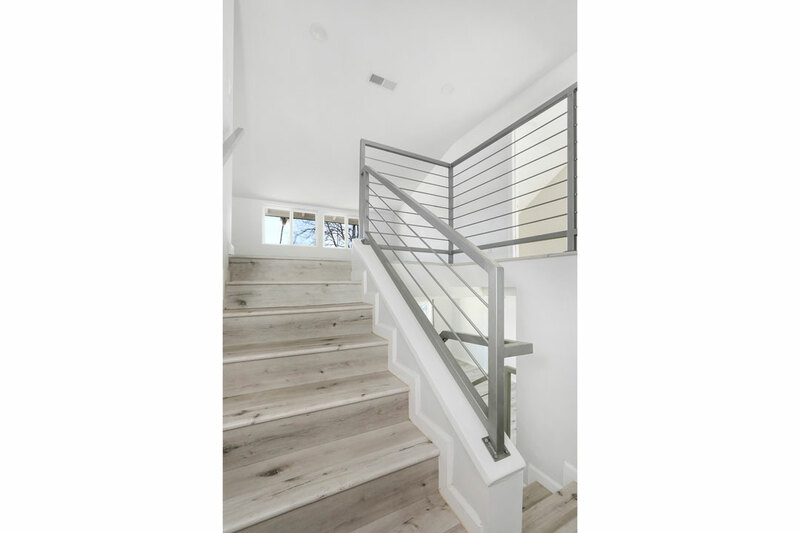 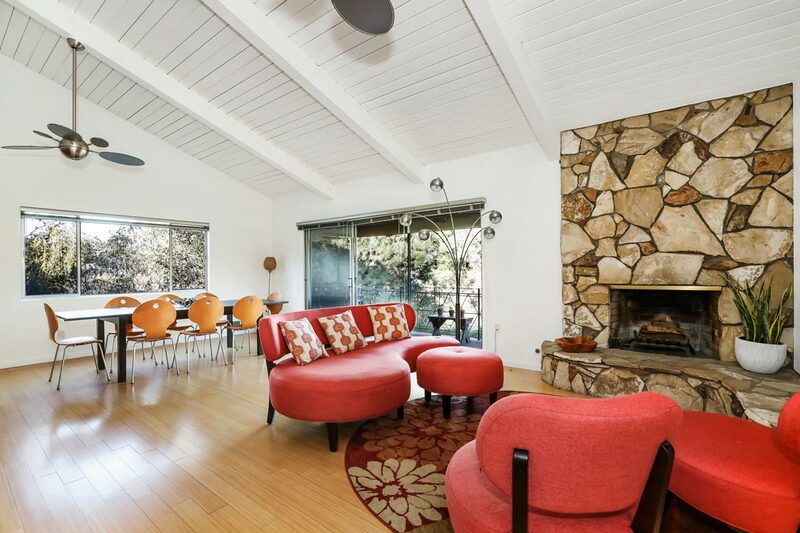 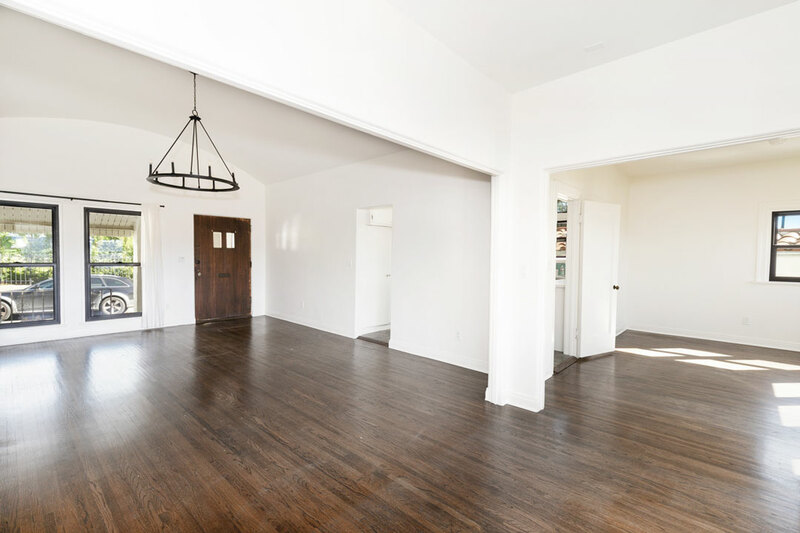 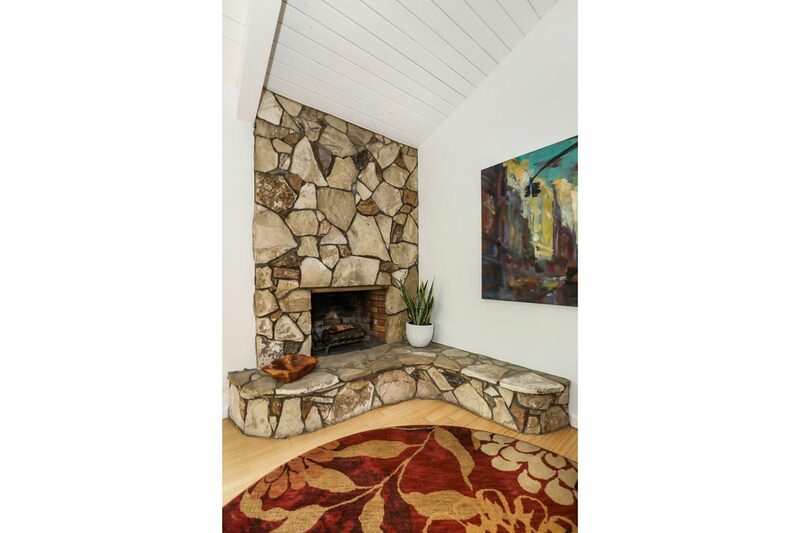 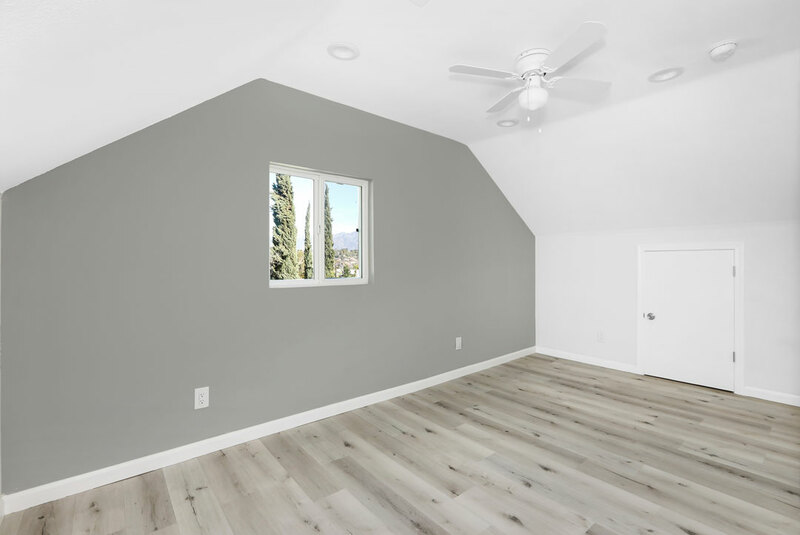 There is oakwood flooring, designer lighting, and stunning vistas stretching to the Griffith Park Observatory. 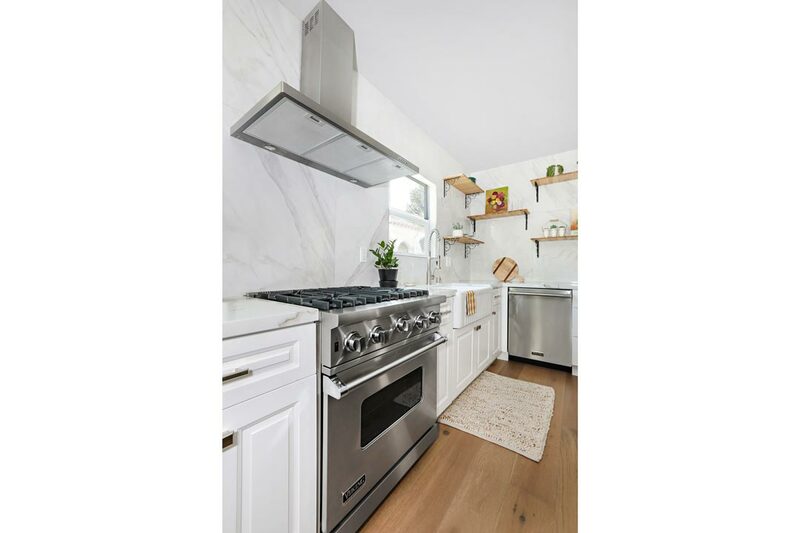 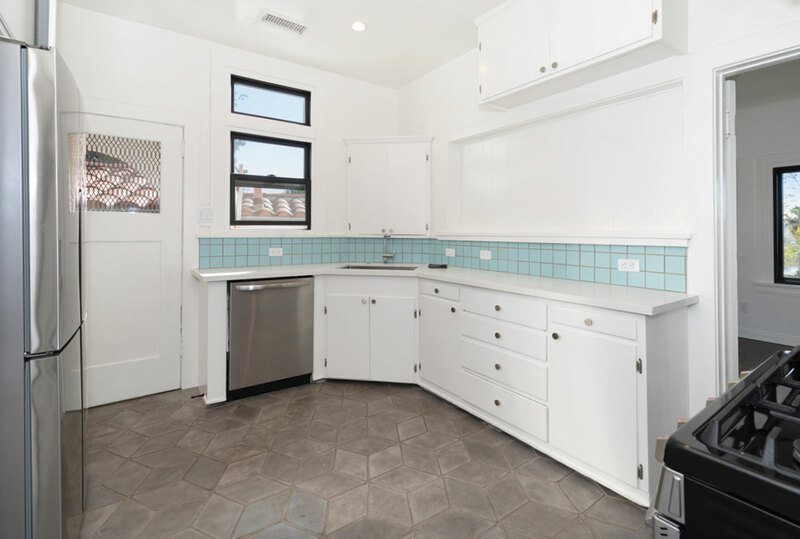 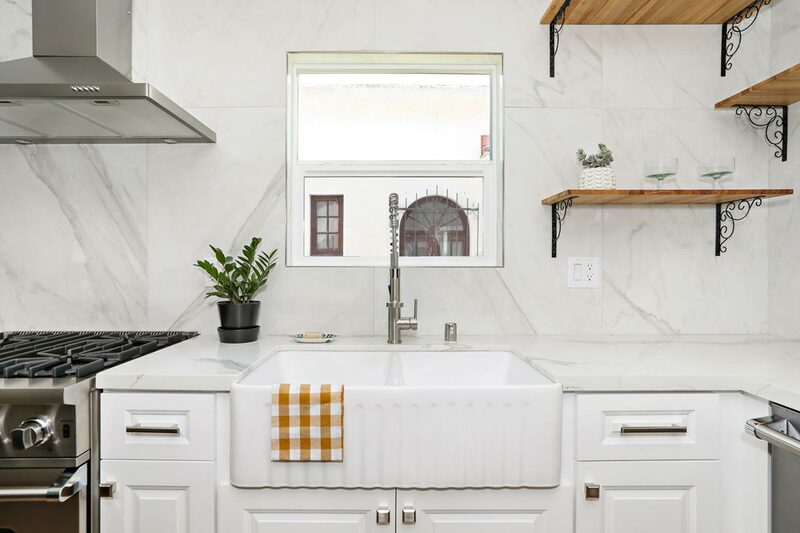 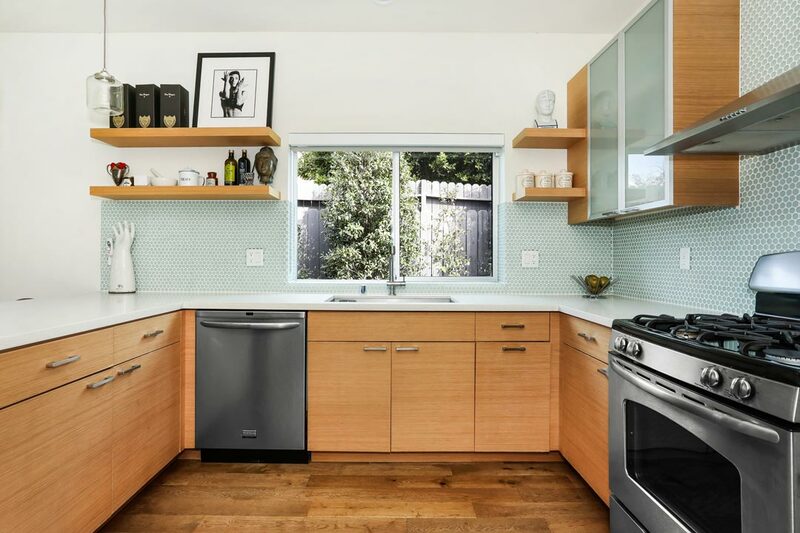 In the bright kitchen find white cabinets, a tile backsplash in eggshell blue, stainless appliances and custom cement tile floors. 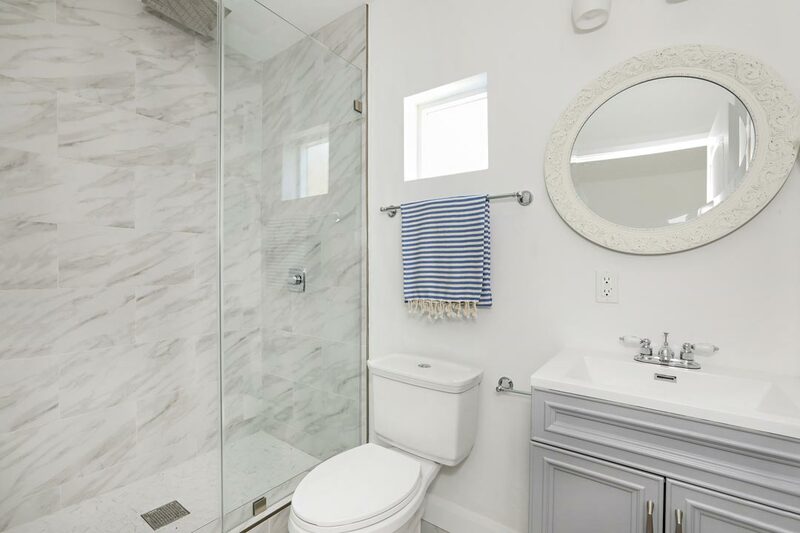 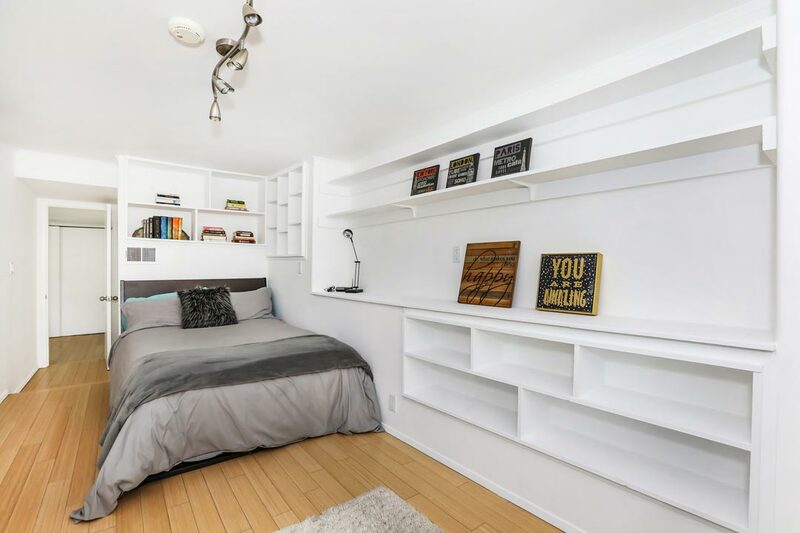 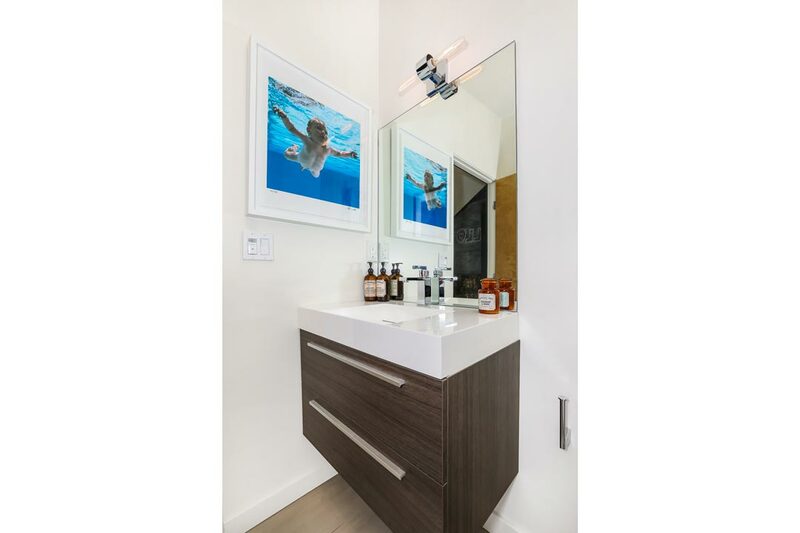 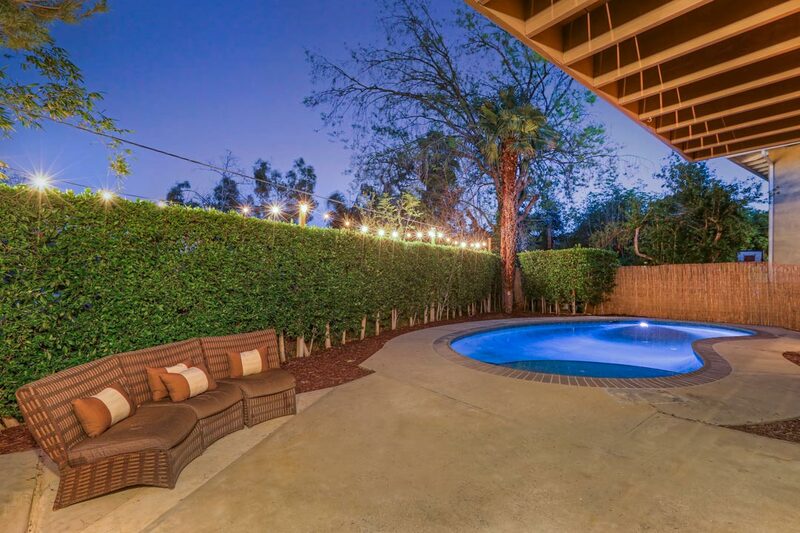 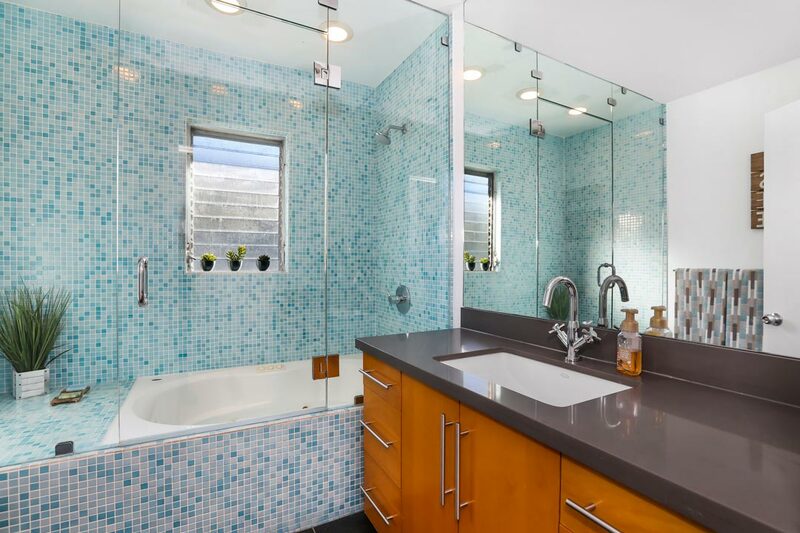 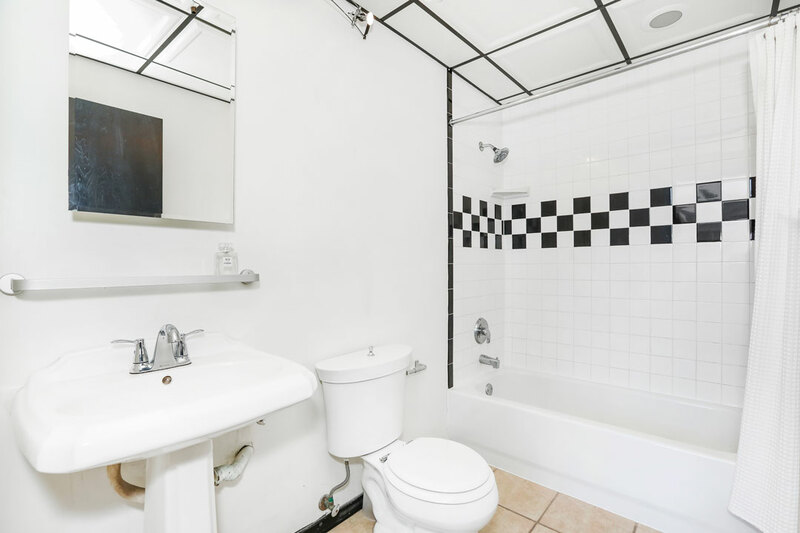 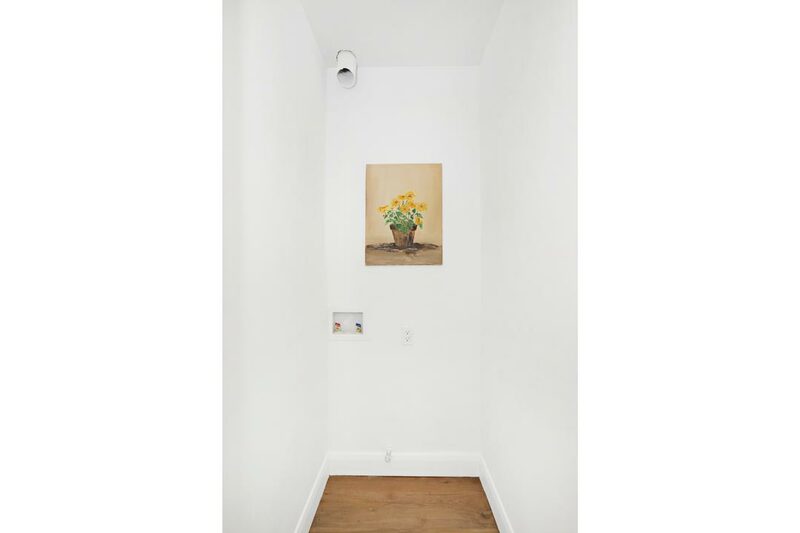 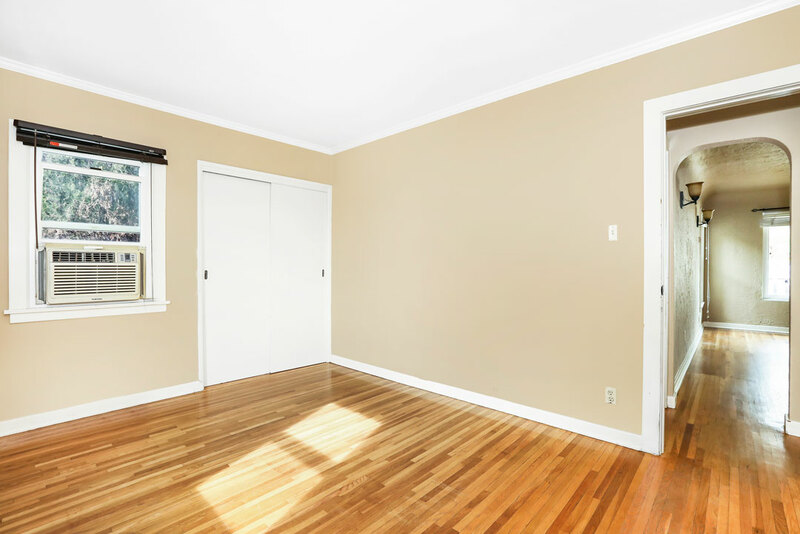 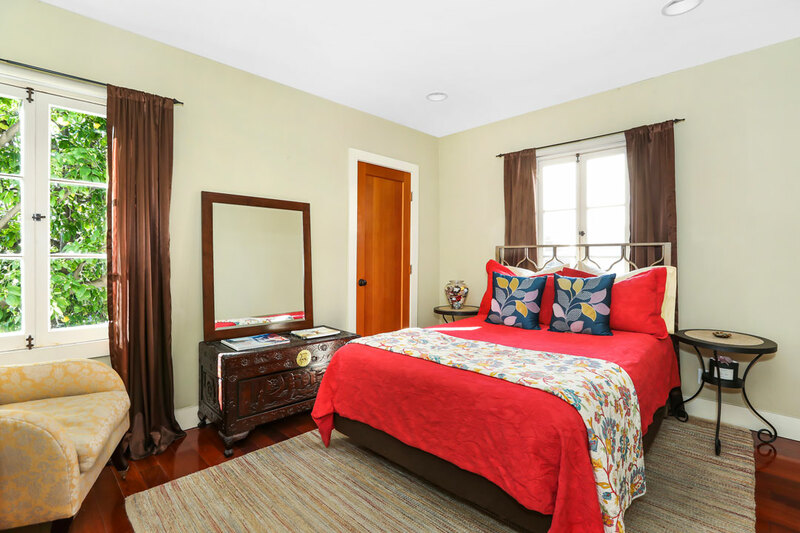 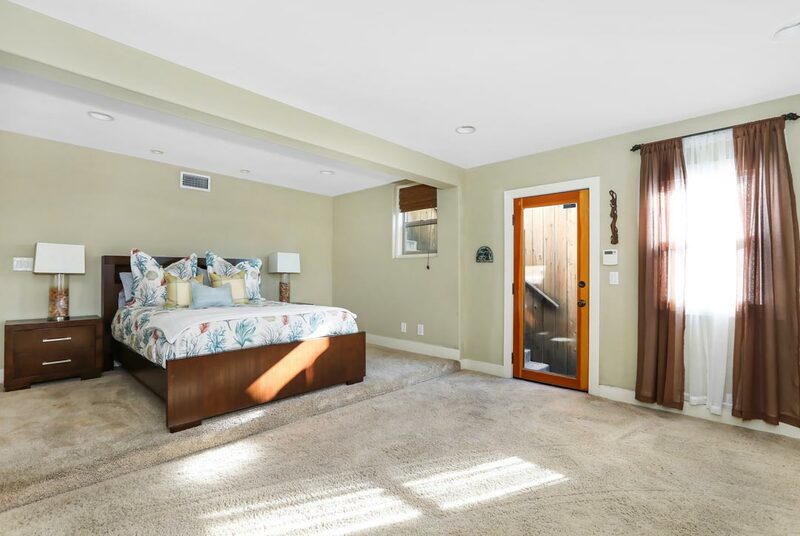 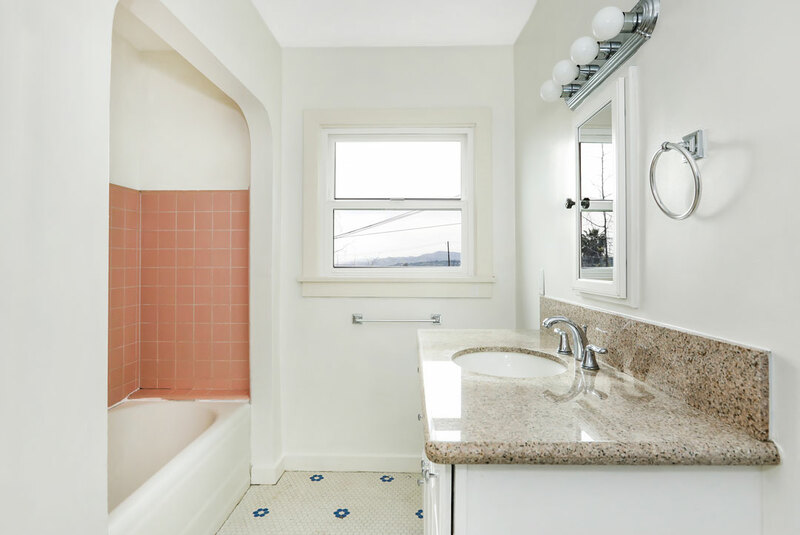 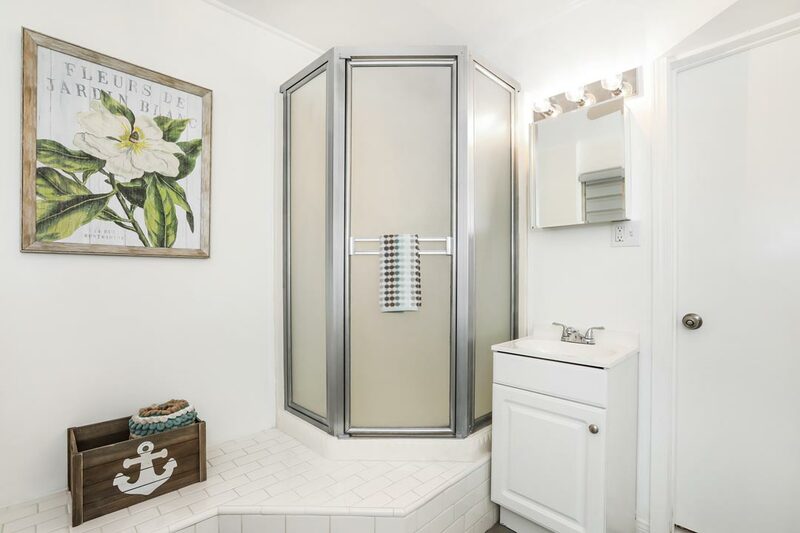 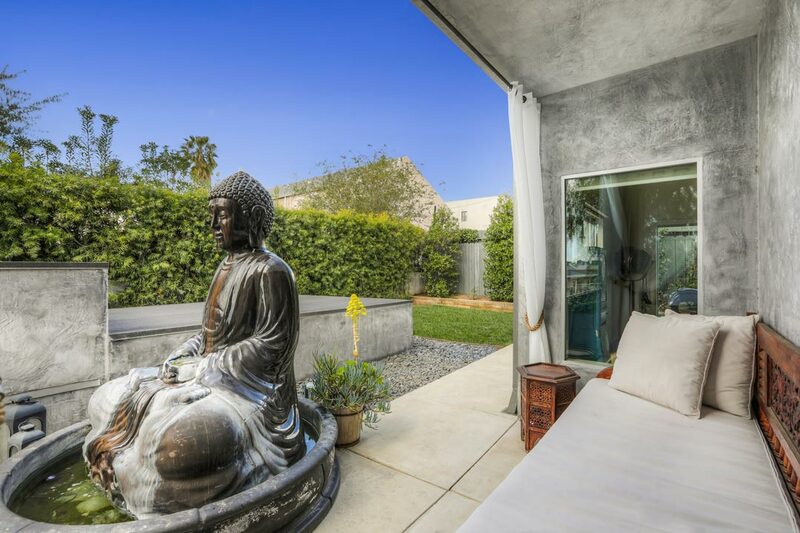 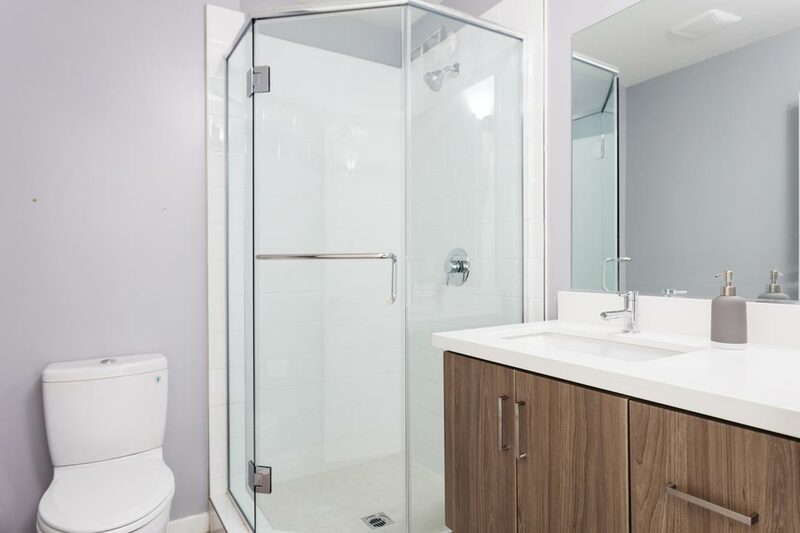 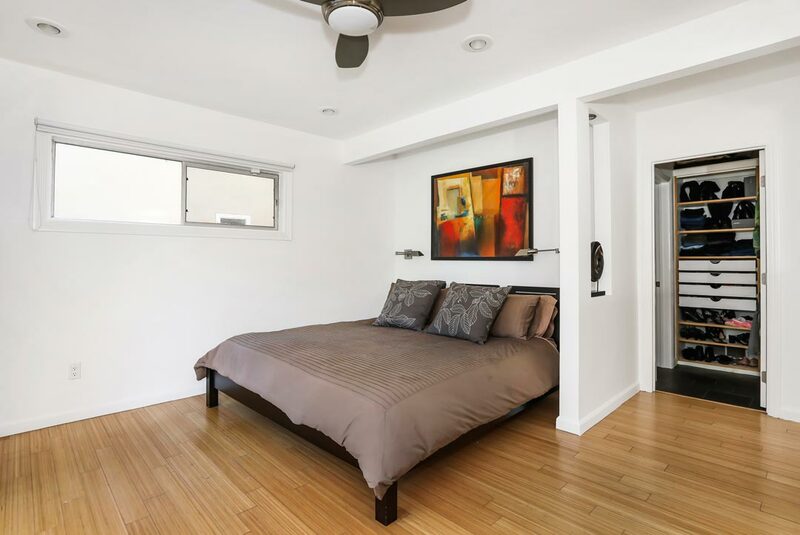 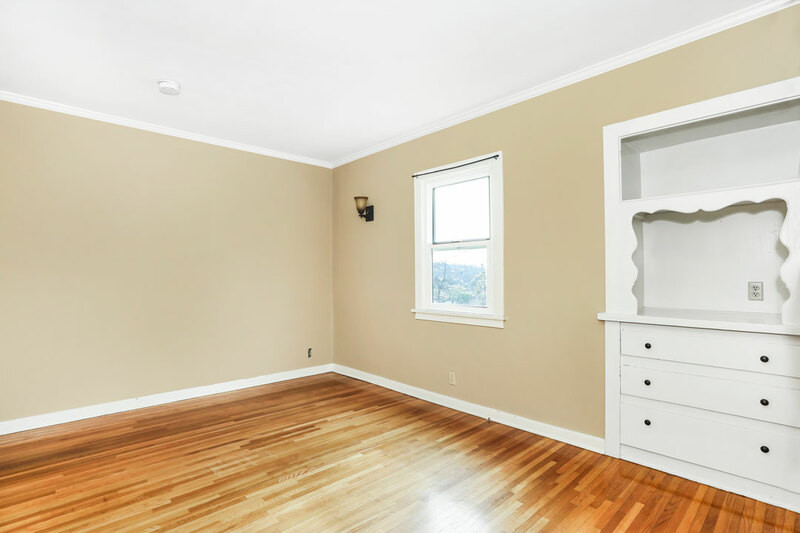 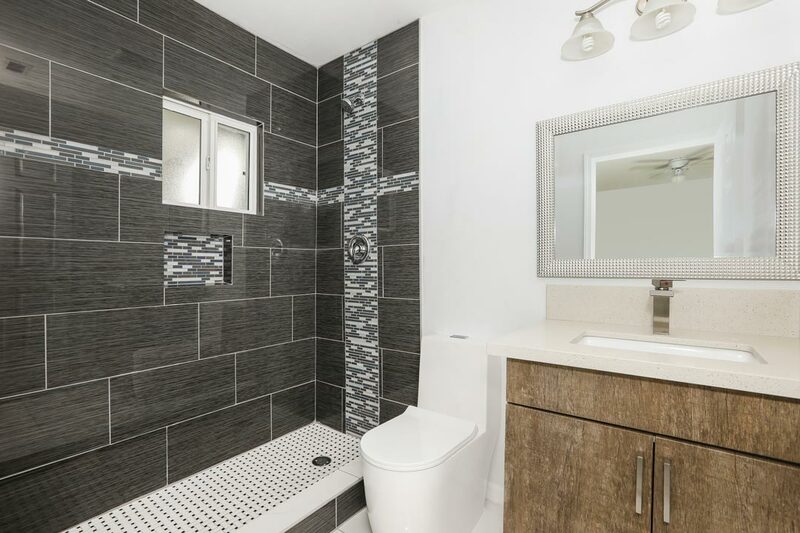 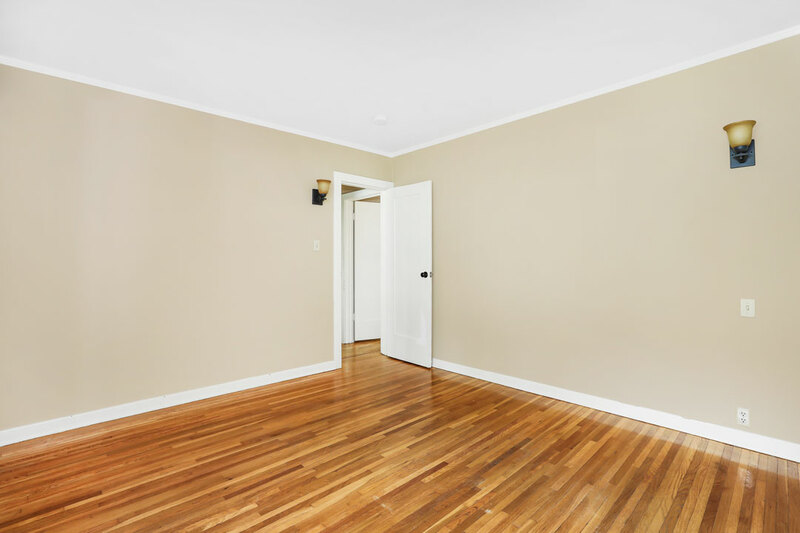 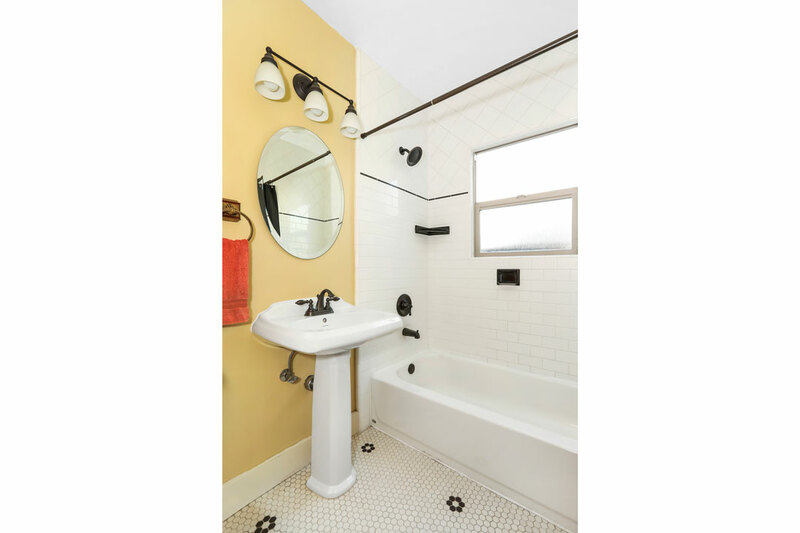 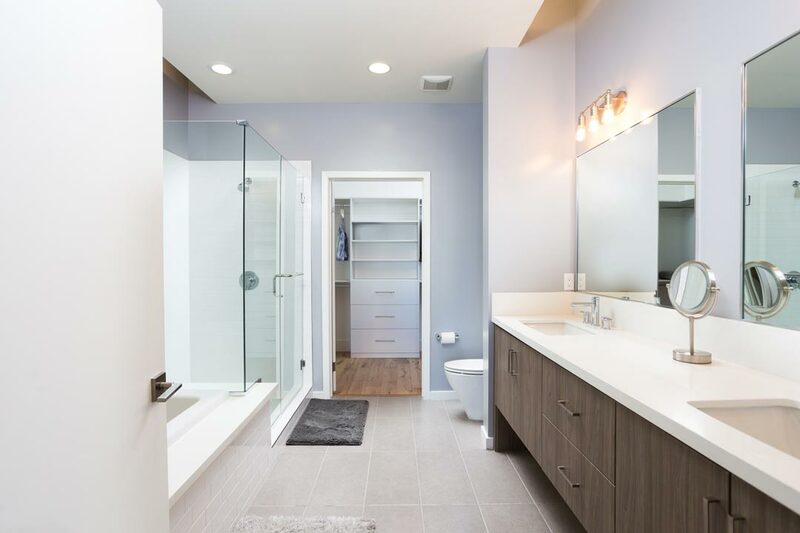 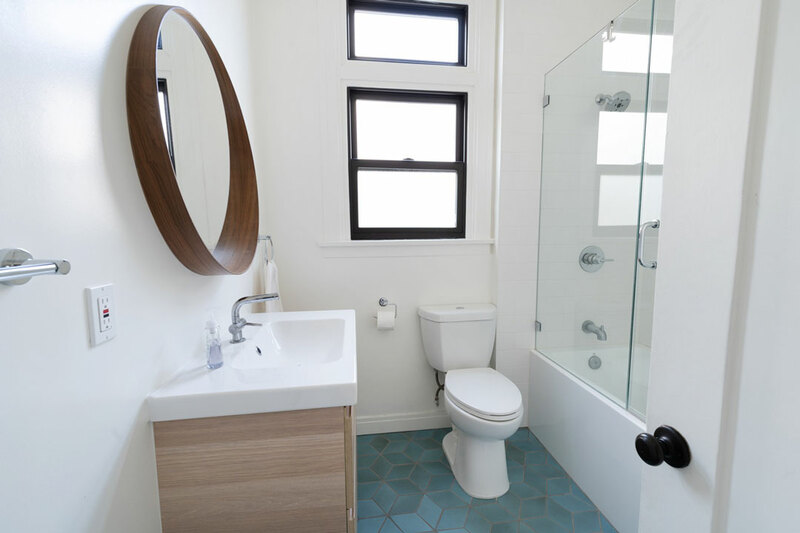 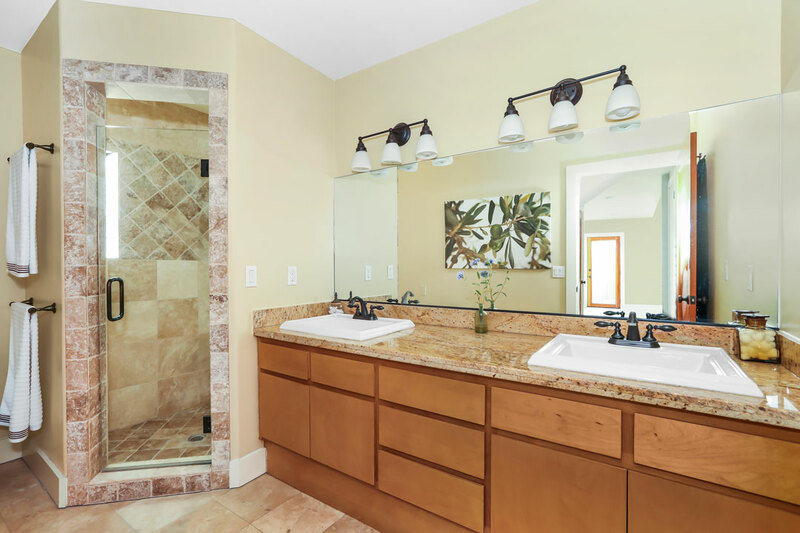 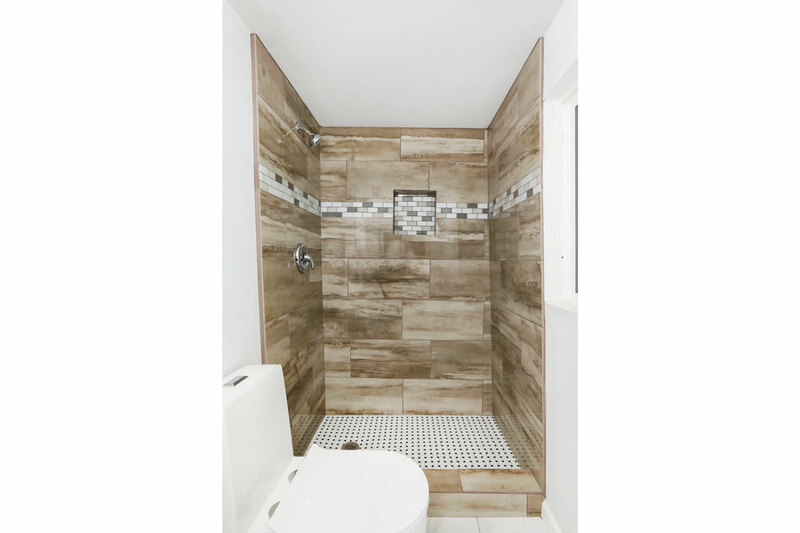 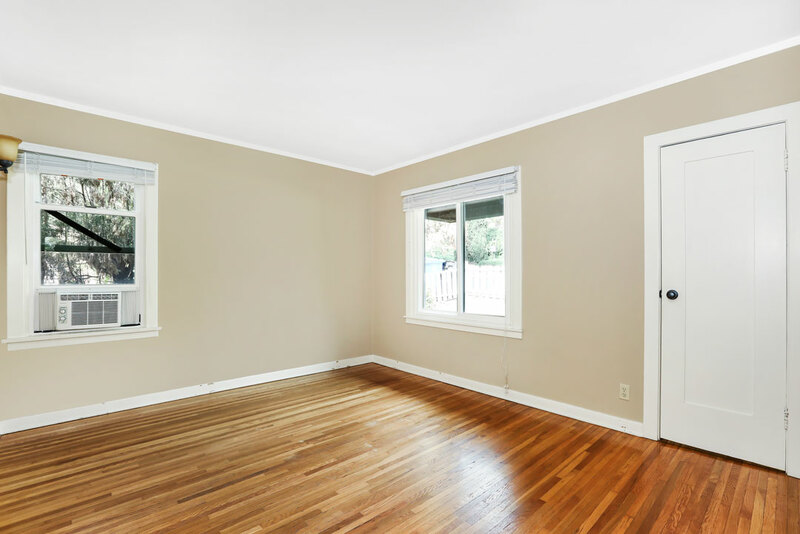 There are two serene bedrooms and an updated bath. 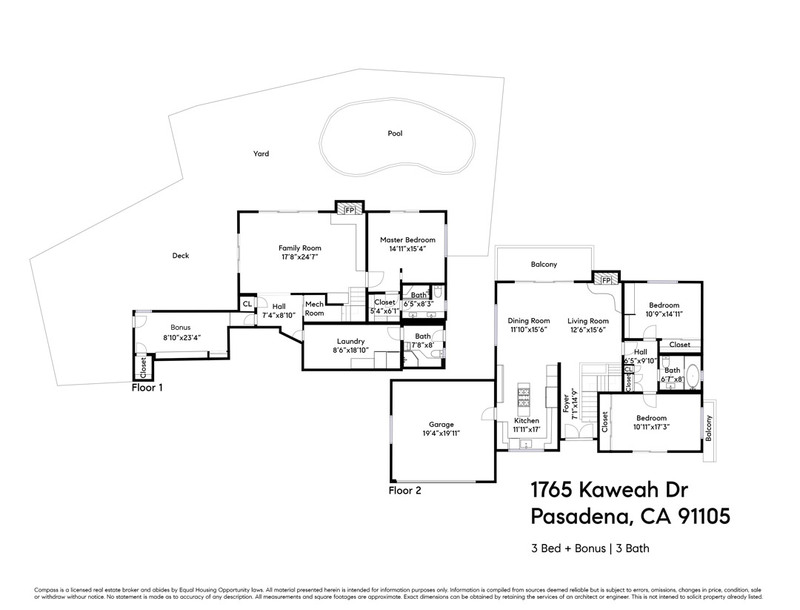 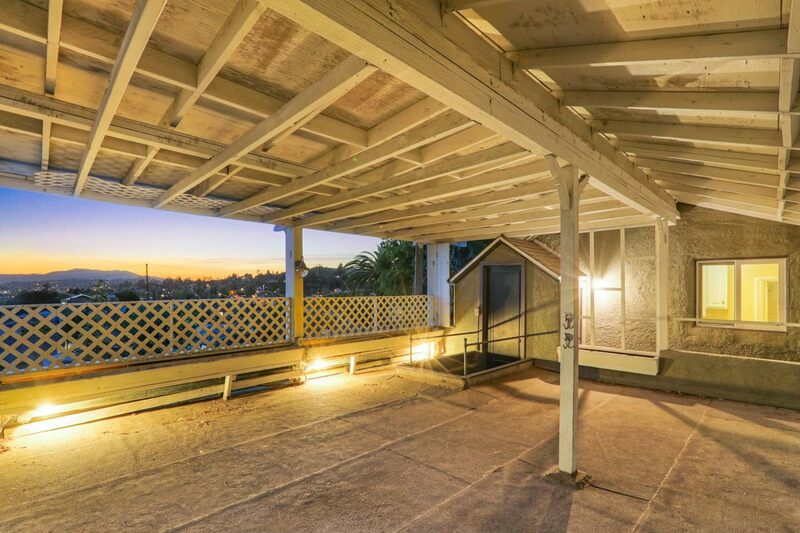 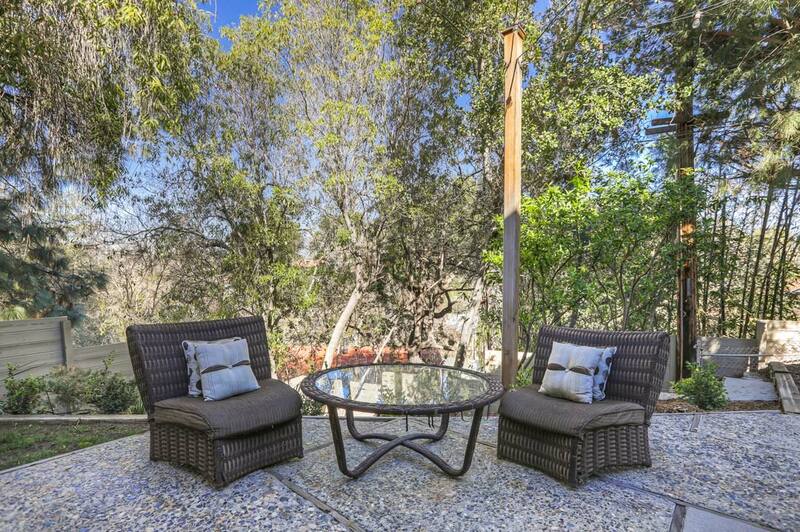 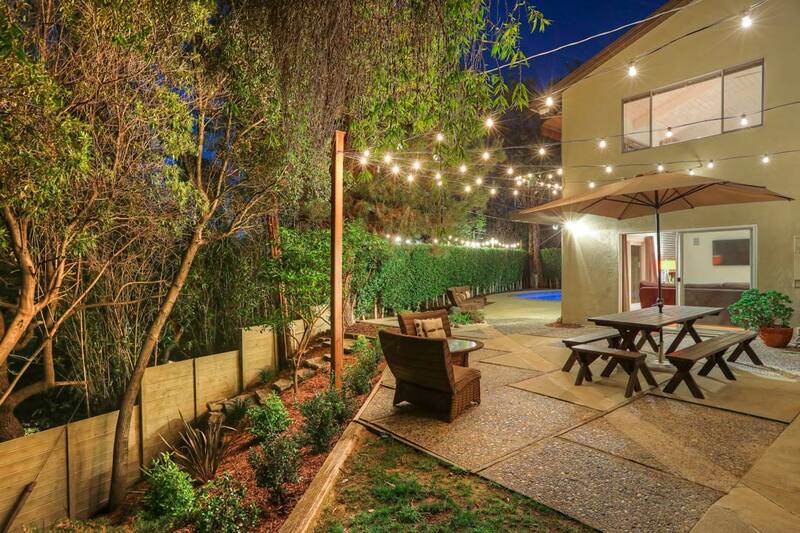 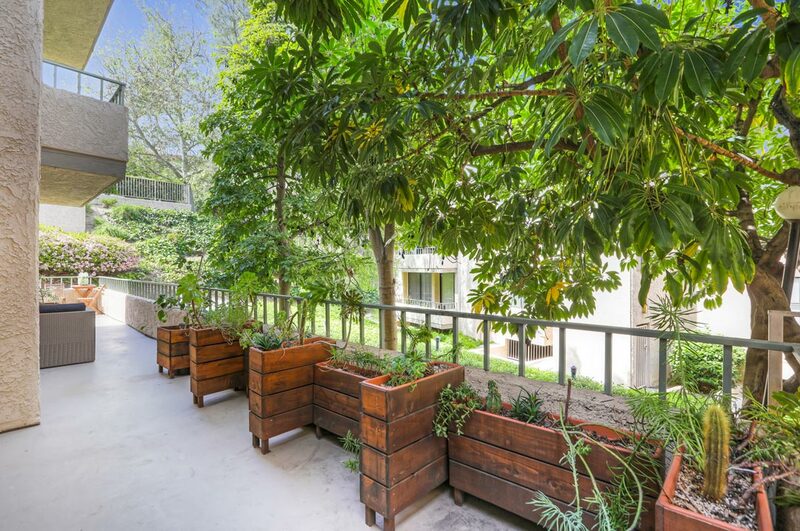 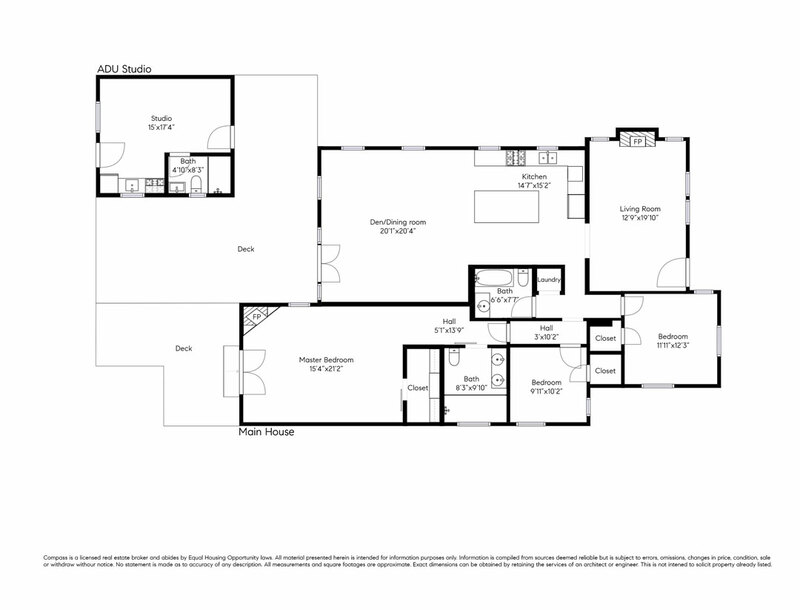 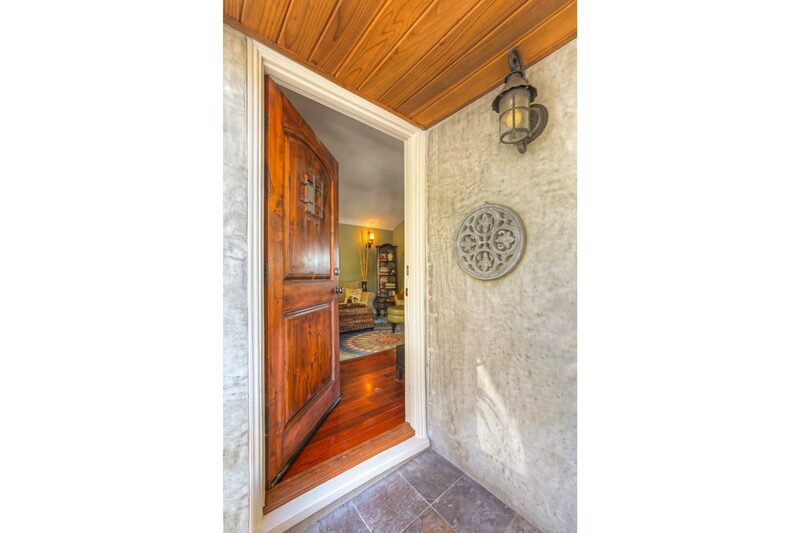 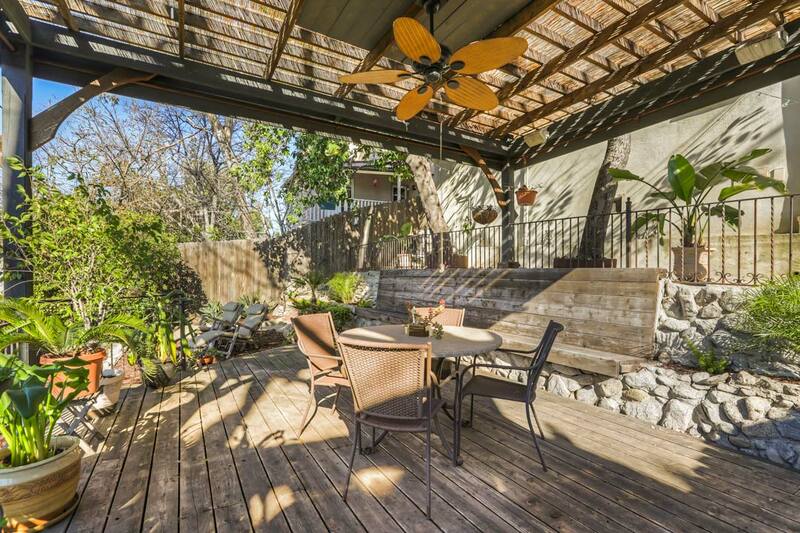 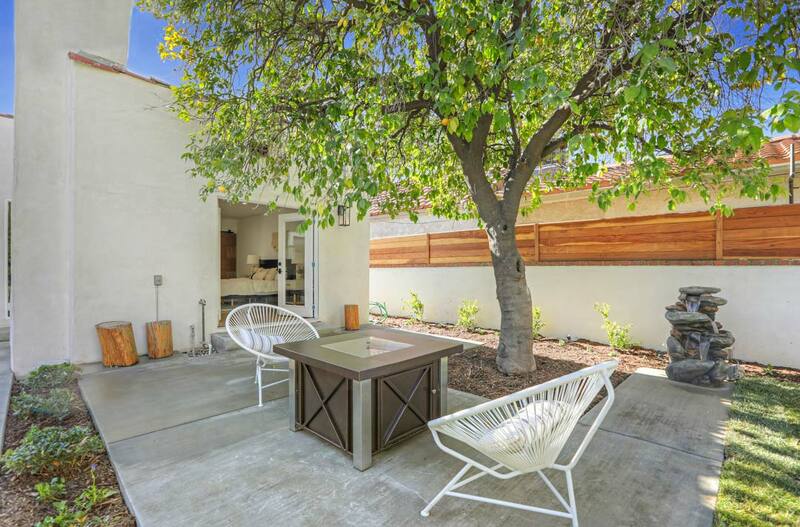 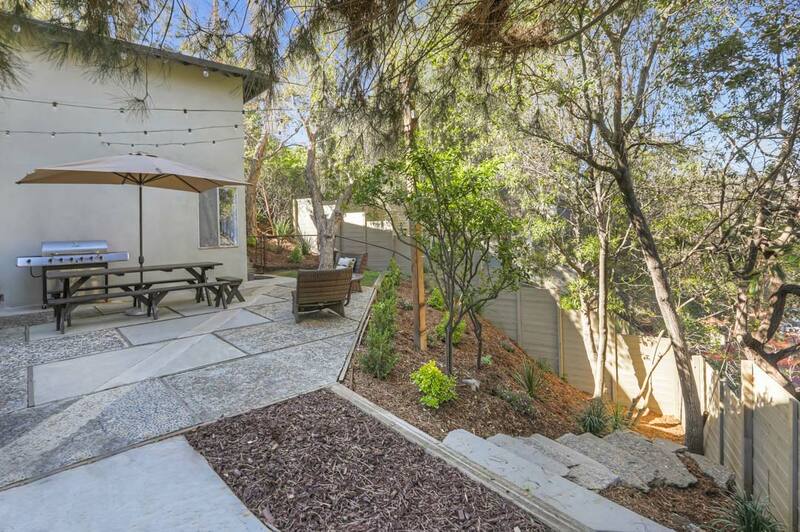 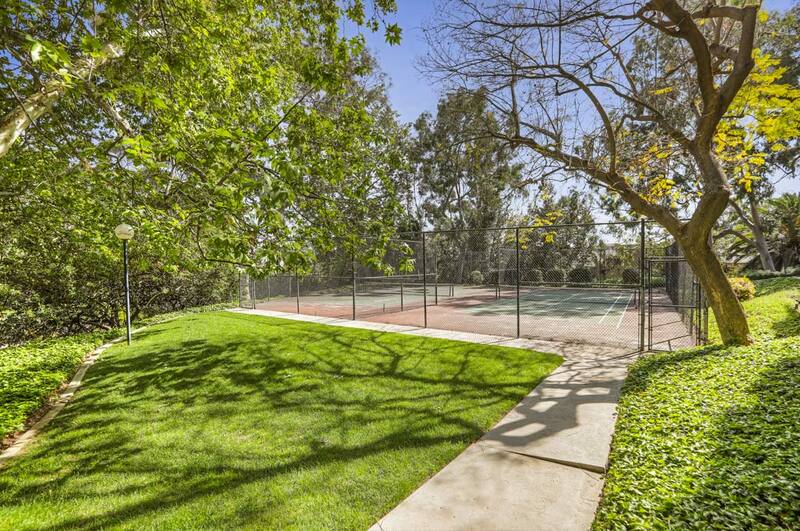 A spacious deck is your private realm to unwind and entertain; flow is easy to the expansive terraced yard. 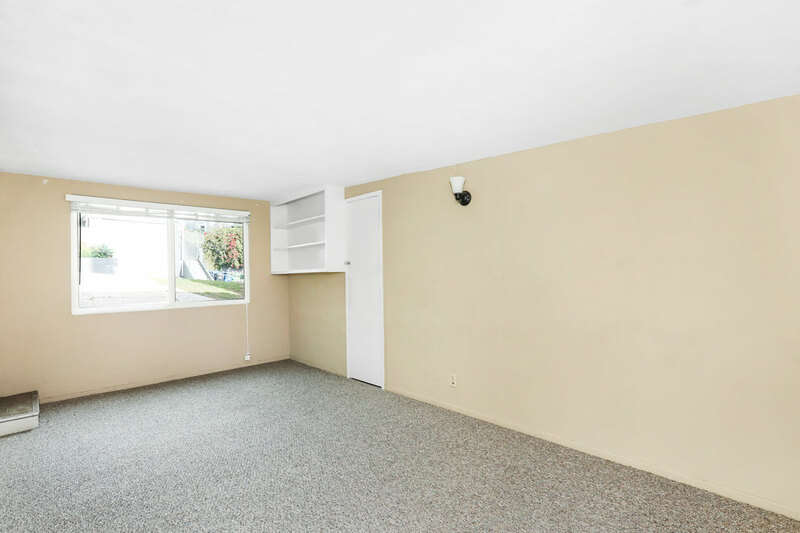 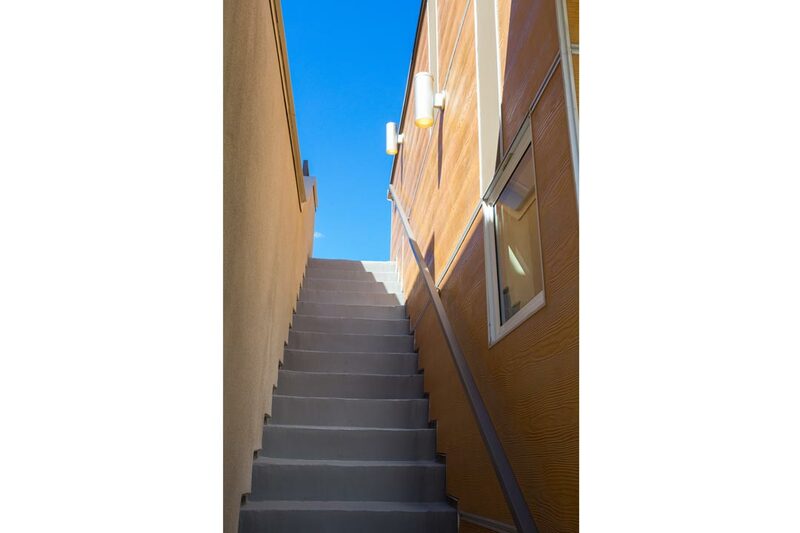 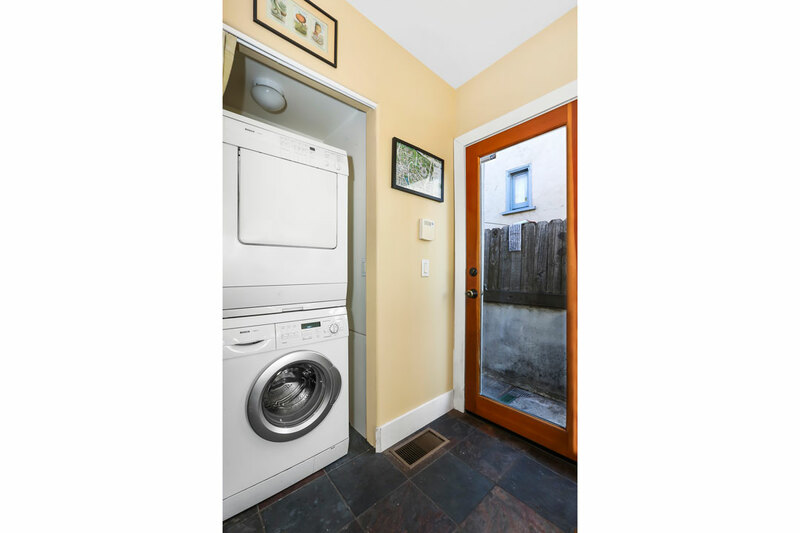 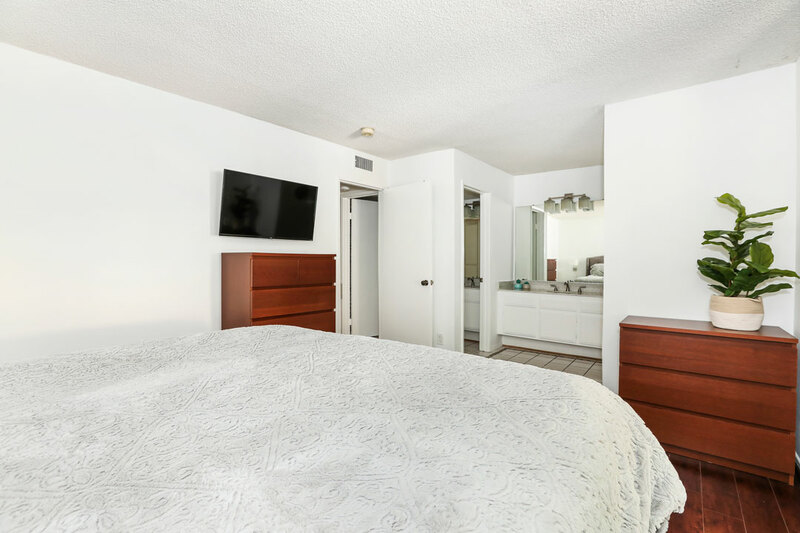 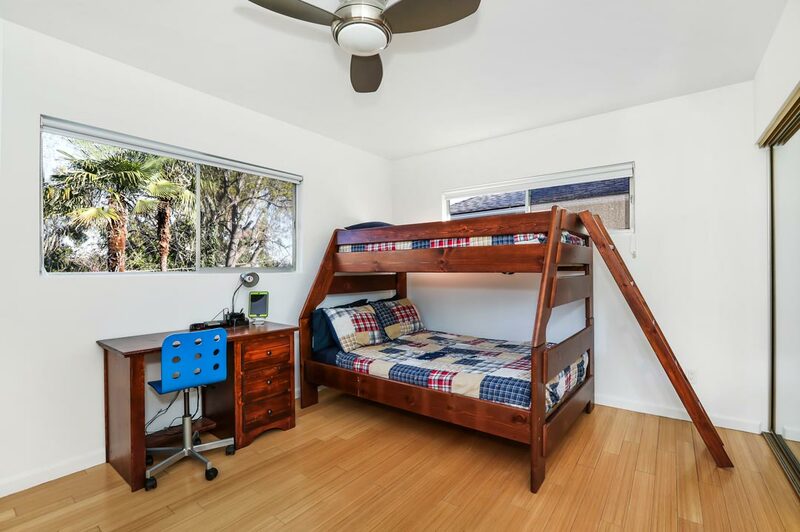 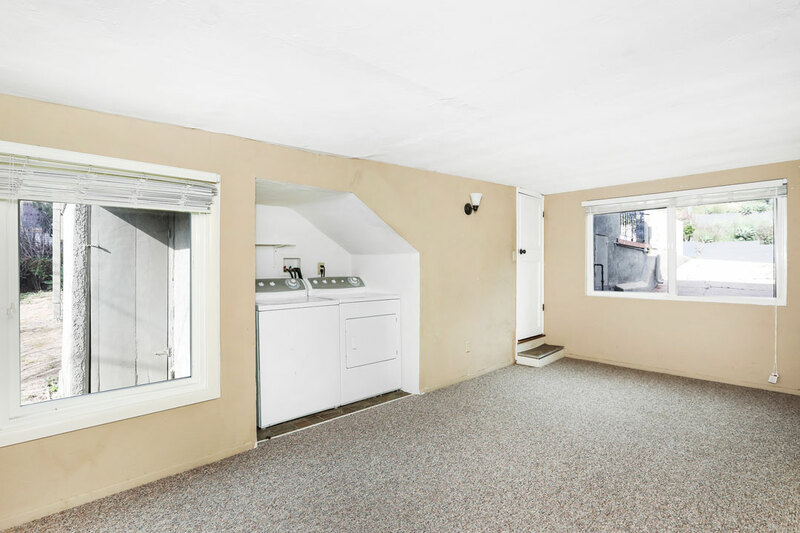 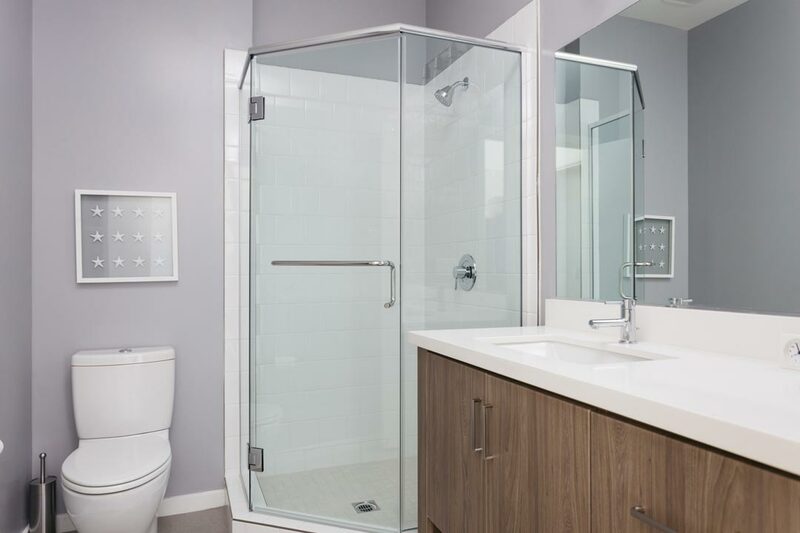 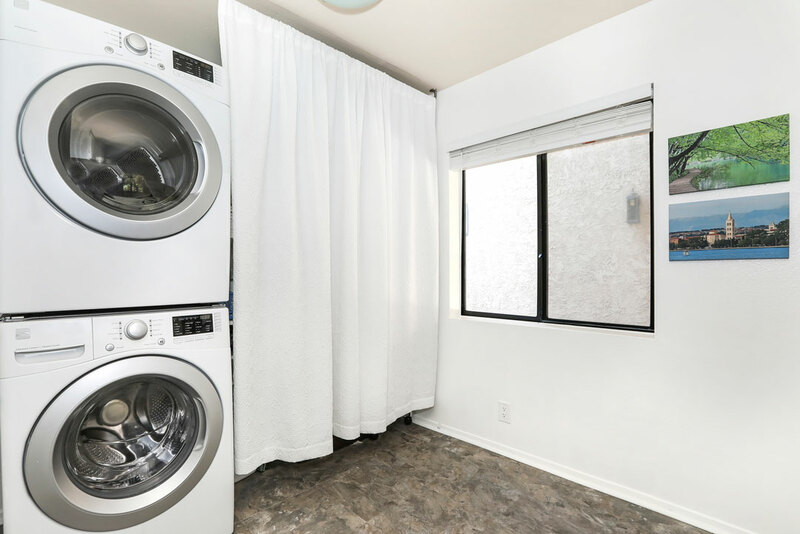 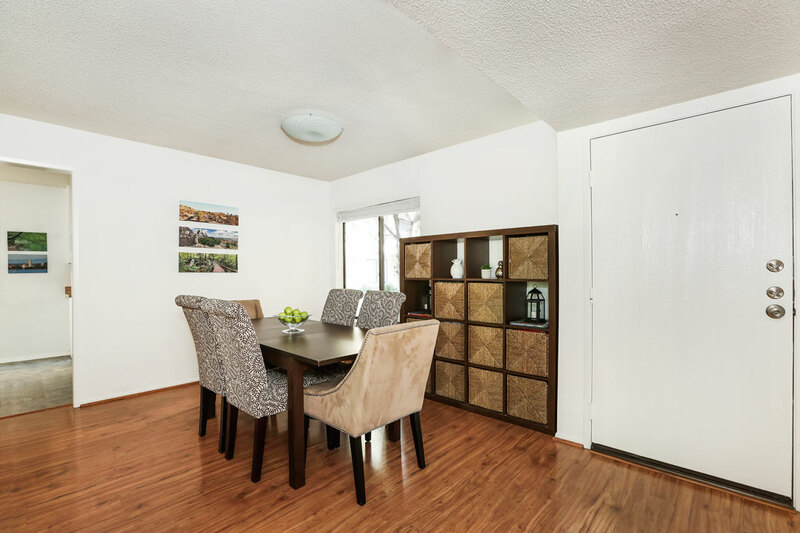 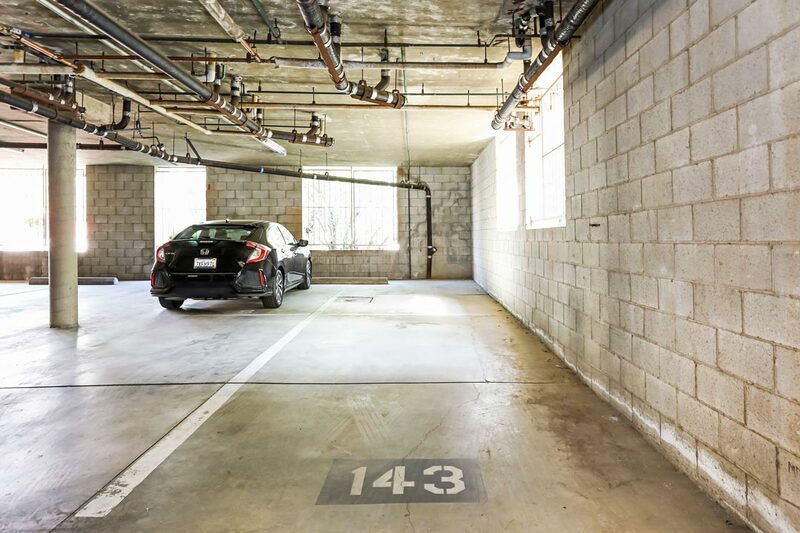 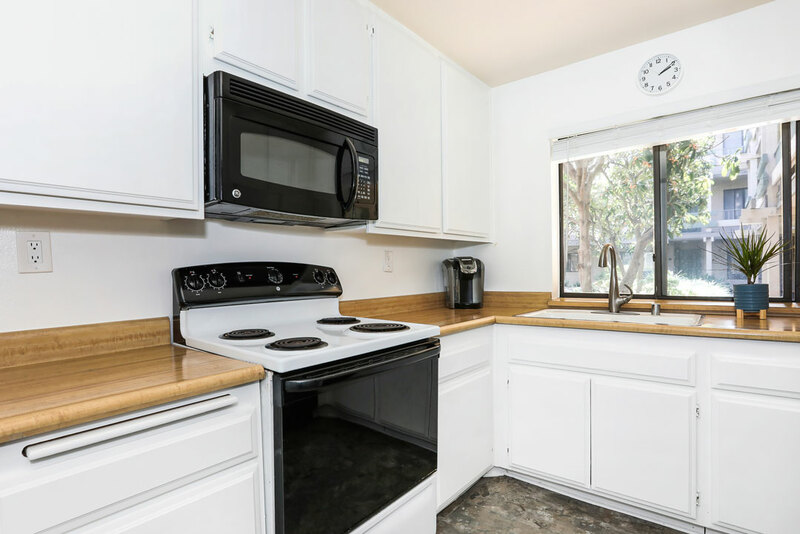 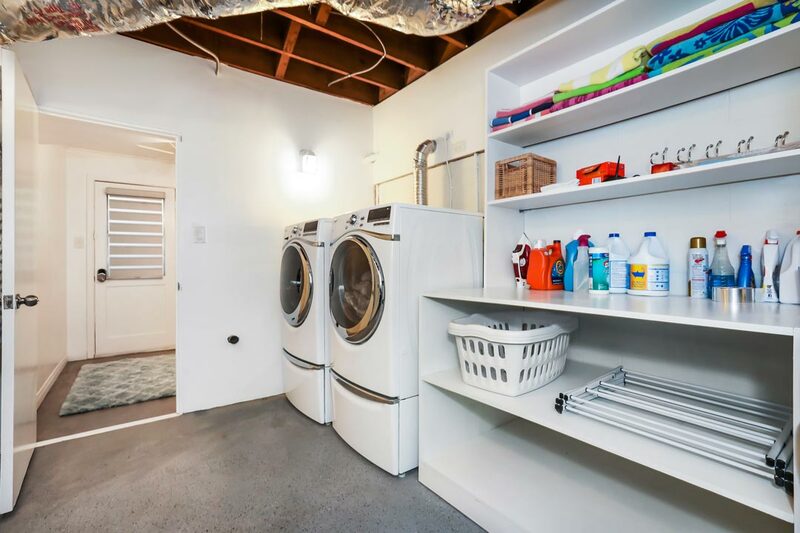 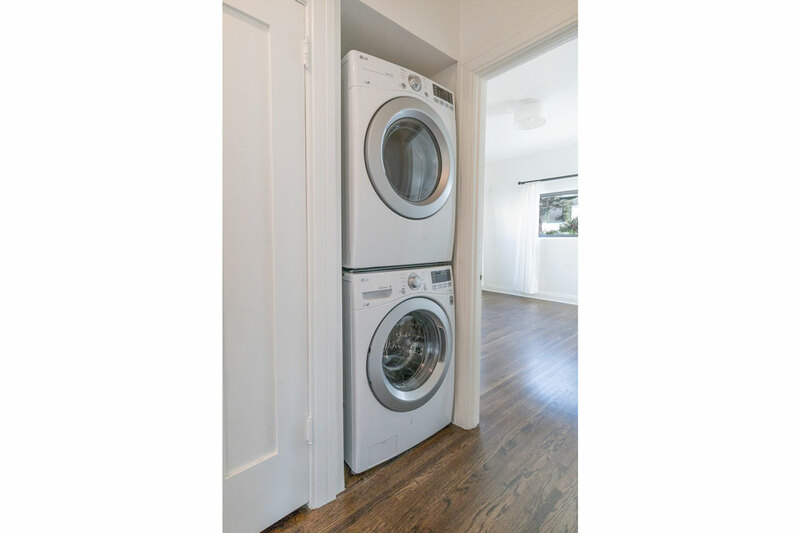 Amenities include laundry and a garage with remote entry and a NEMA 14-50 EV charger. 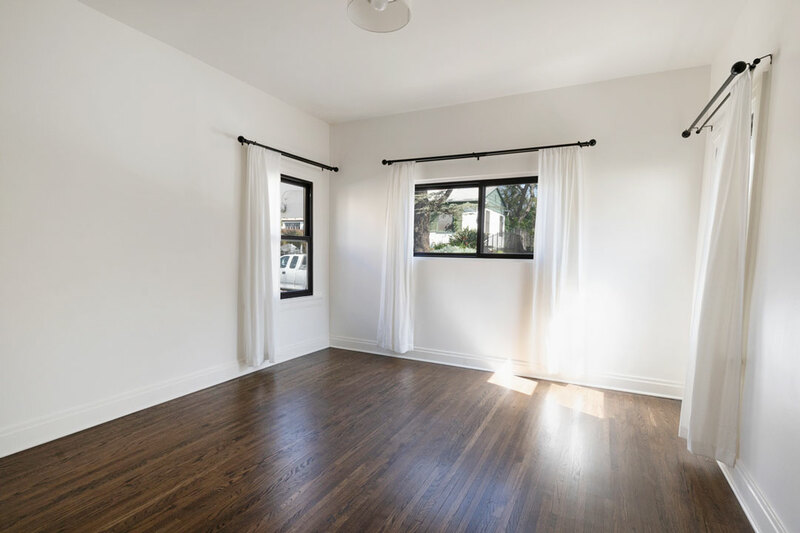 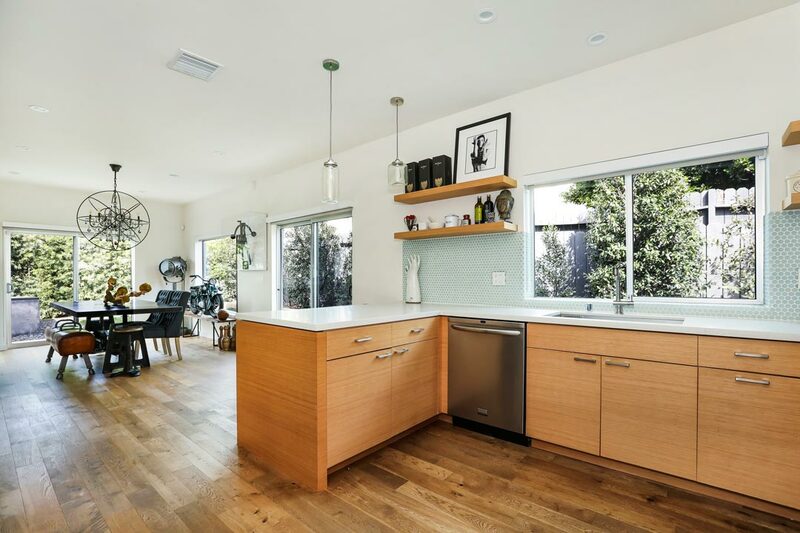 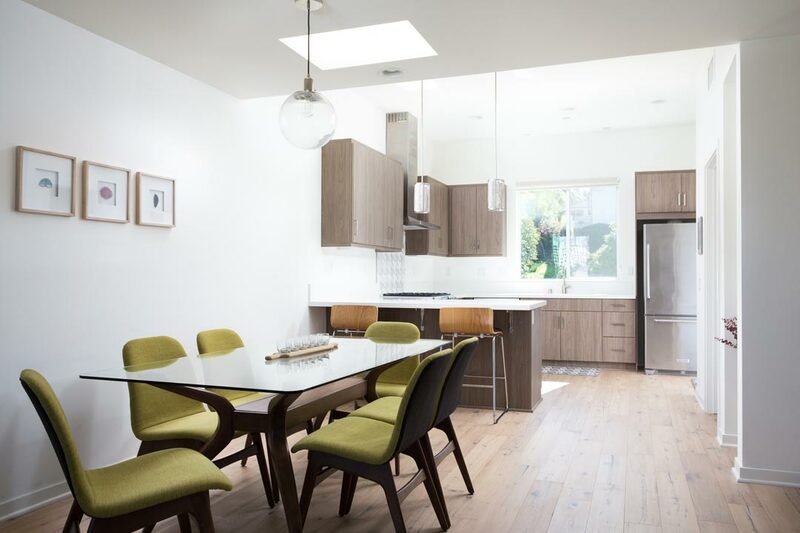 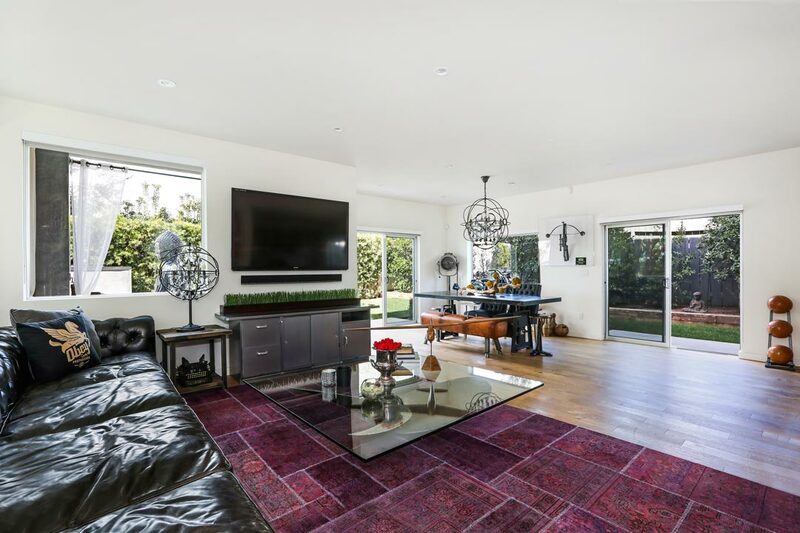 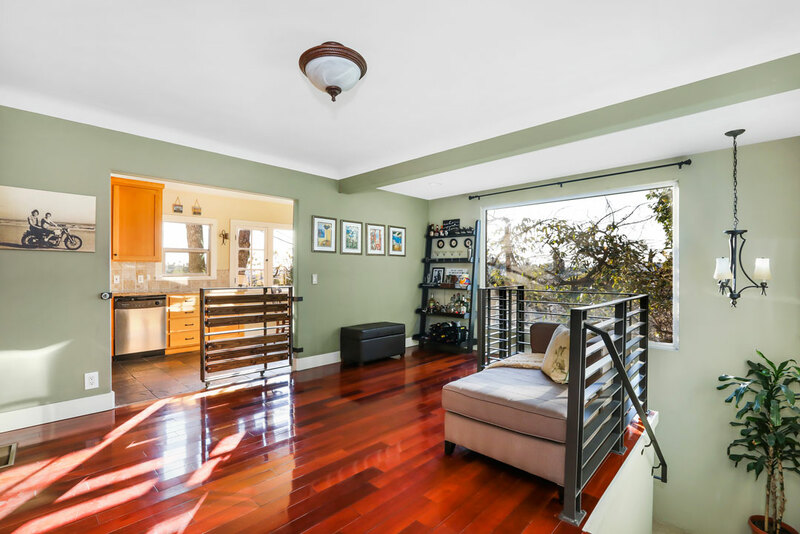 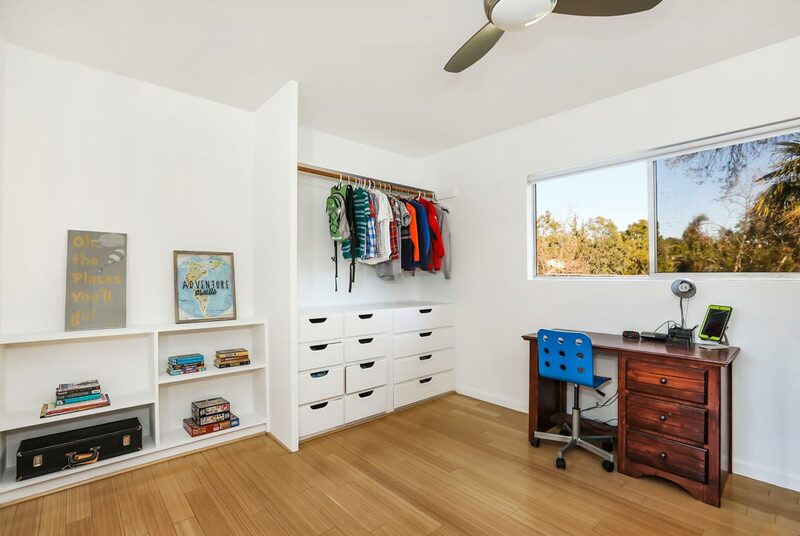 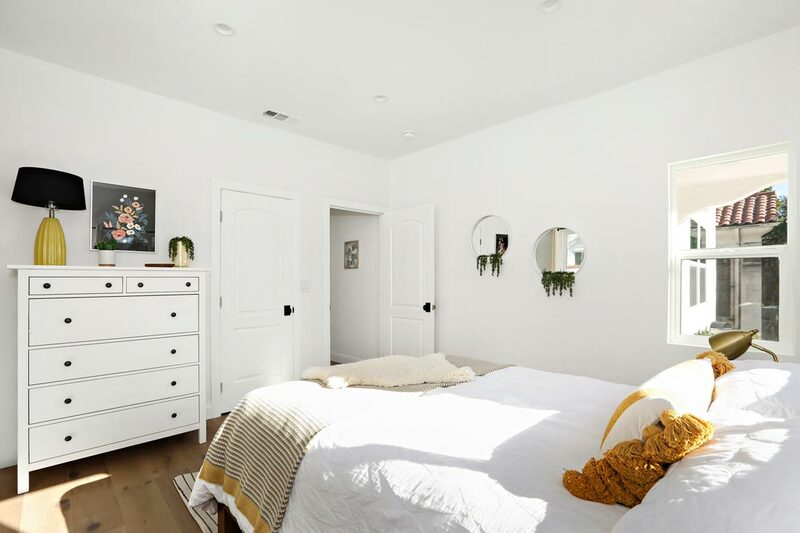 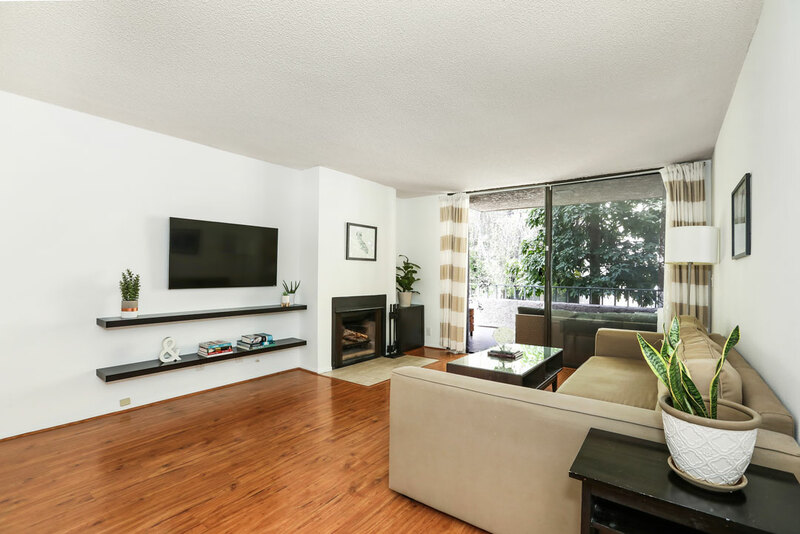 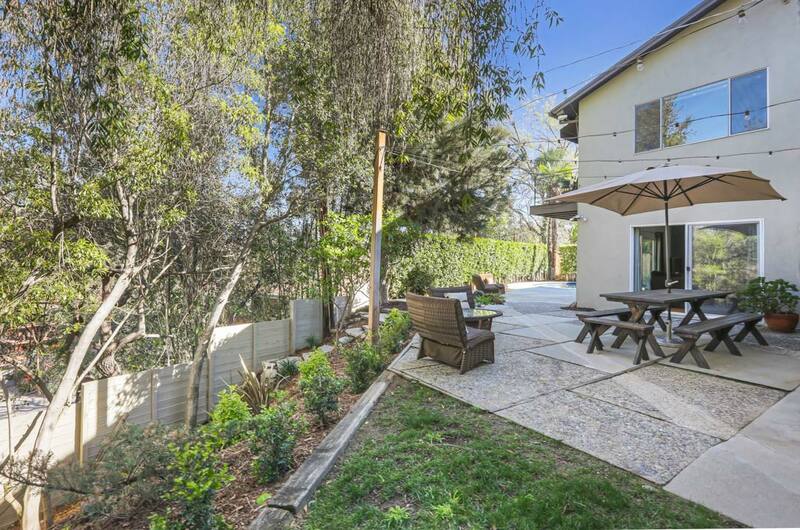 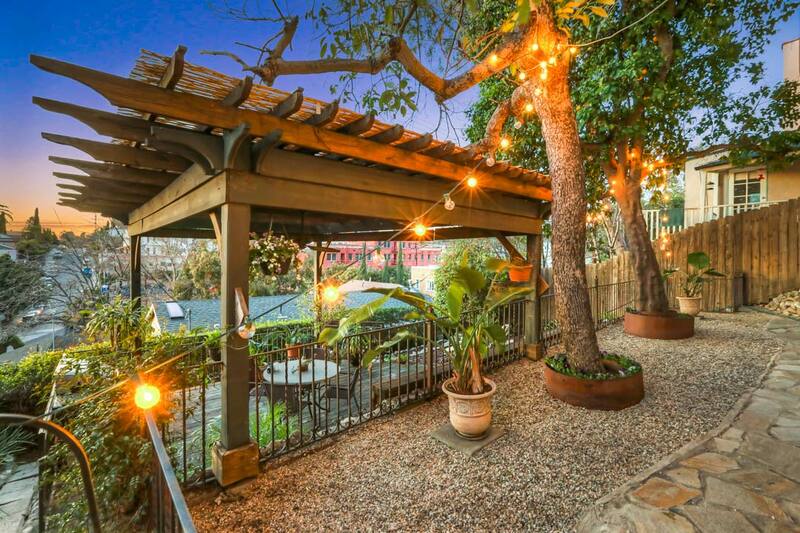 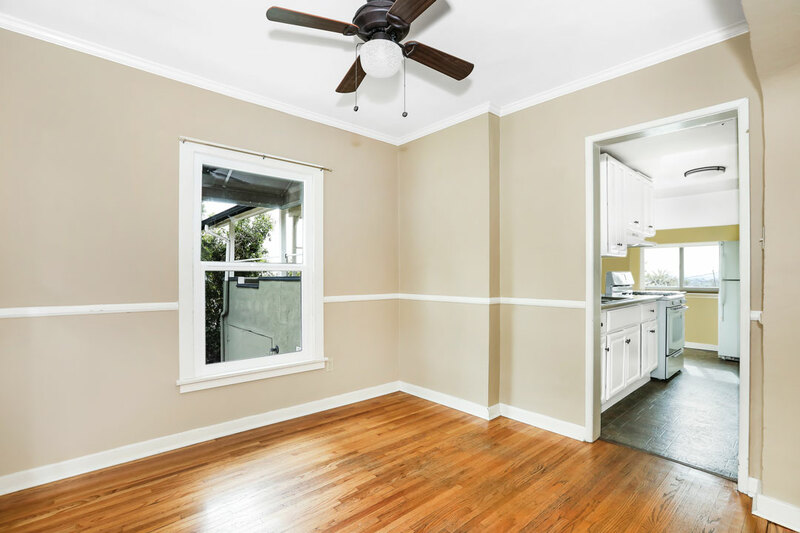 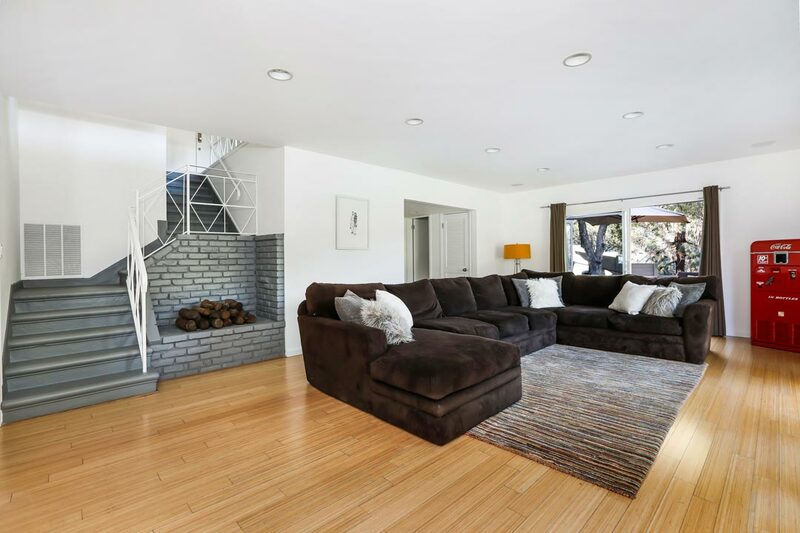 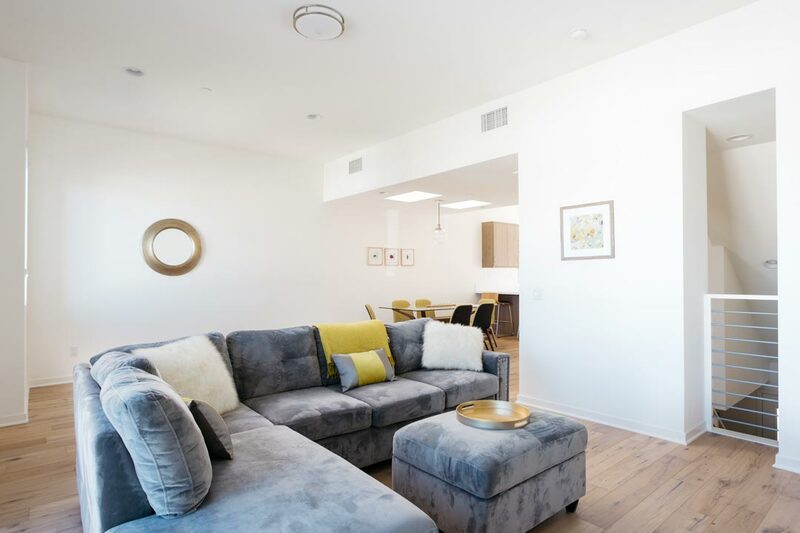 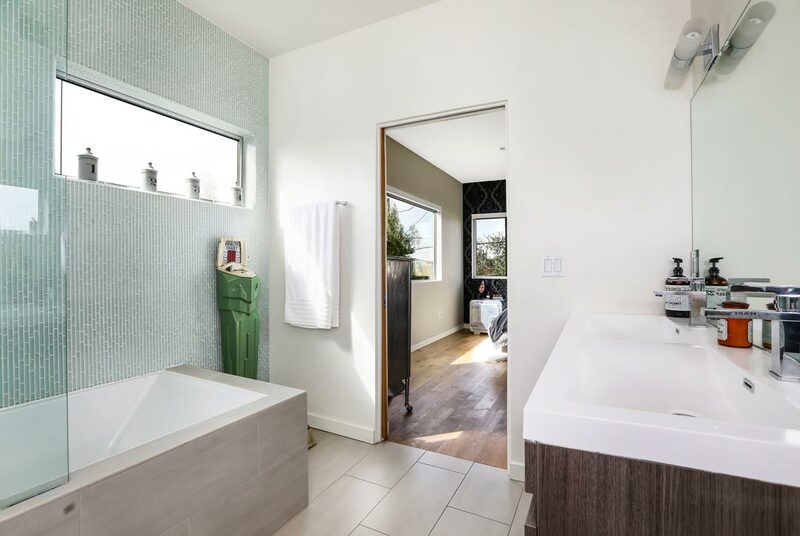 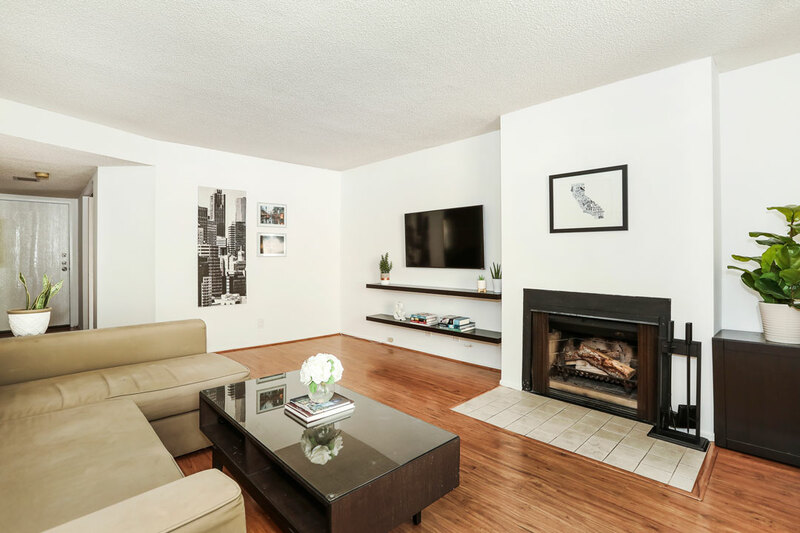 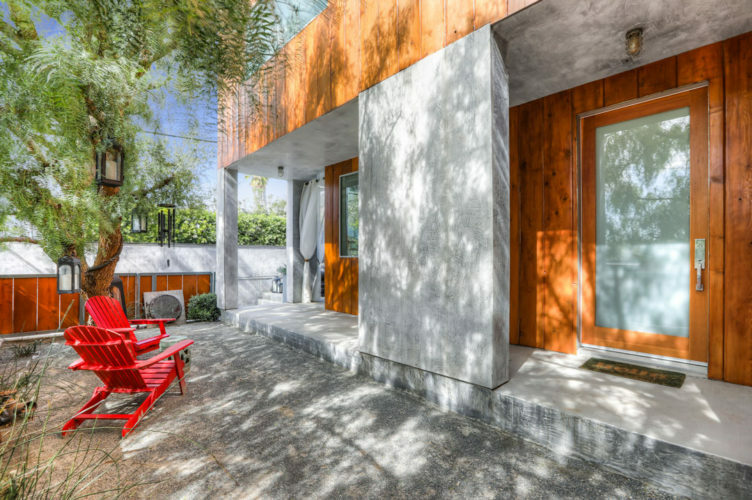 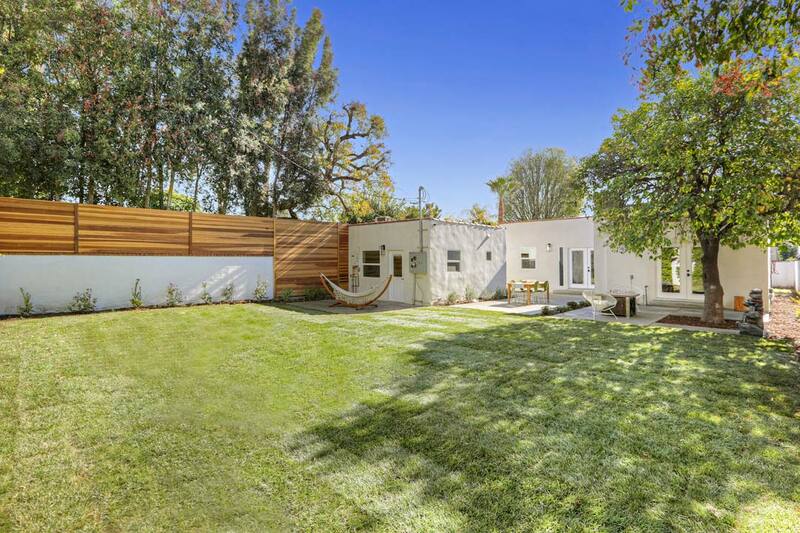 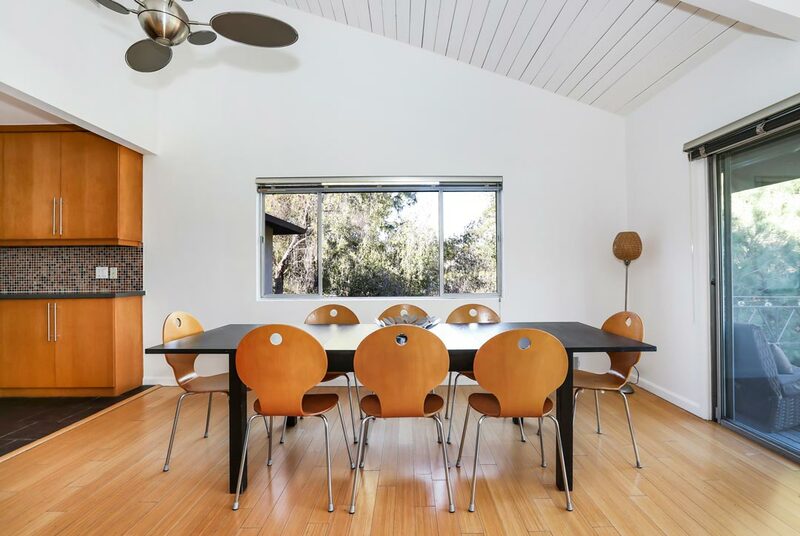 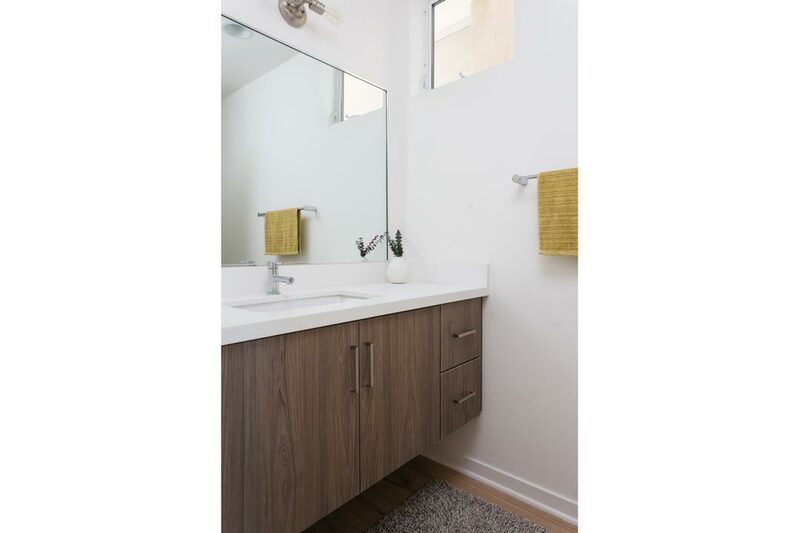 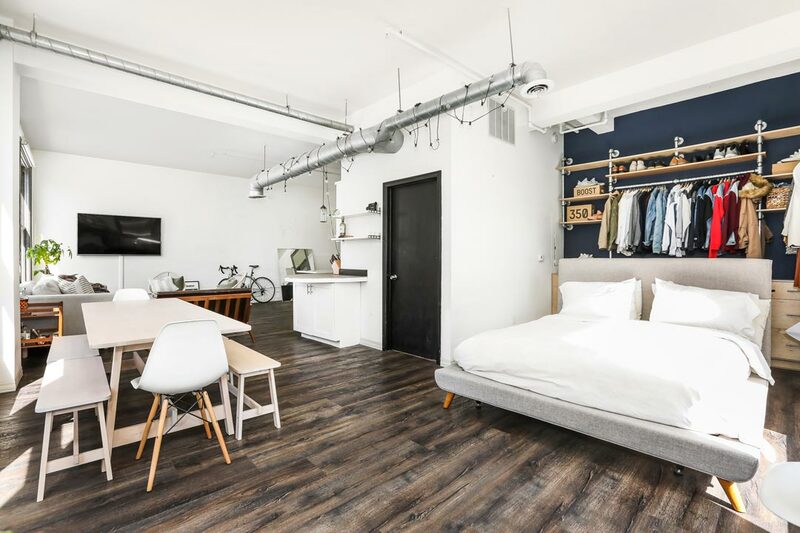 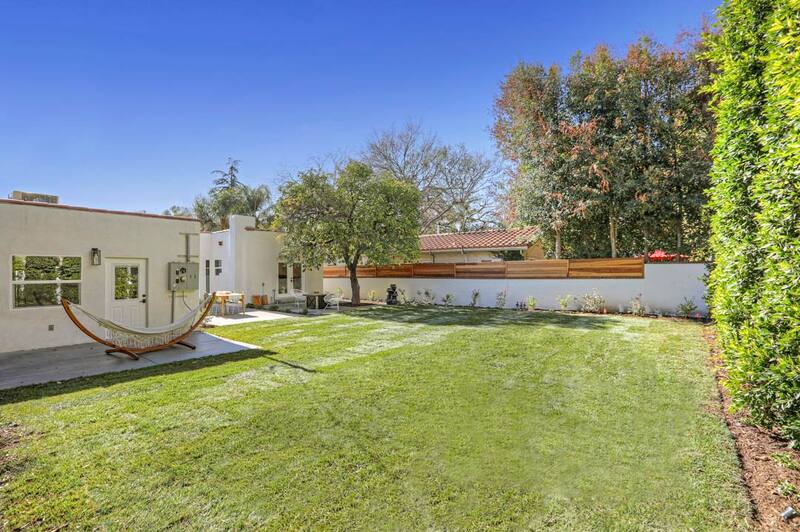 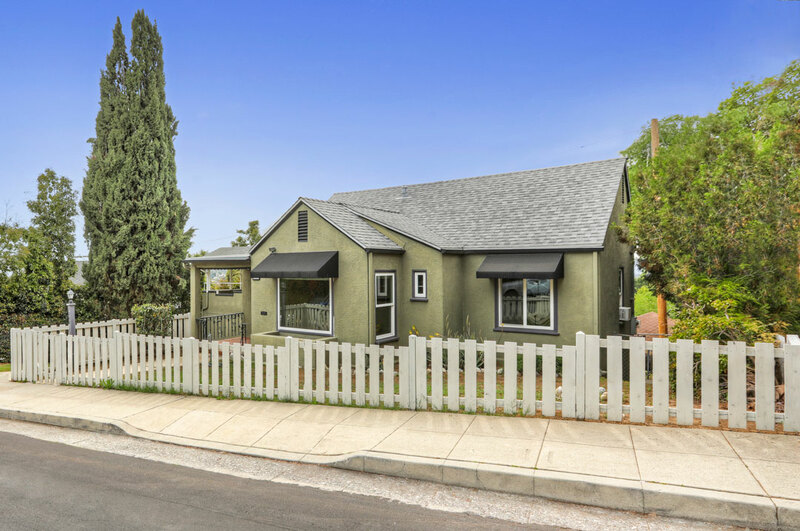 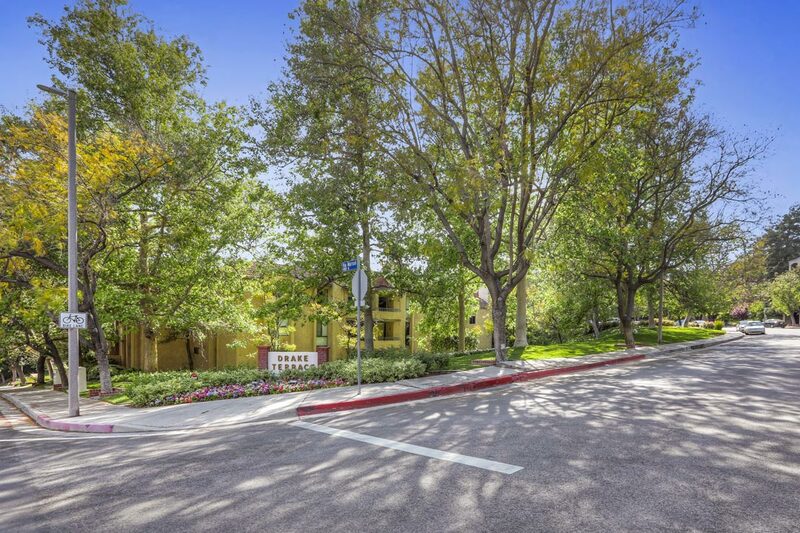 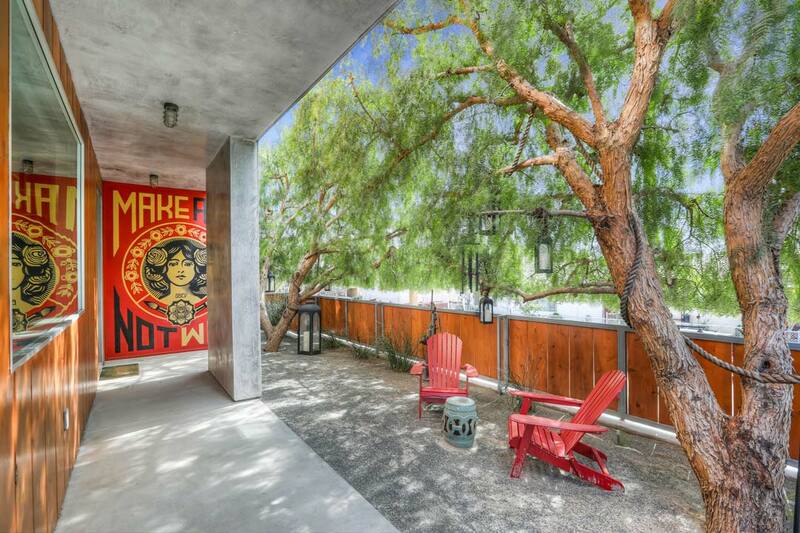 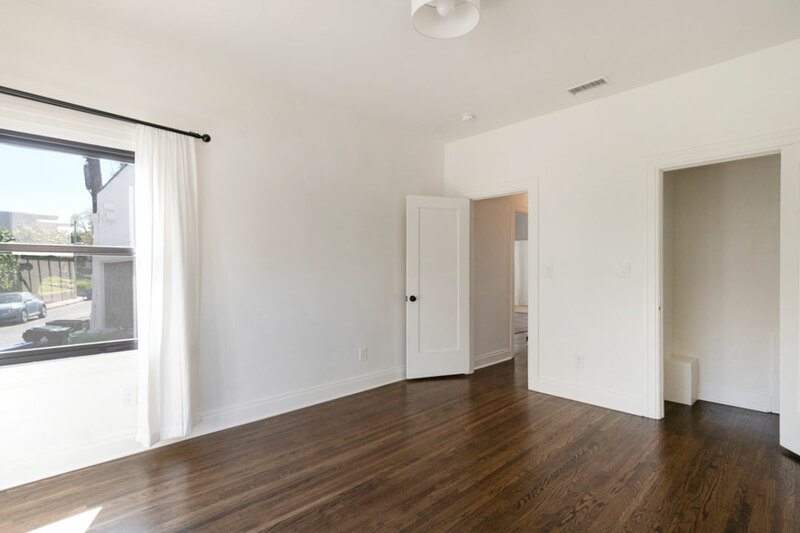 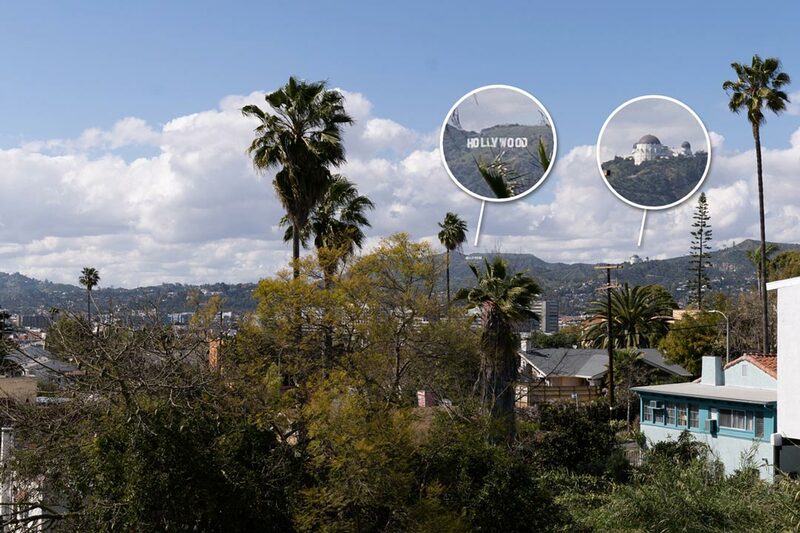 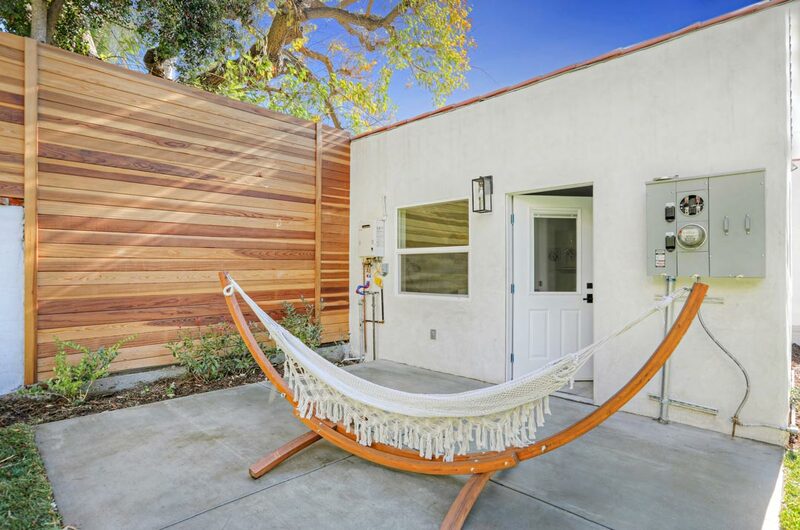 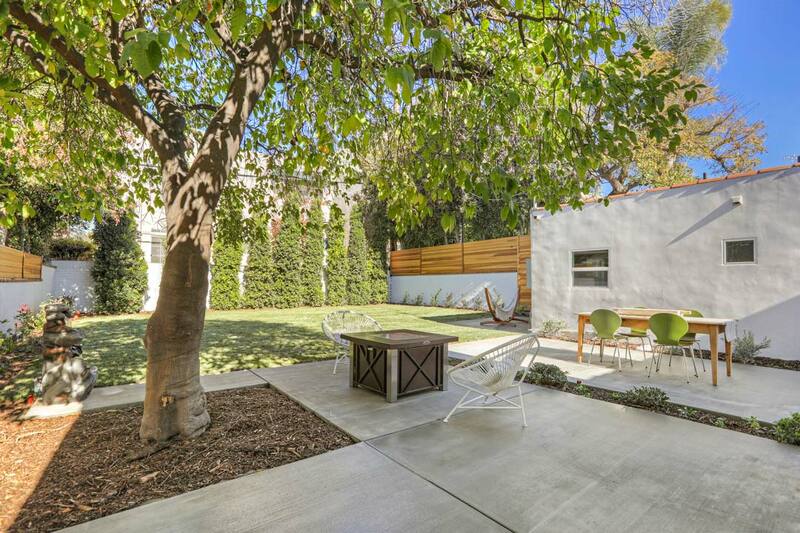 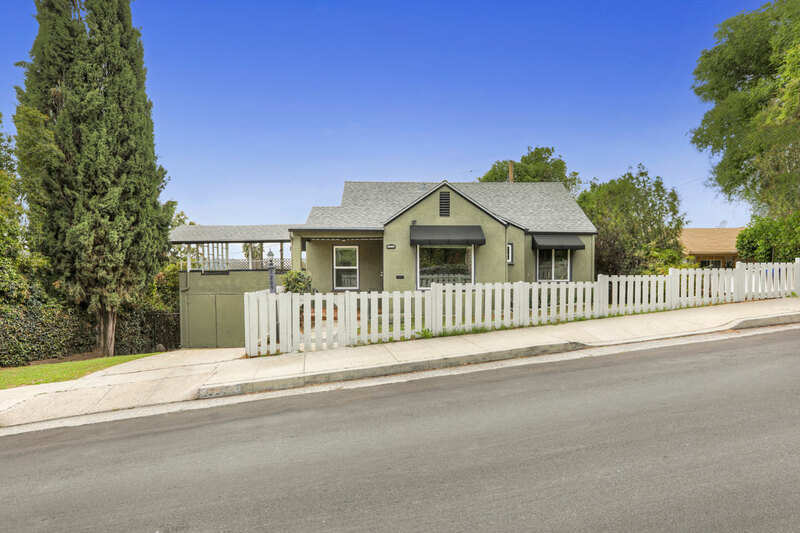 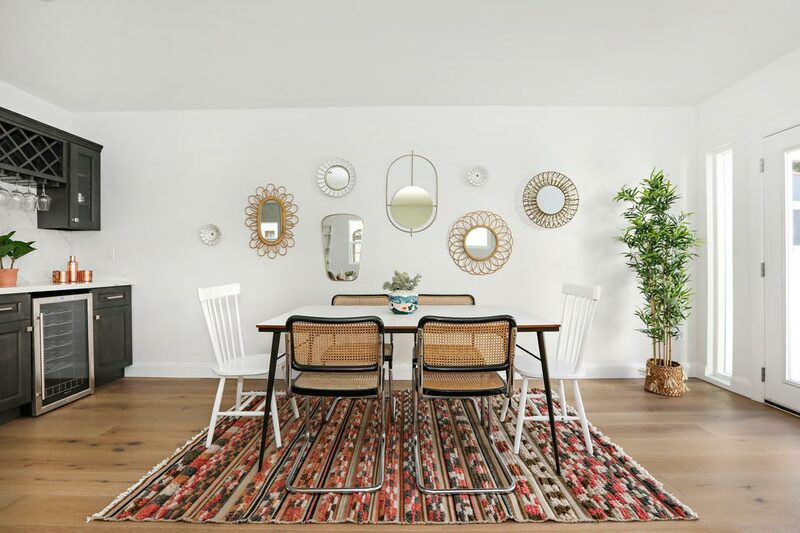 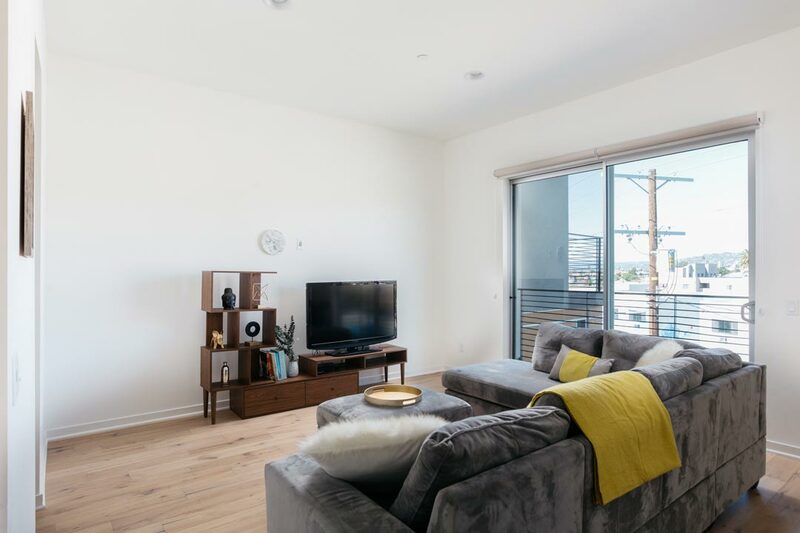 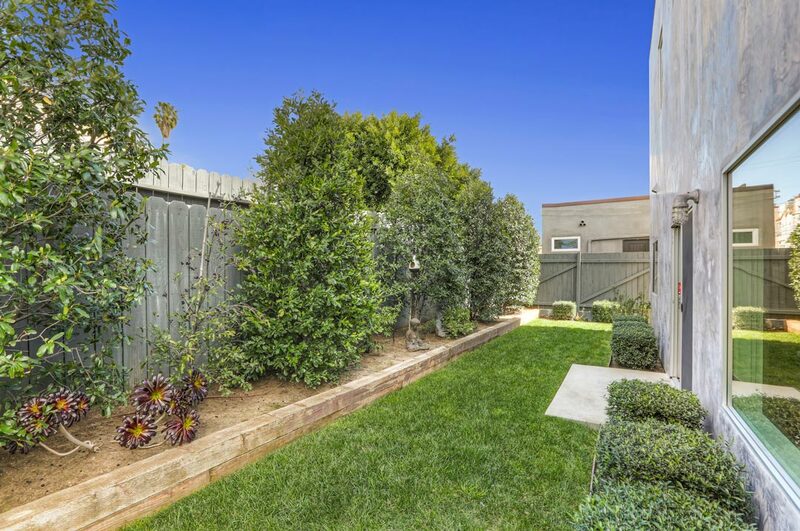 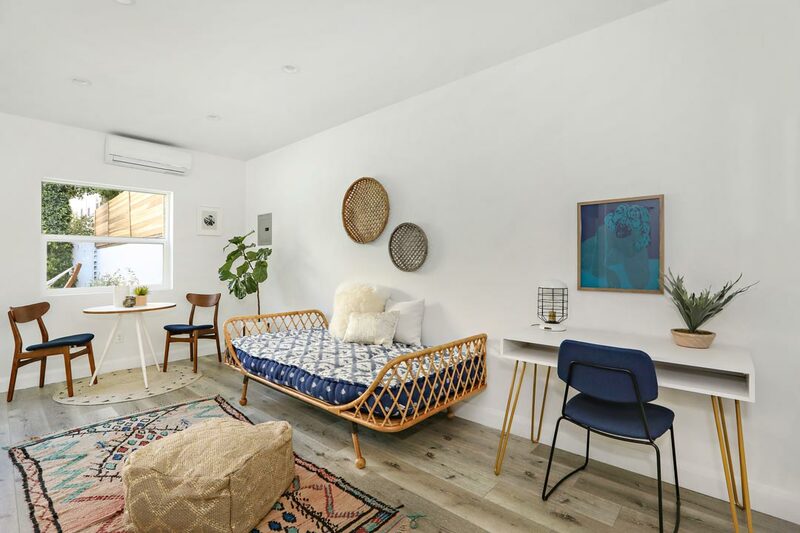 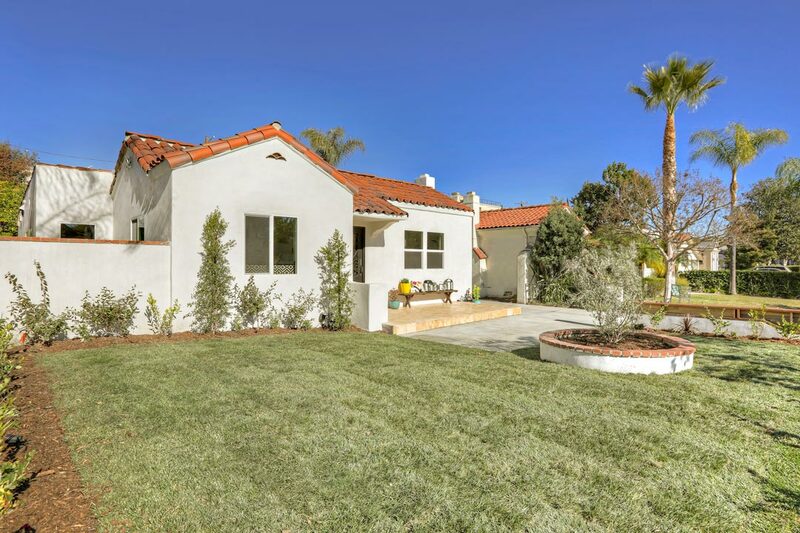 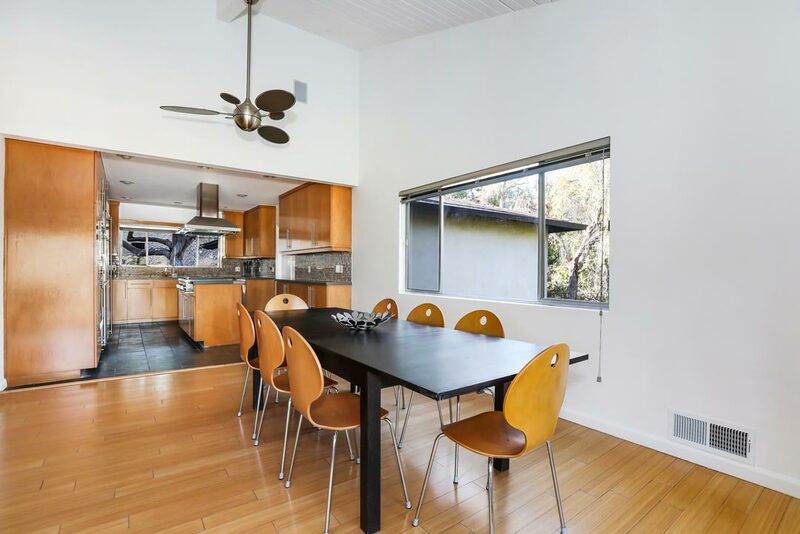 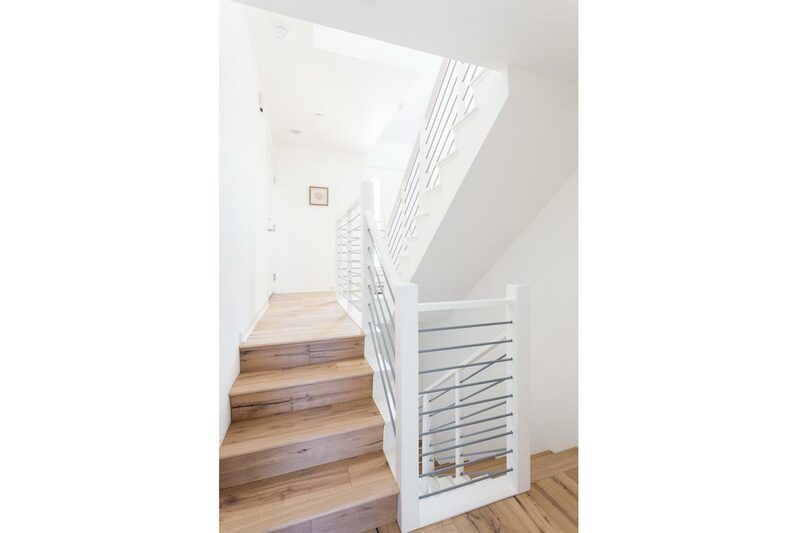 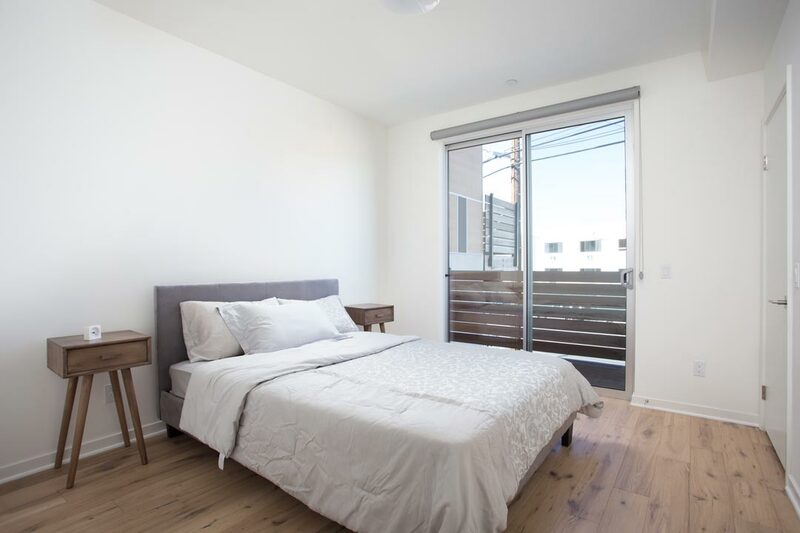 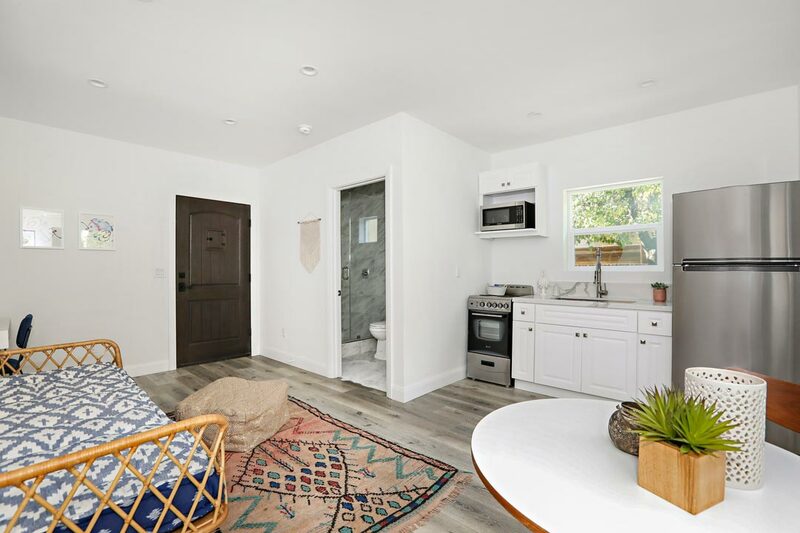 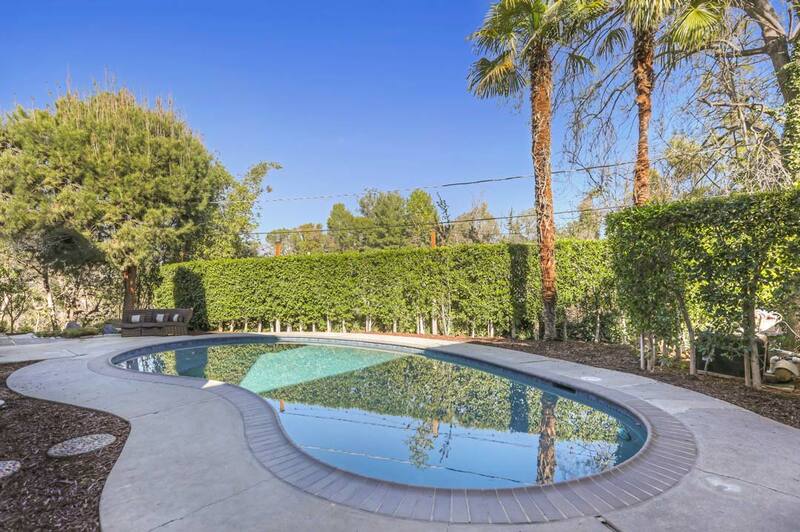 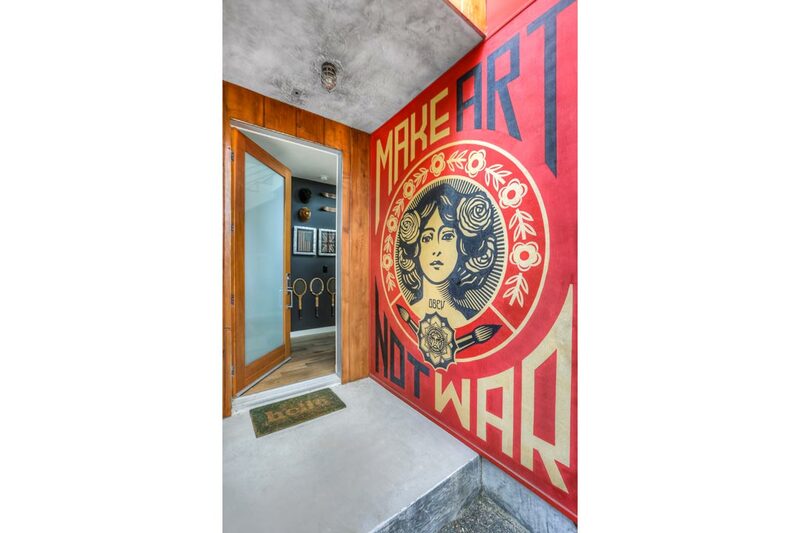 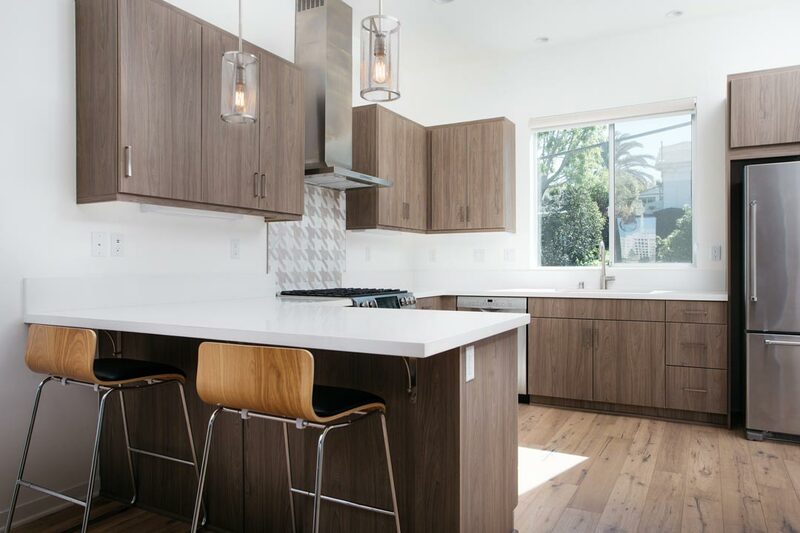 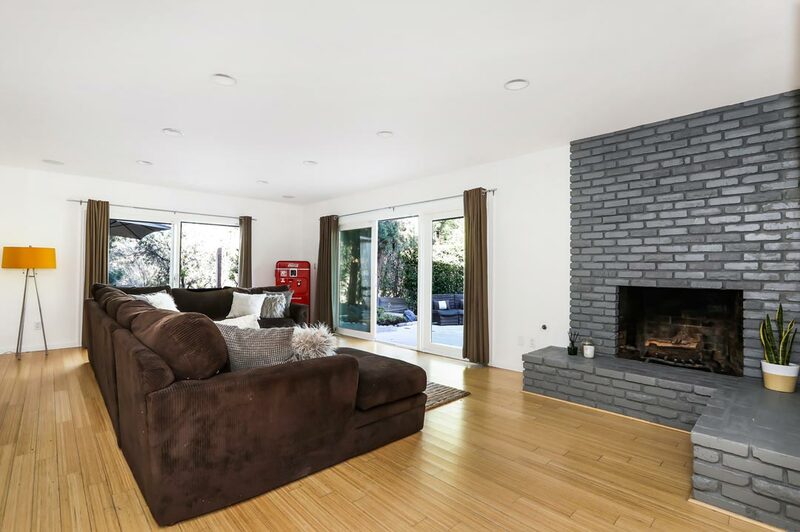 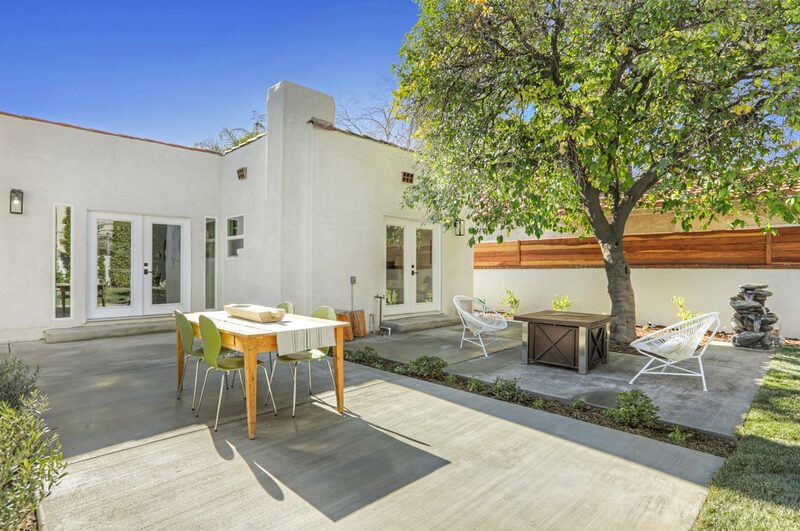 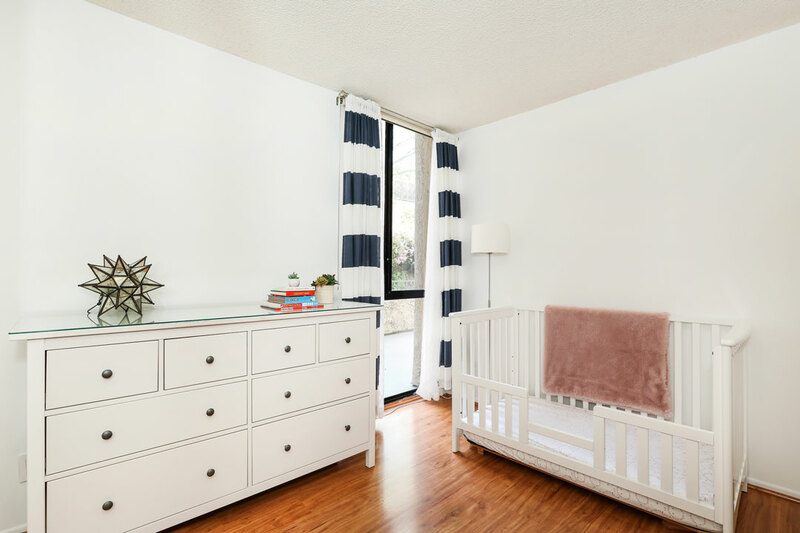 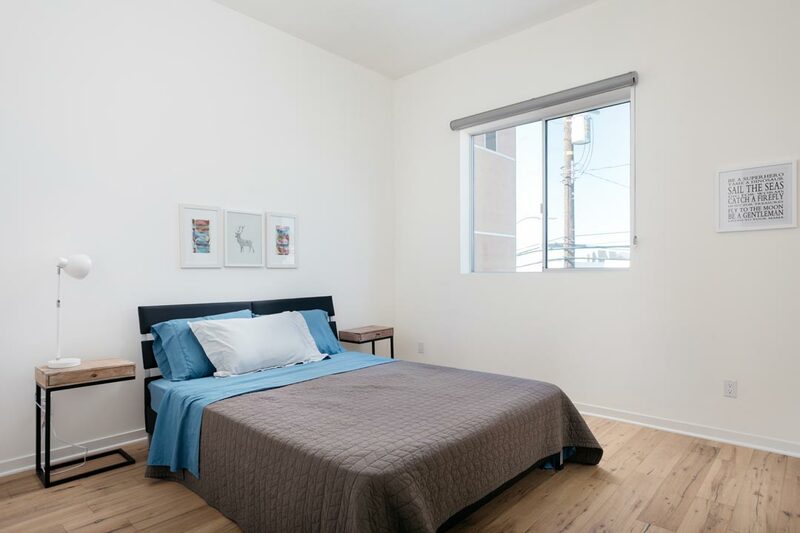 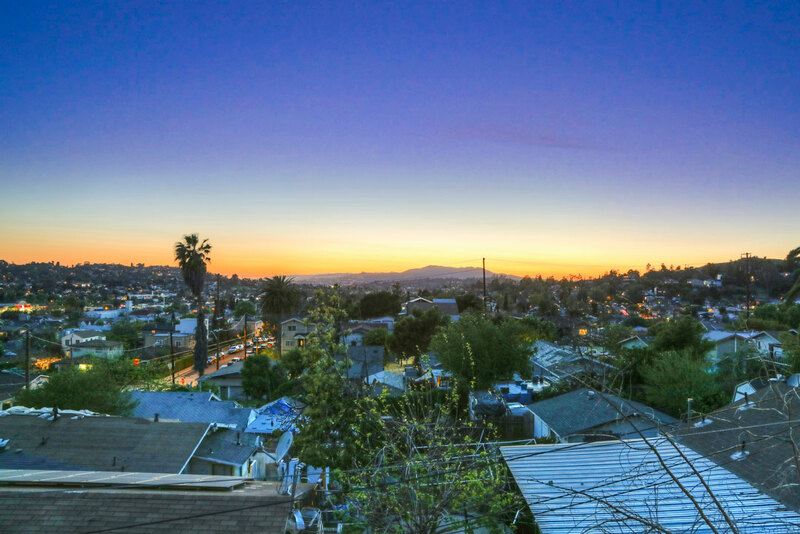 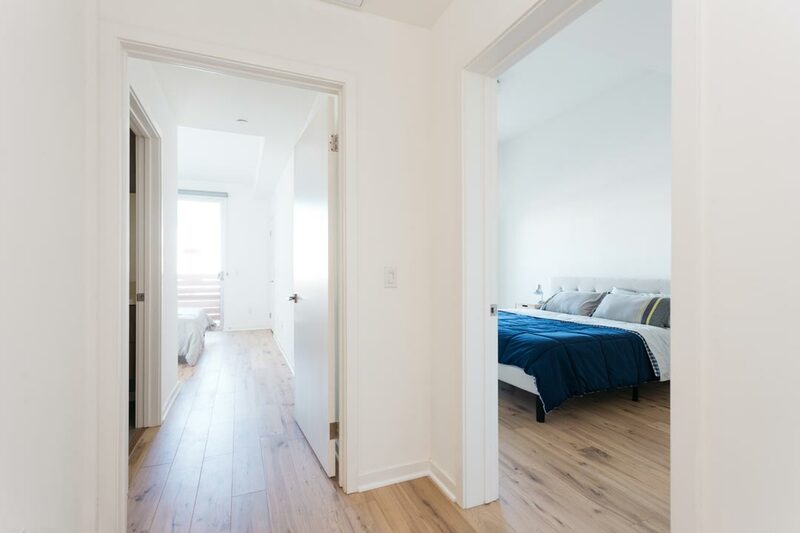 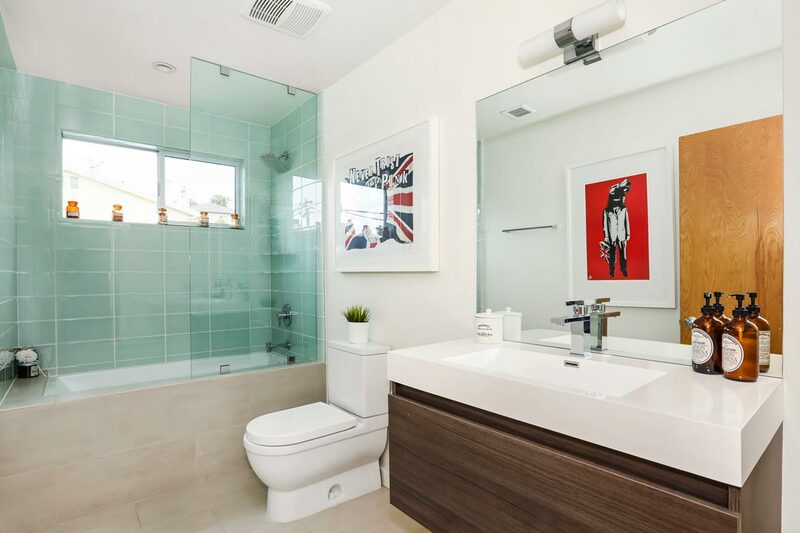 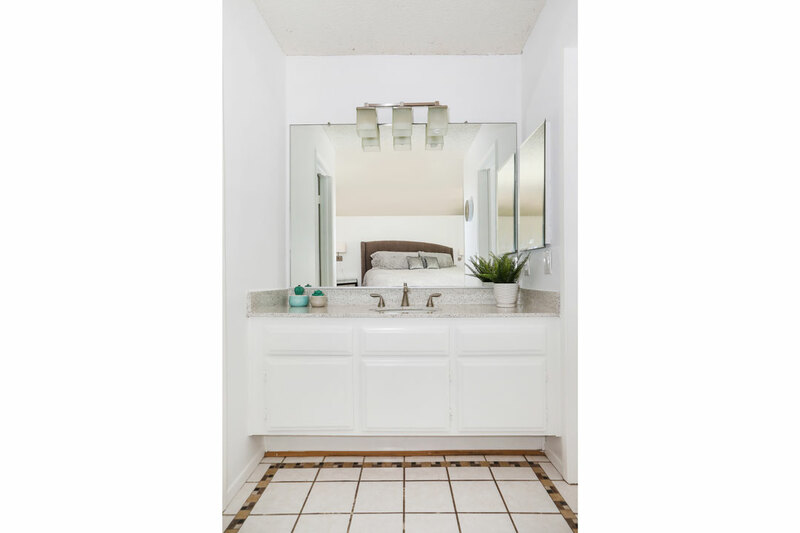 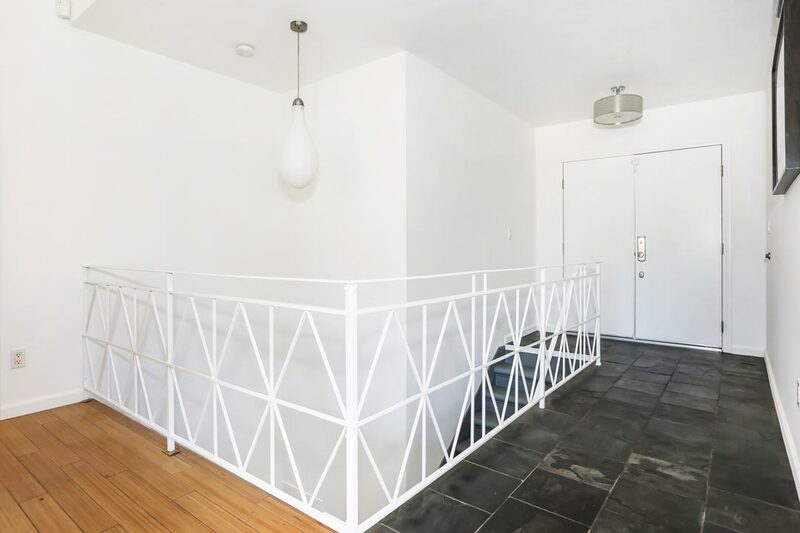 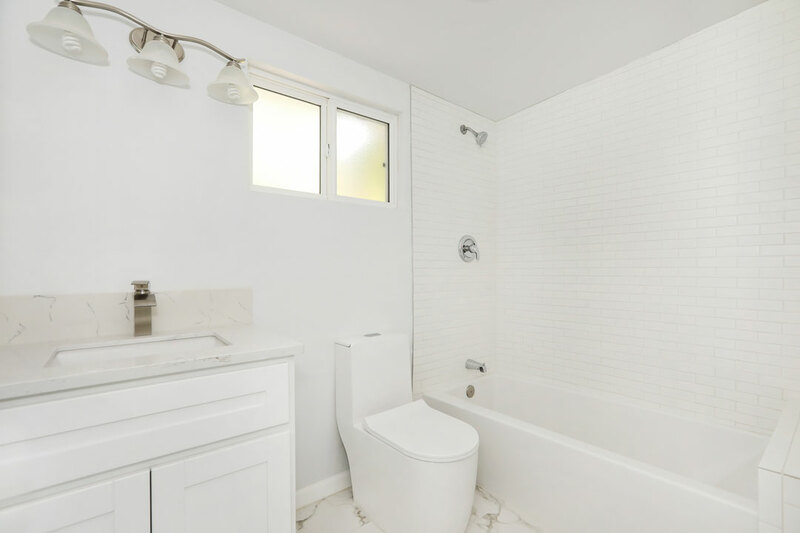 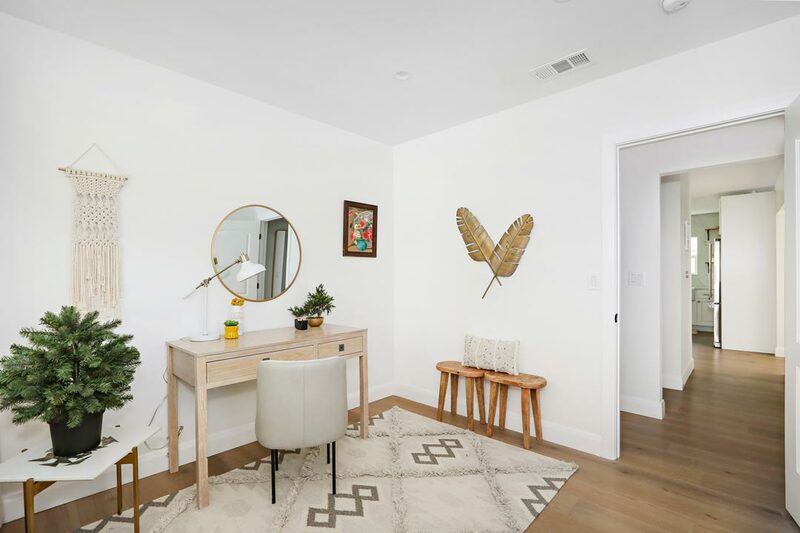 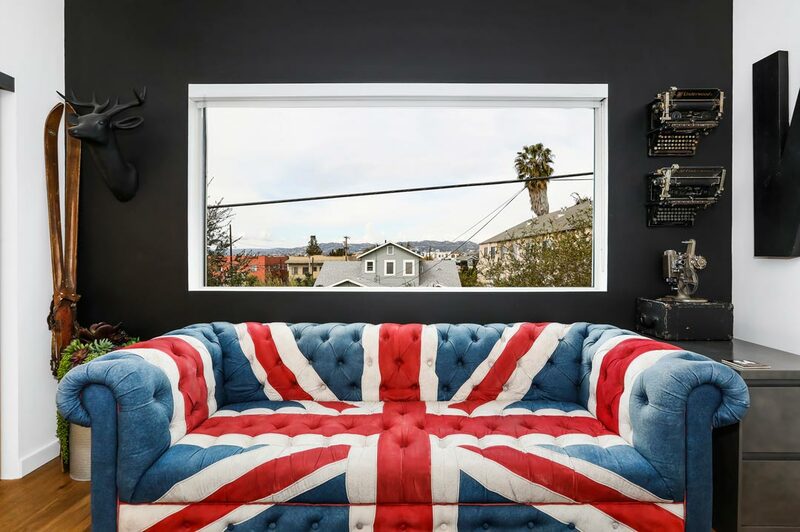 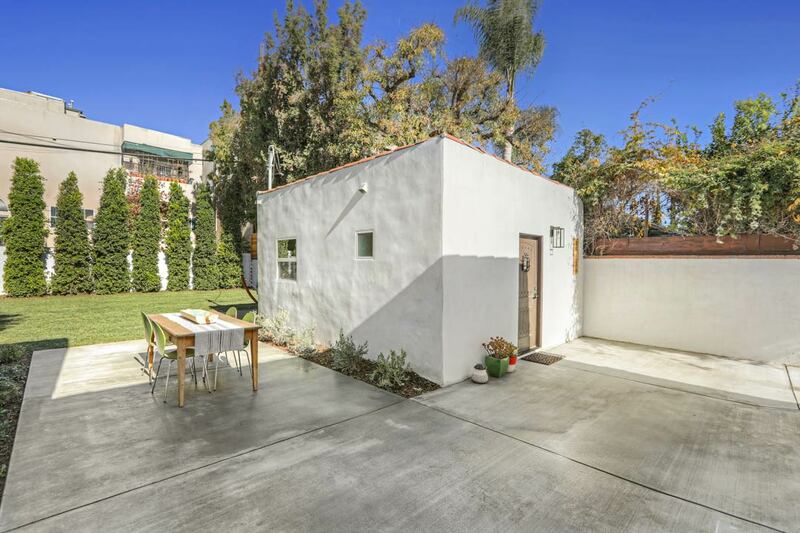 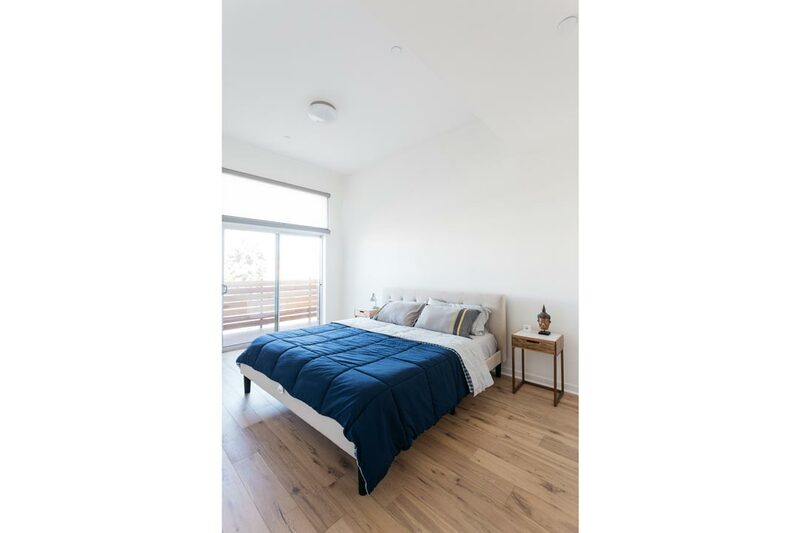 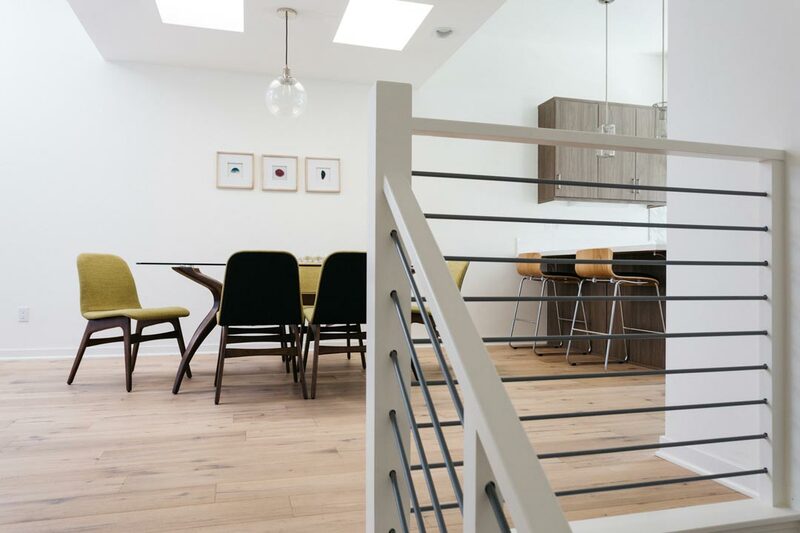 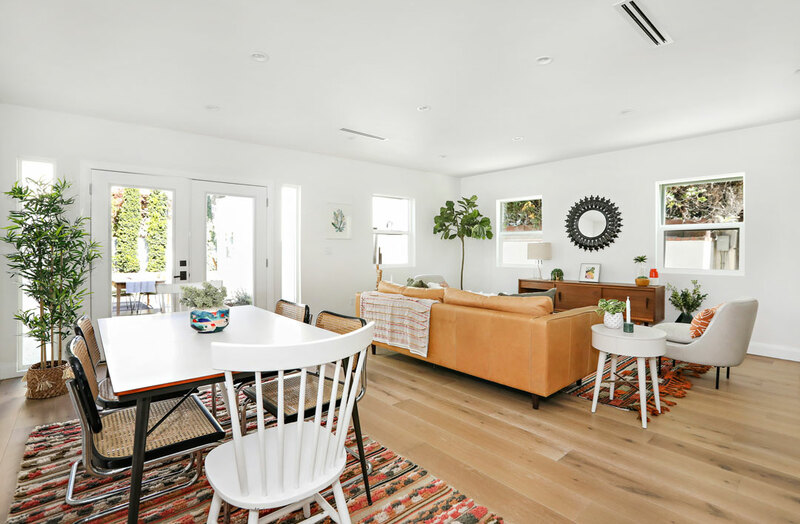 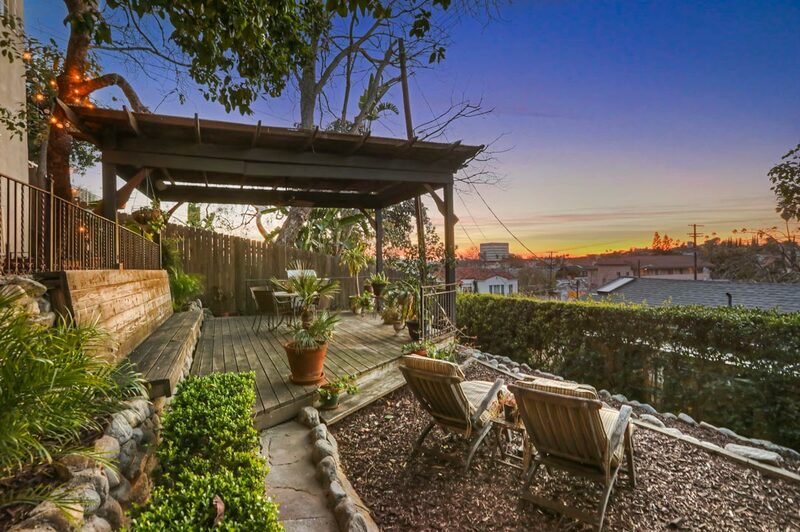 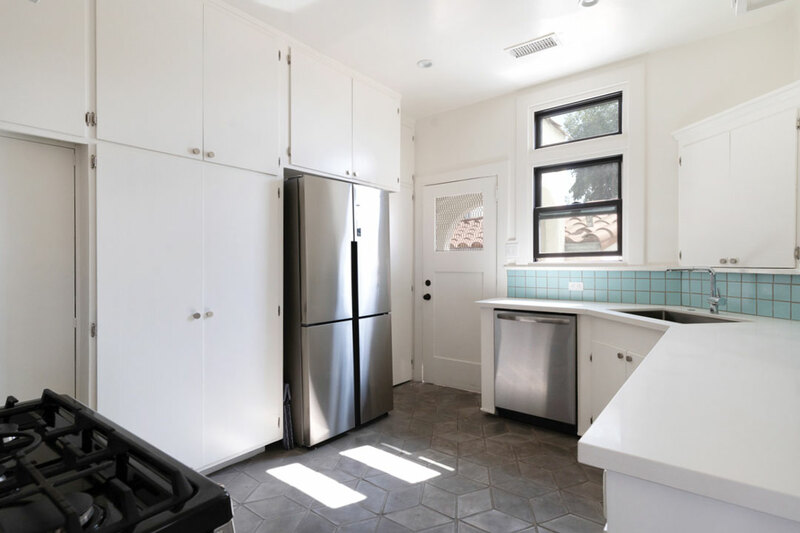 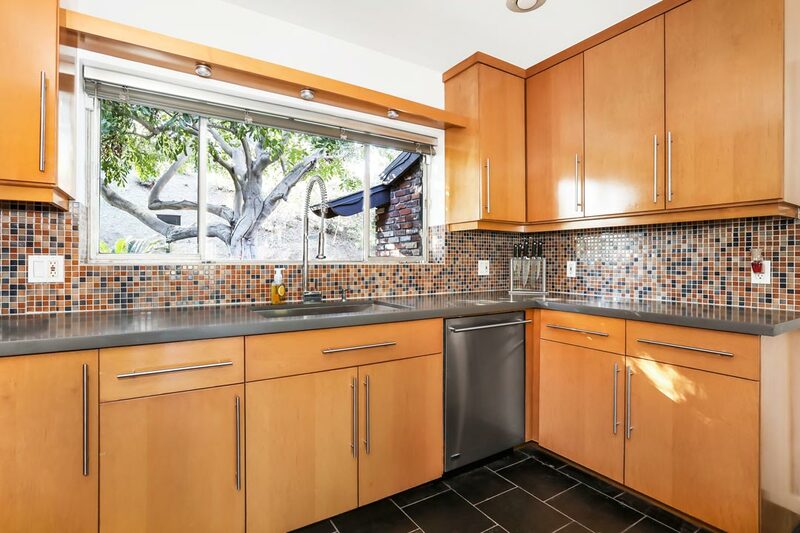 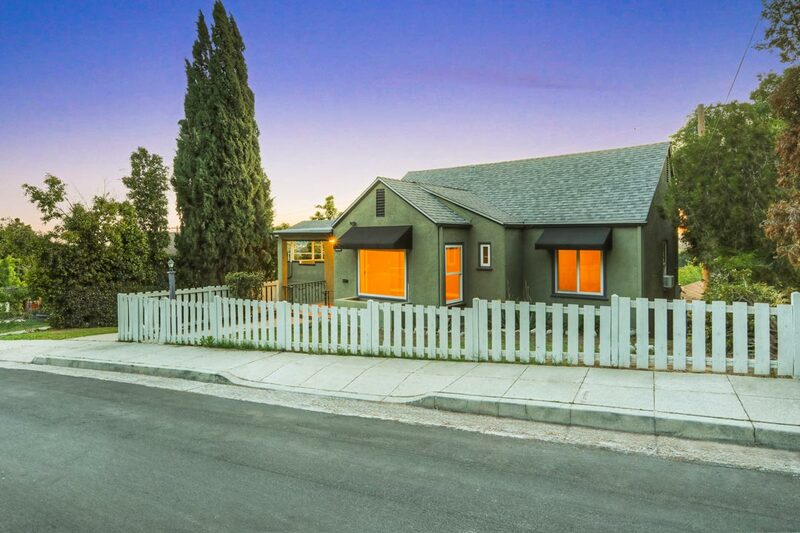 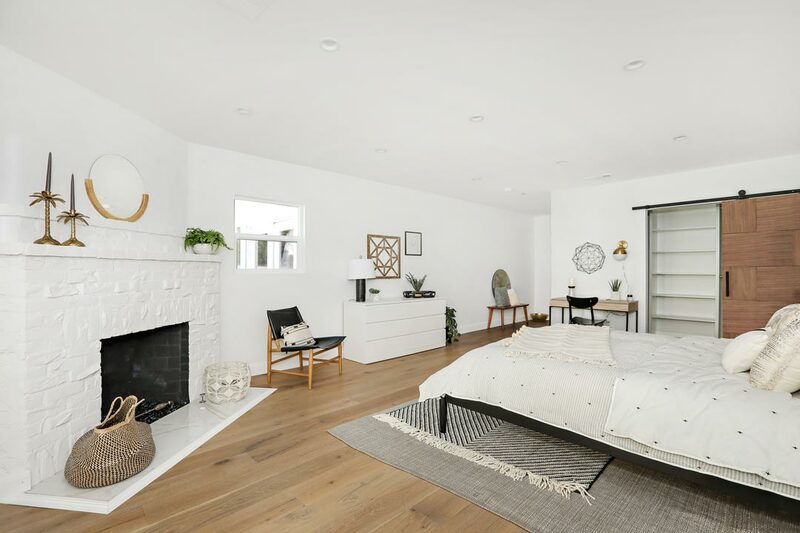 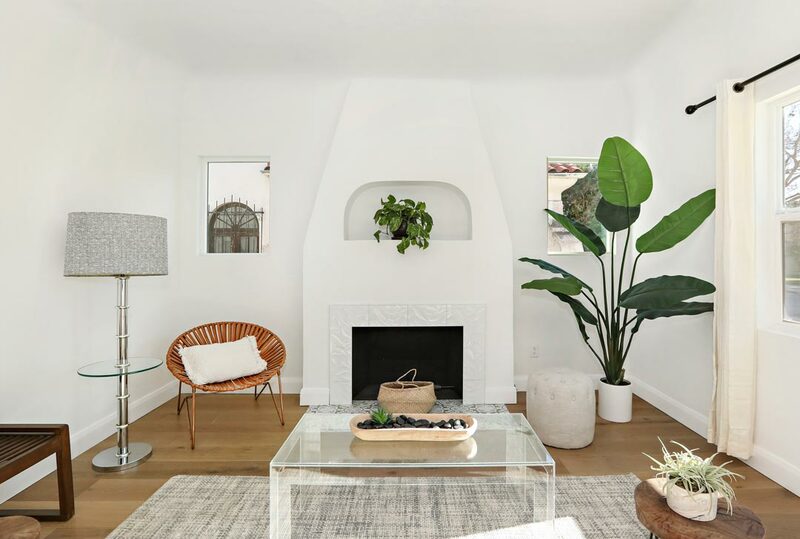 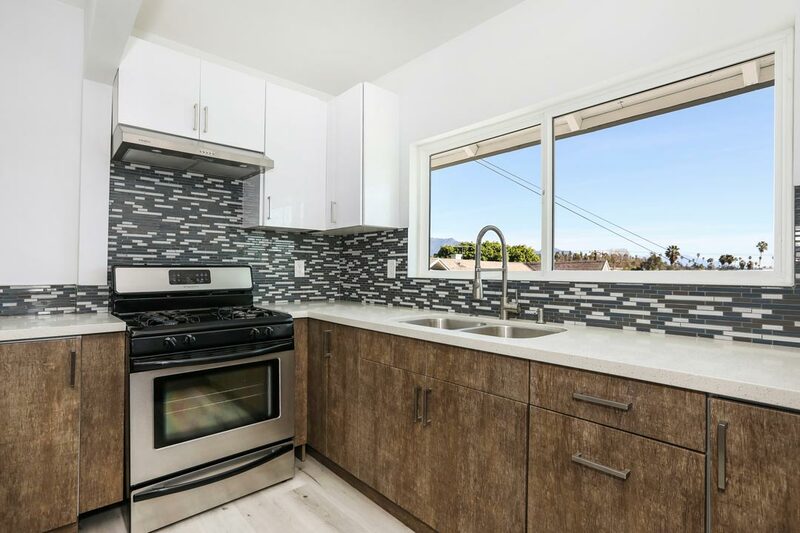 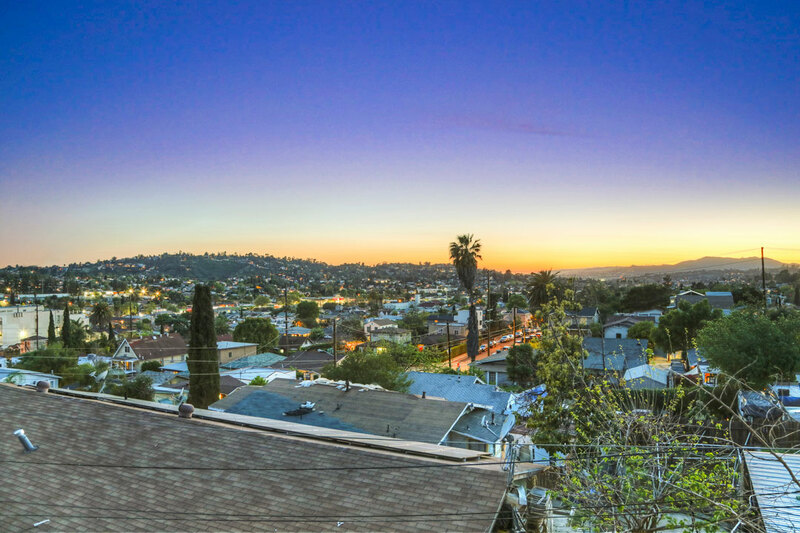 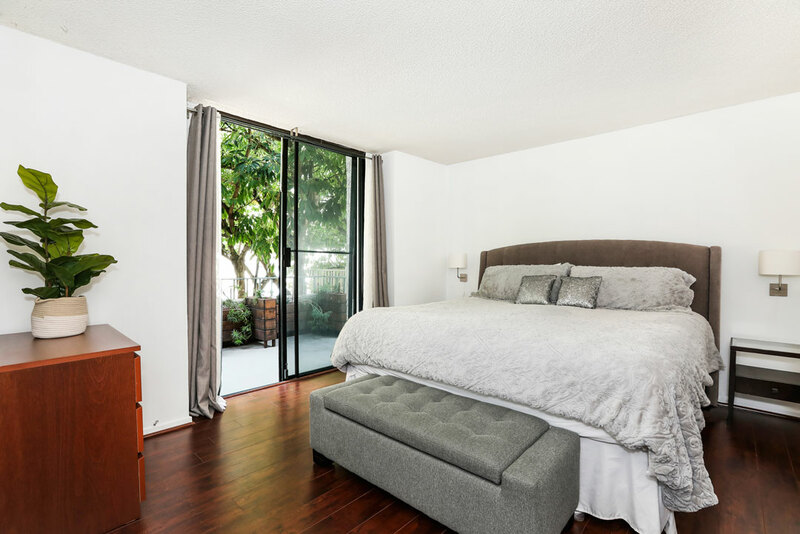 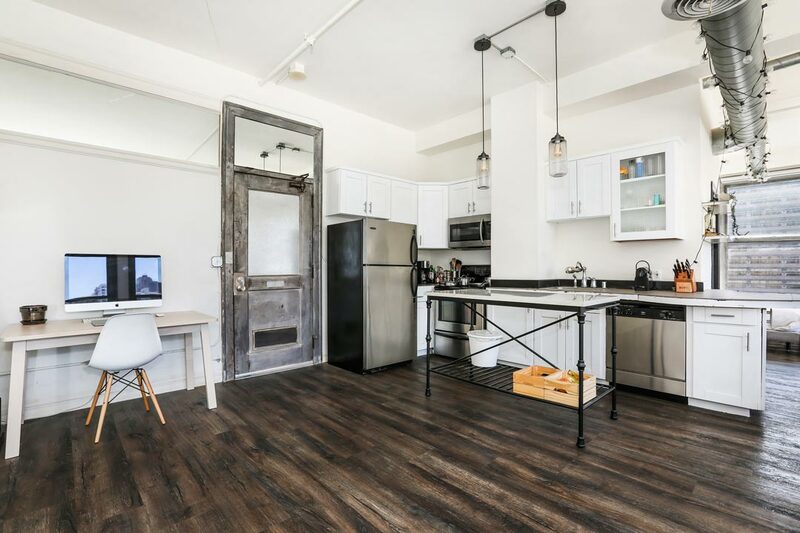 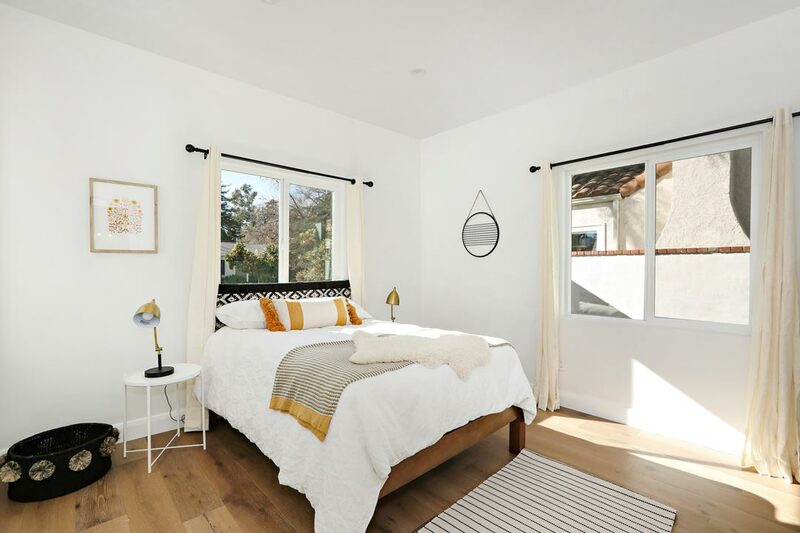 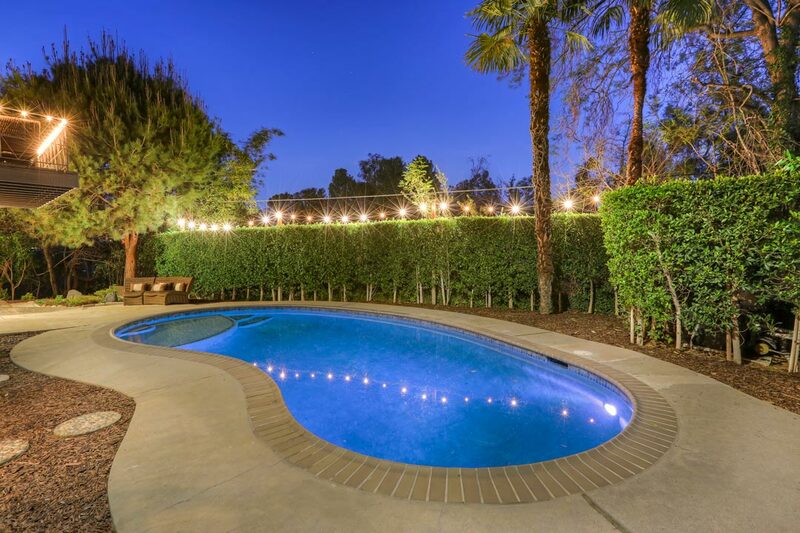 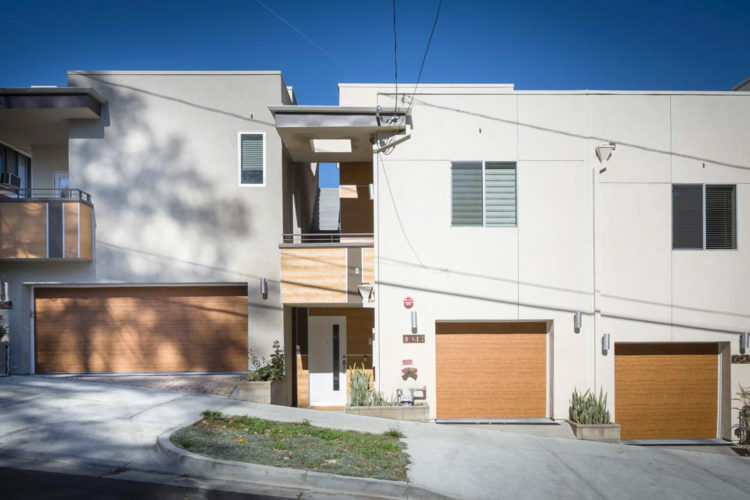 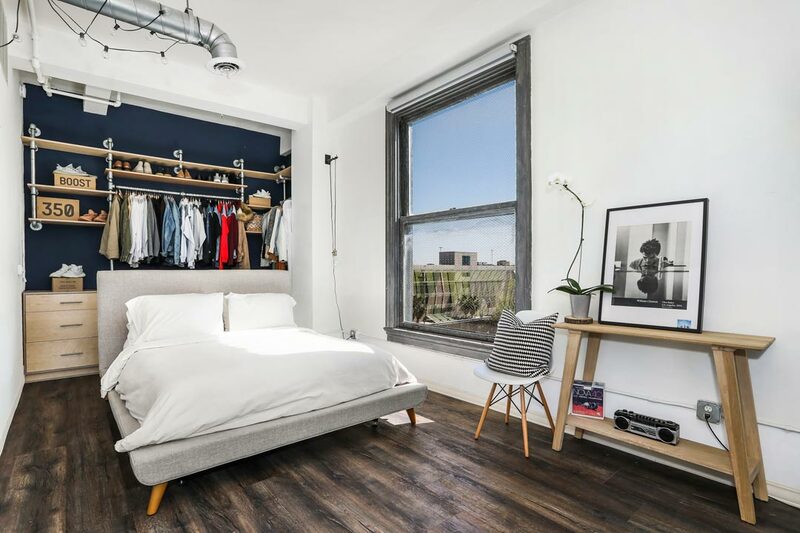 This ideal location is mere minutes from the action in Sunset Junction where favorites include Intelligentsia Coffee, MhZh, Night+Market Song, Pine & Crane, Cafe Stella, the Silver Lake Farmer’s Market and so much more. 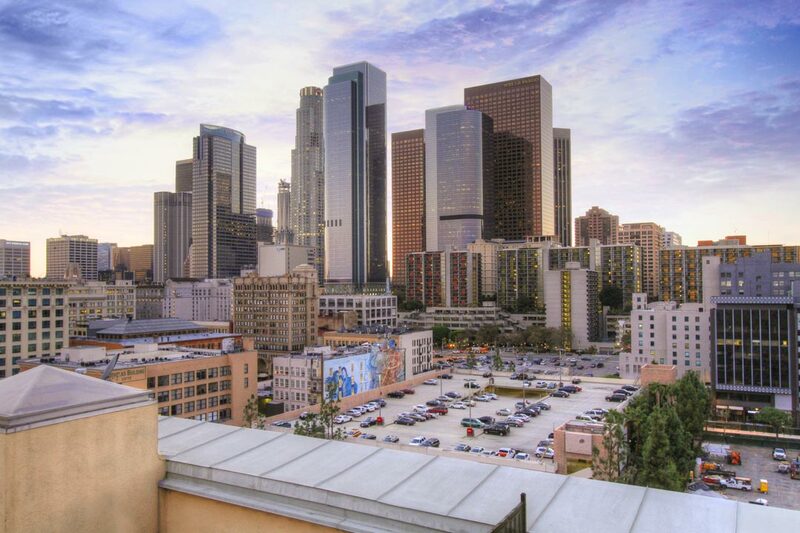 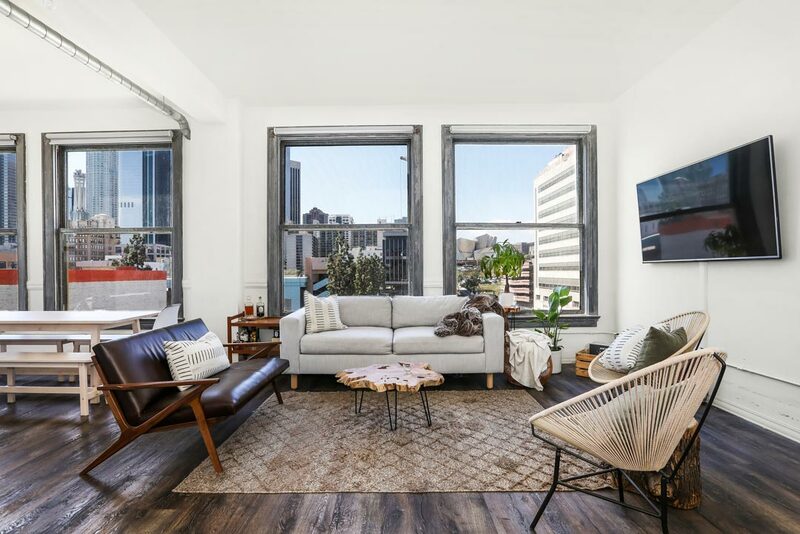 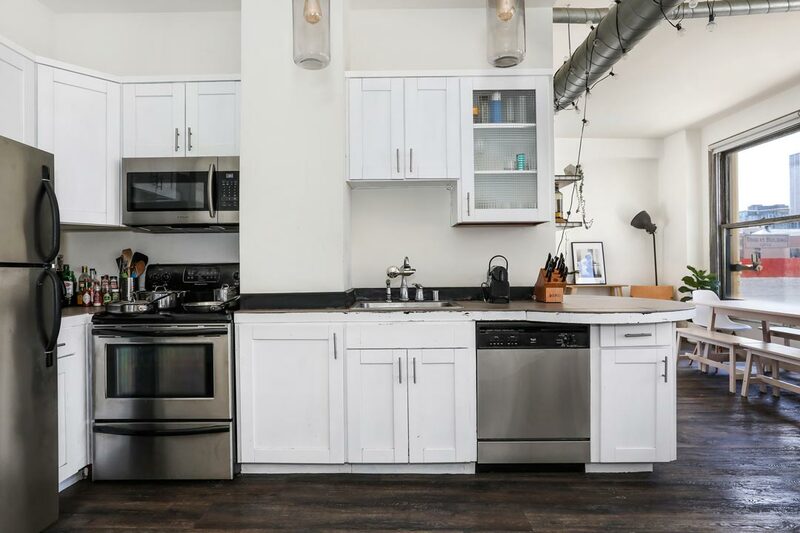 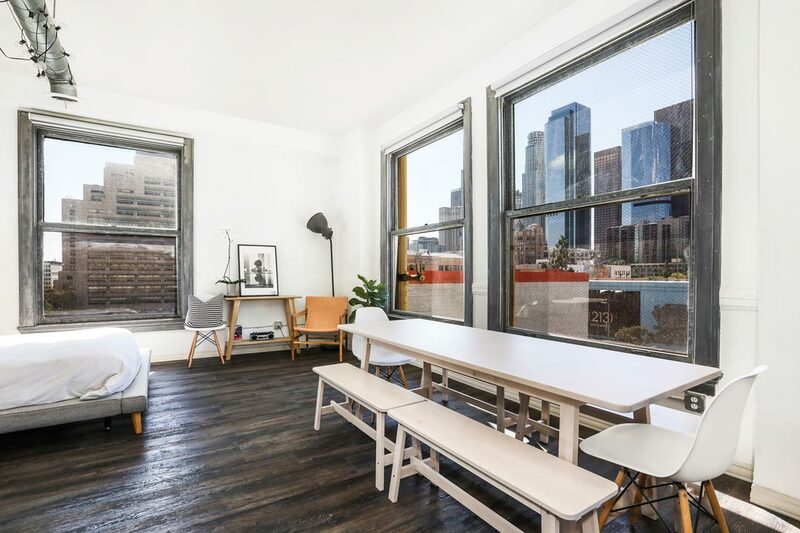 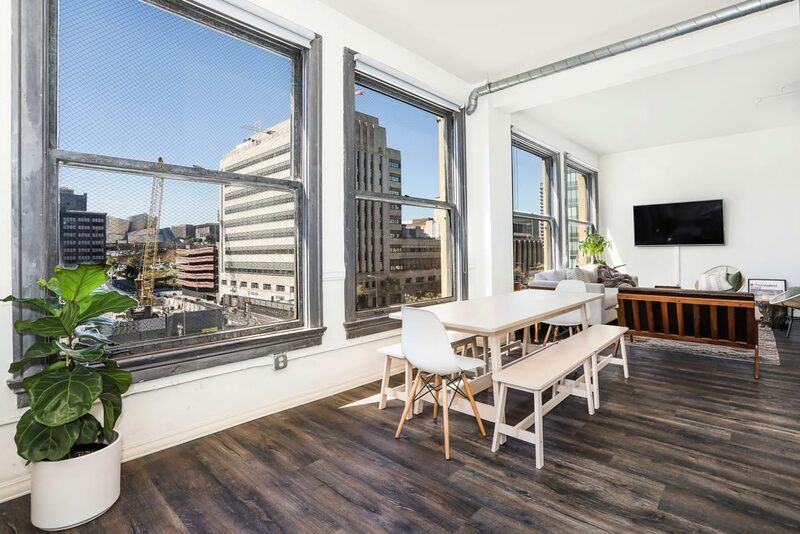 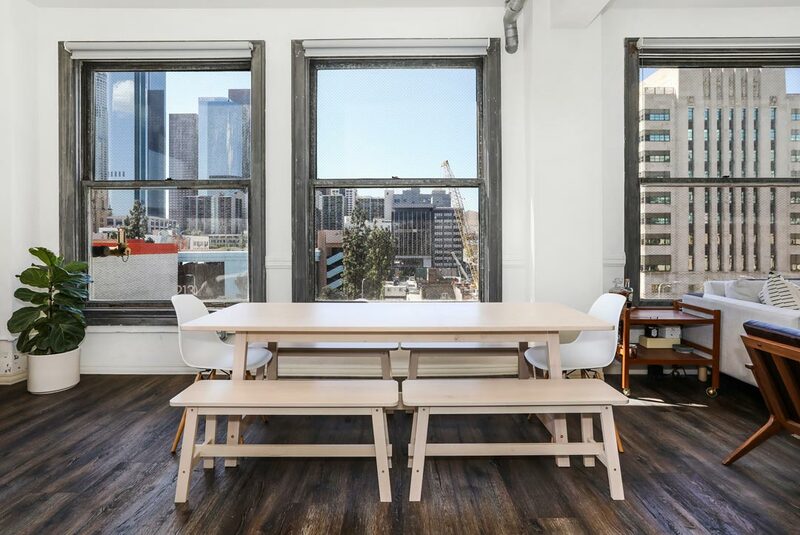 Abundant sunlight and majestic views are among the highlights of this striking loft in LA’s bustling historic core, now available for lease. 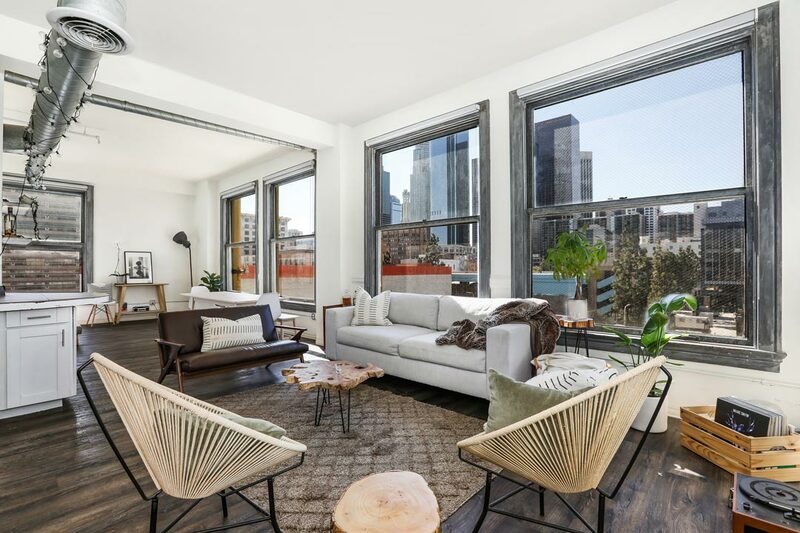 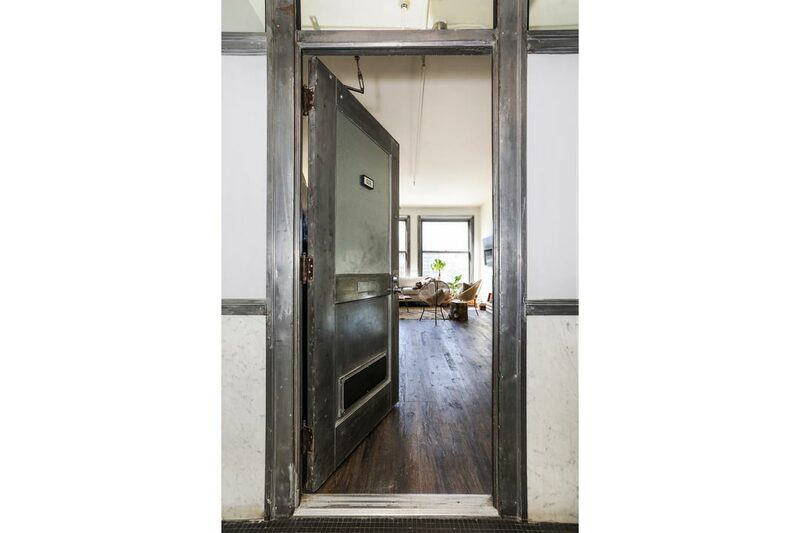 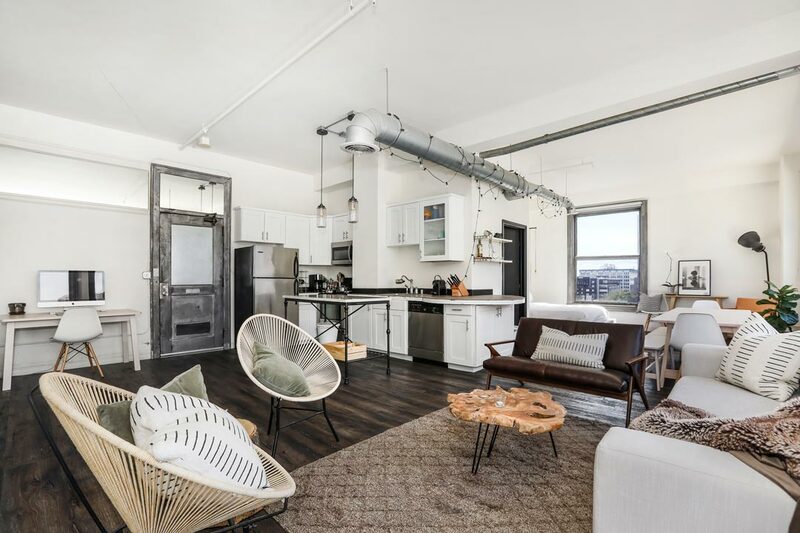 Situated in the Higgins Building, a Beaux-Arts landmark built in 1912, the sophisticated residence features an open layout with soaring ceilings, hardwood floors, and oversized windows showcasing incredible views. 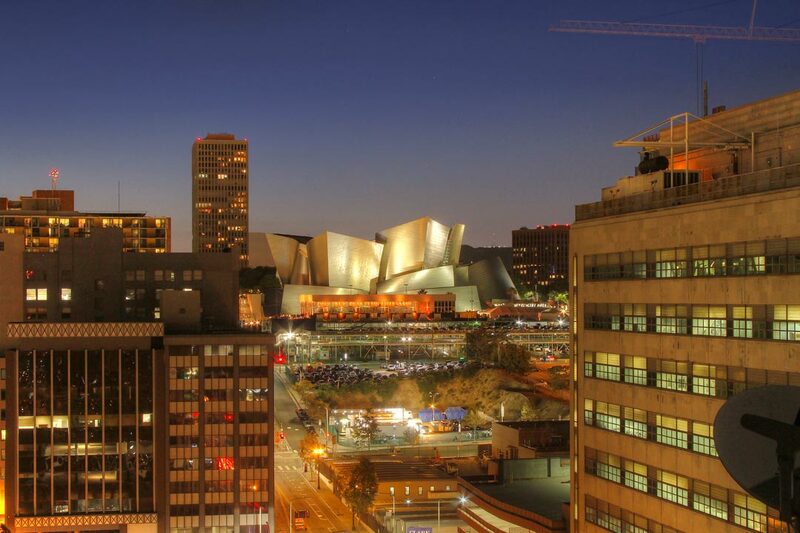 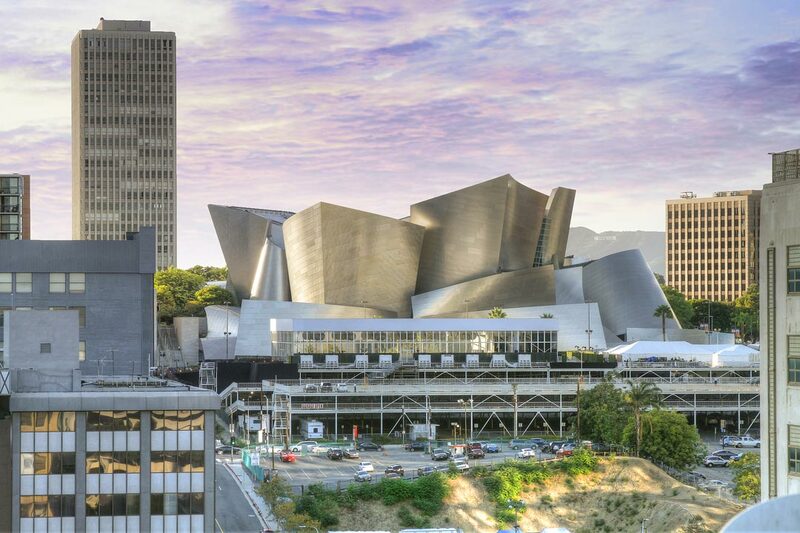 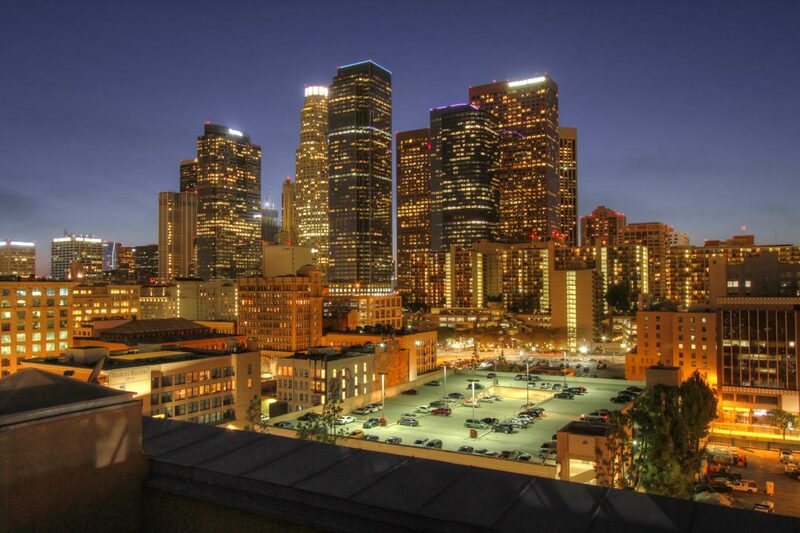 Your daily panorama includes such LA icons as the LA Times building, Walt Disney Concert Hall and more. 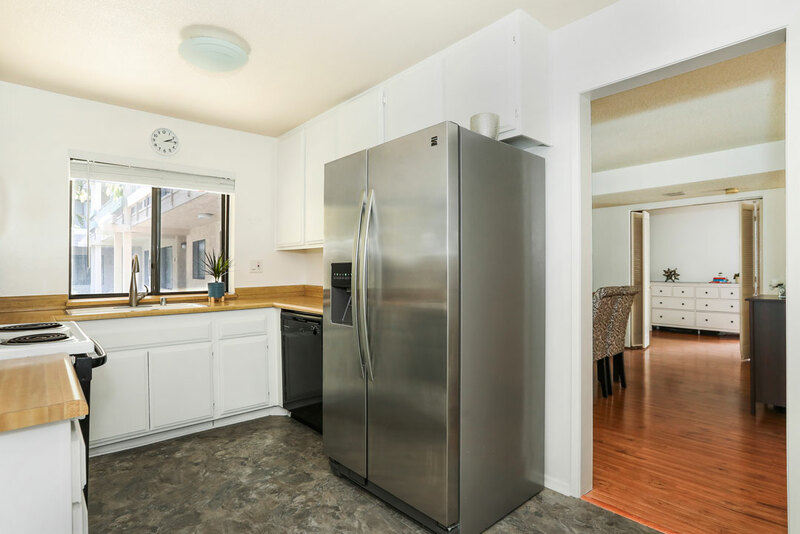 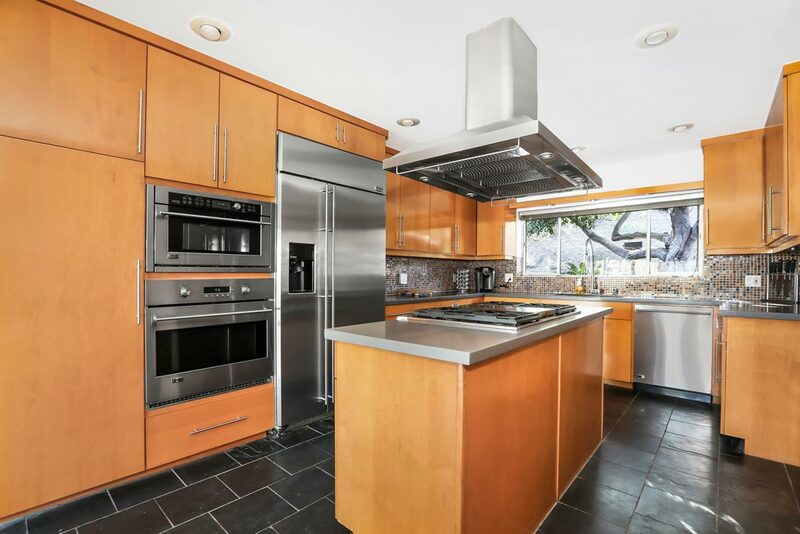 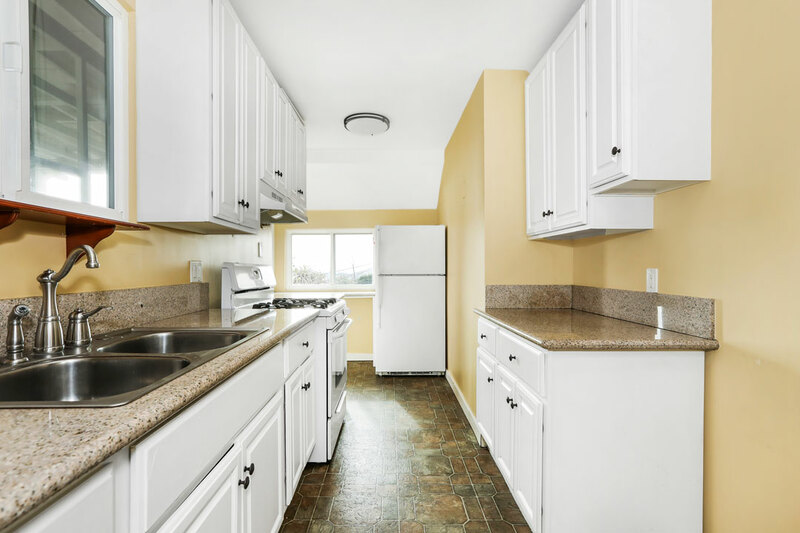 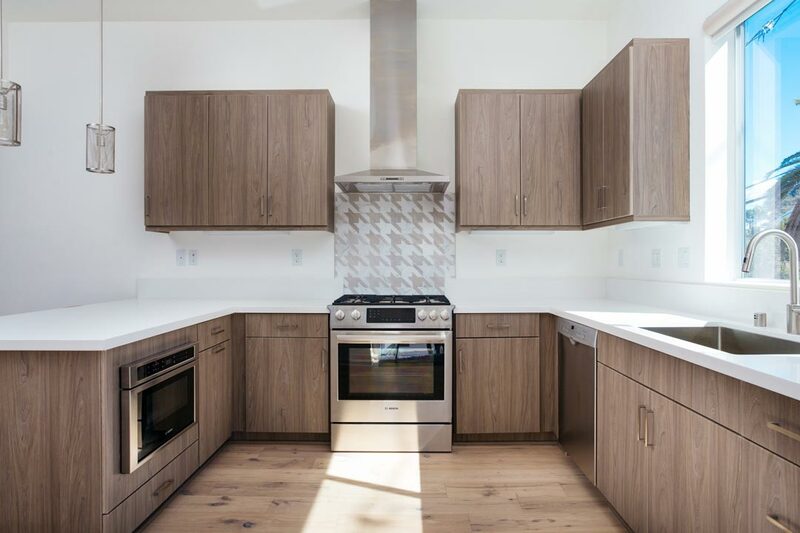 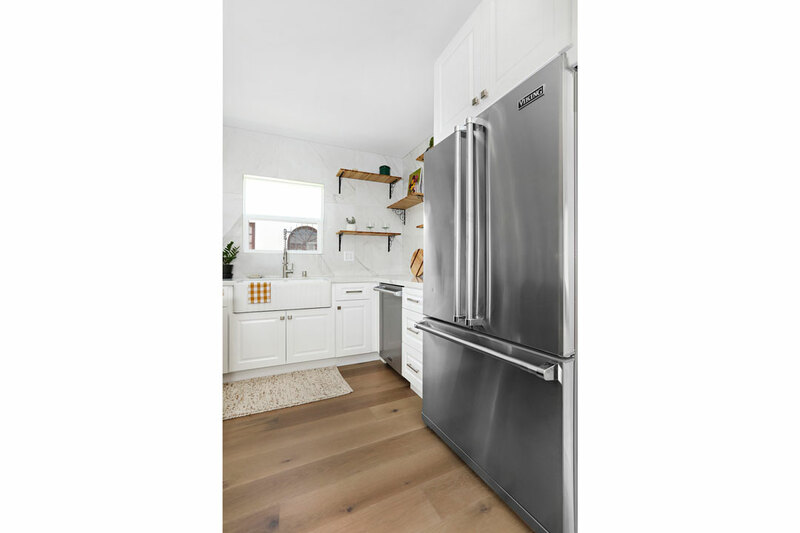 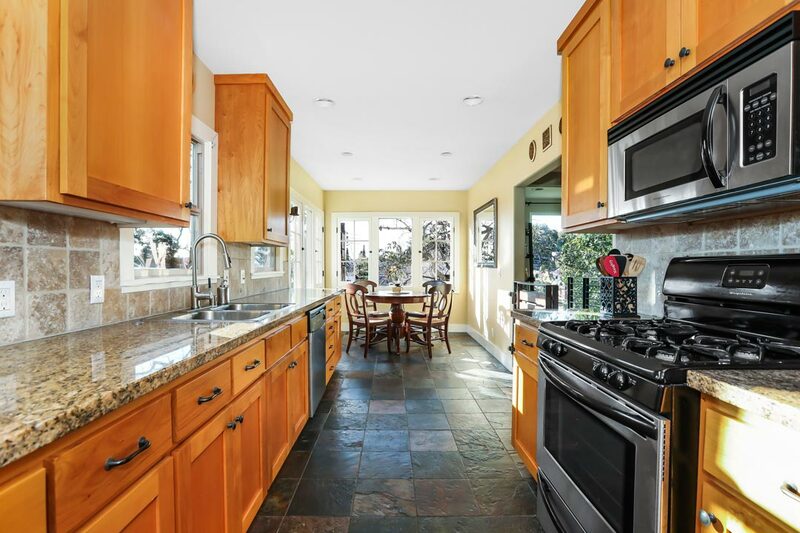 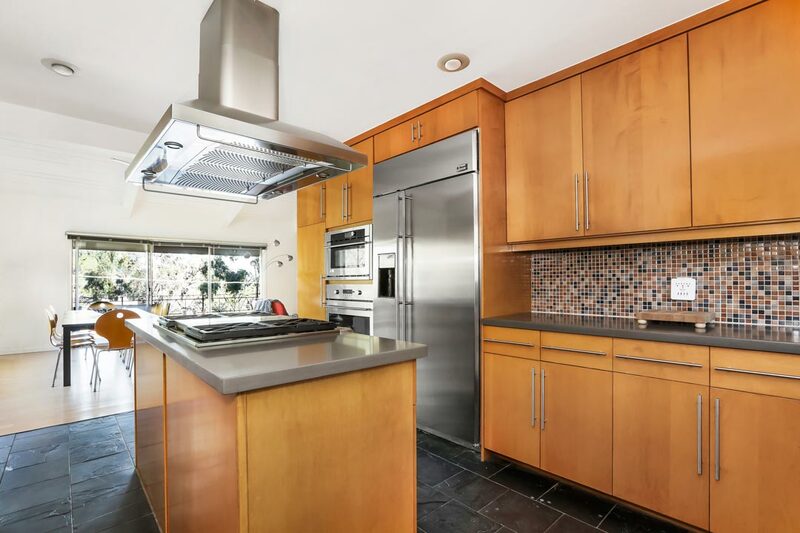 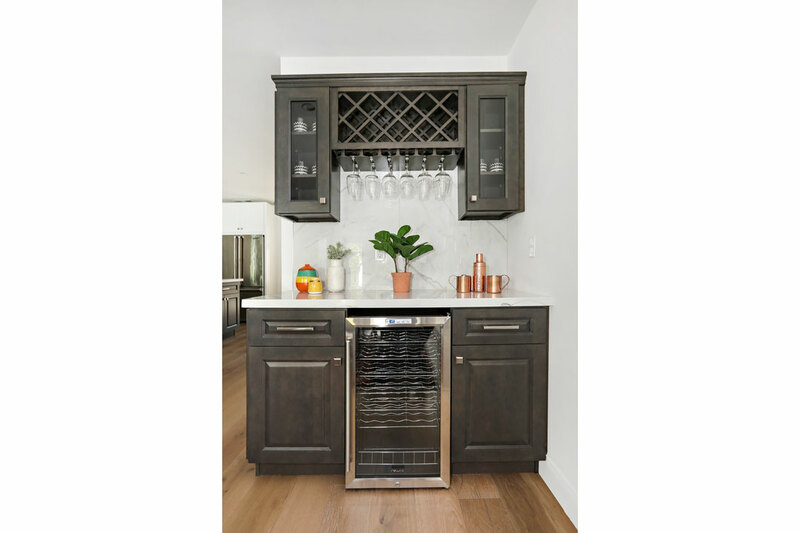 The open kitchen is outfitted with white cabinetry and stainless appliances, with exposed ducting overhead. 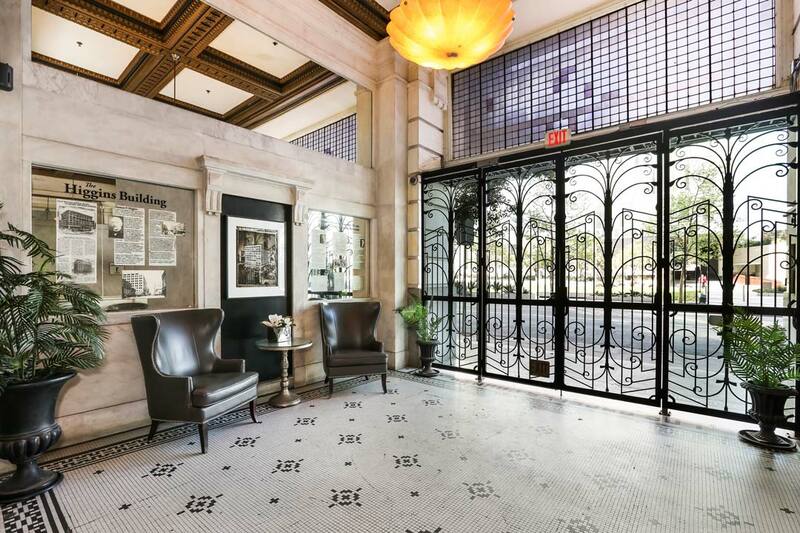 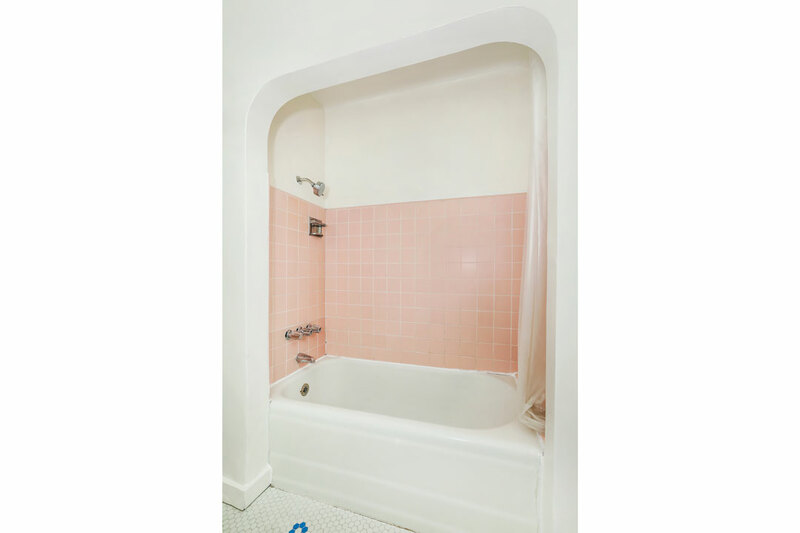 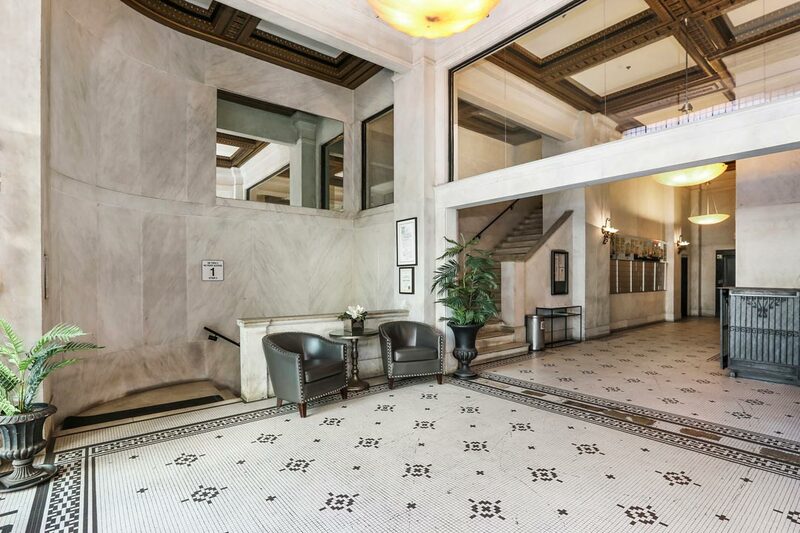 A portal into LA history, the Higgins Building is detailed with mosaic tile flooring, meticulous ironwork and marble wainscoting. 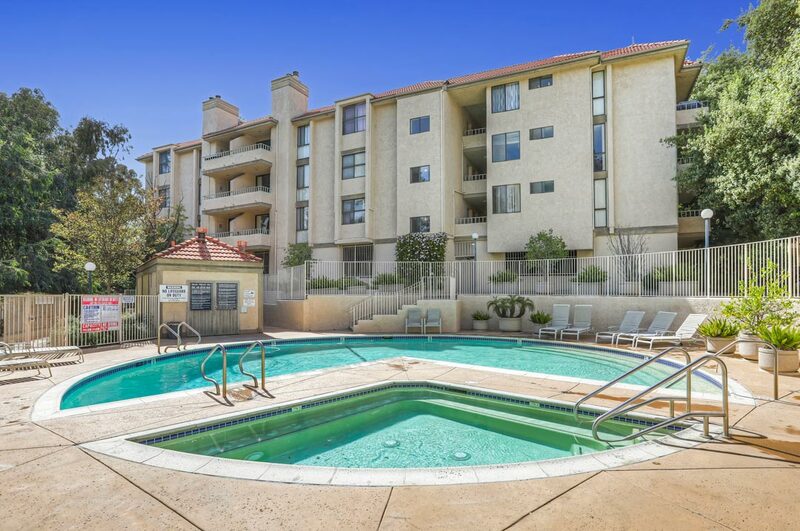 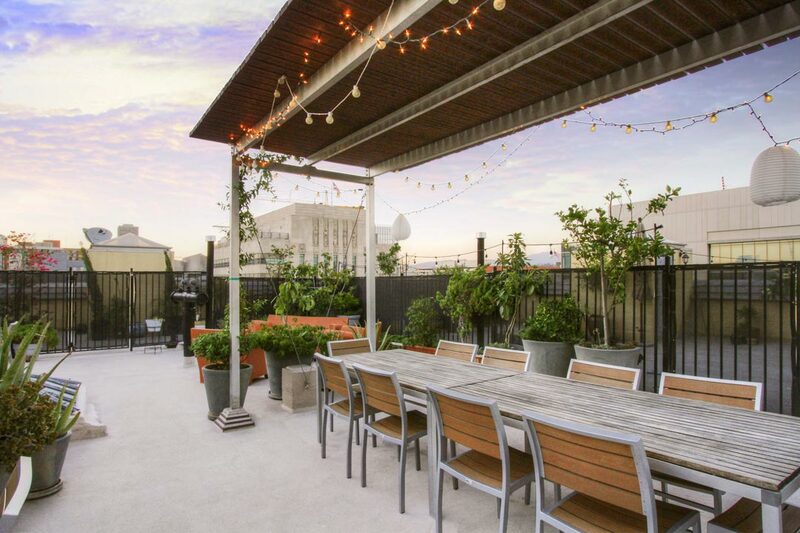 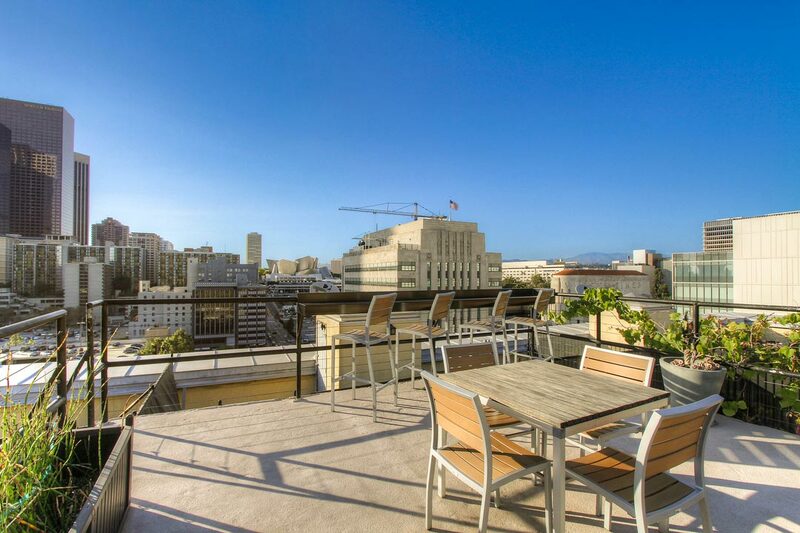 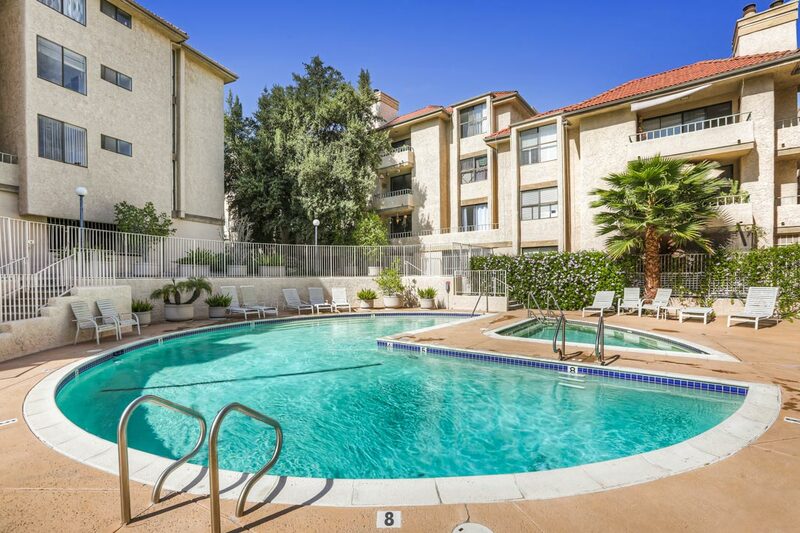 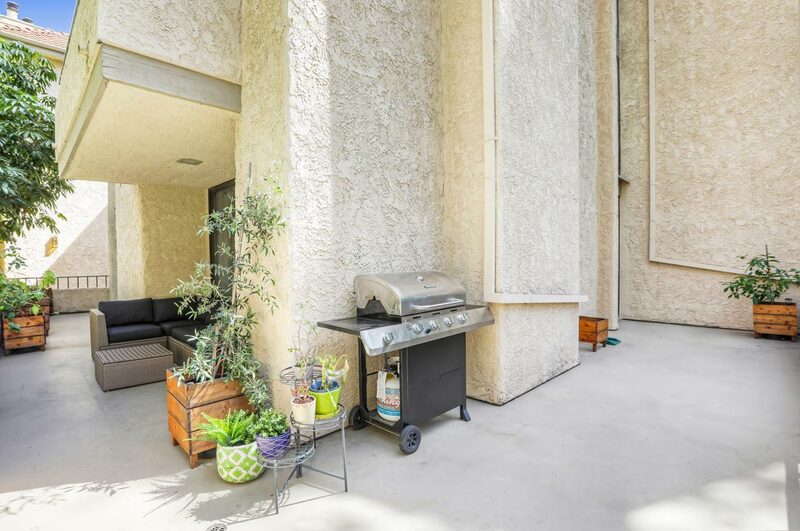 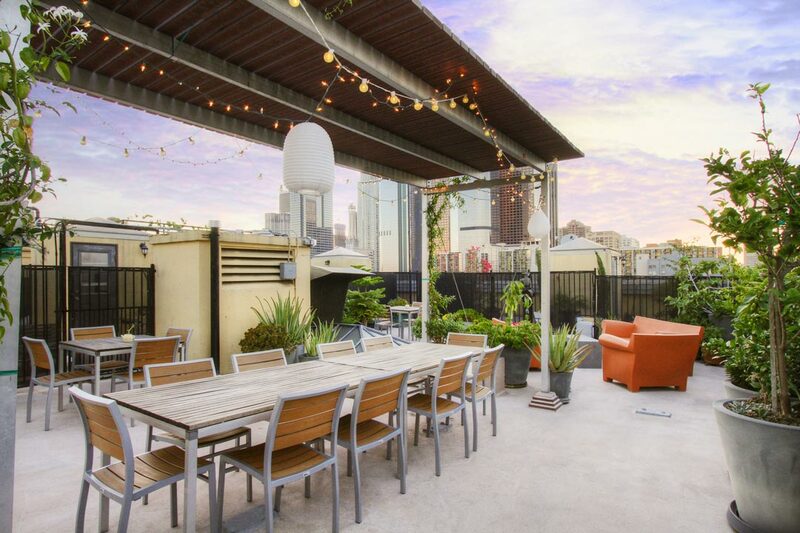 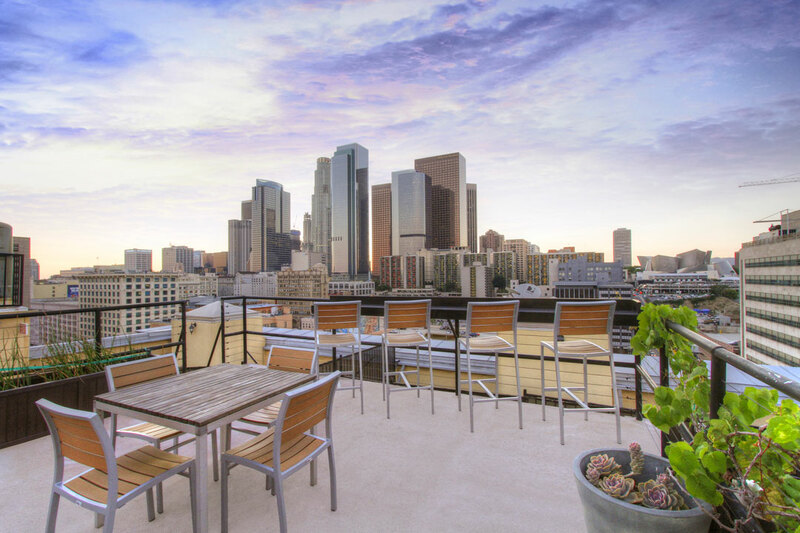 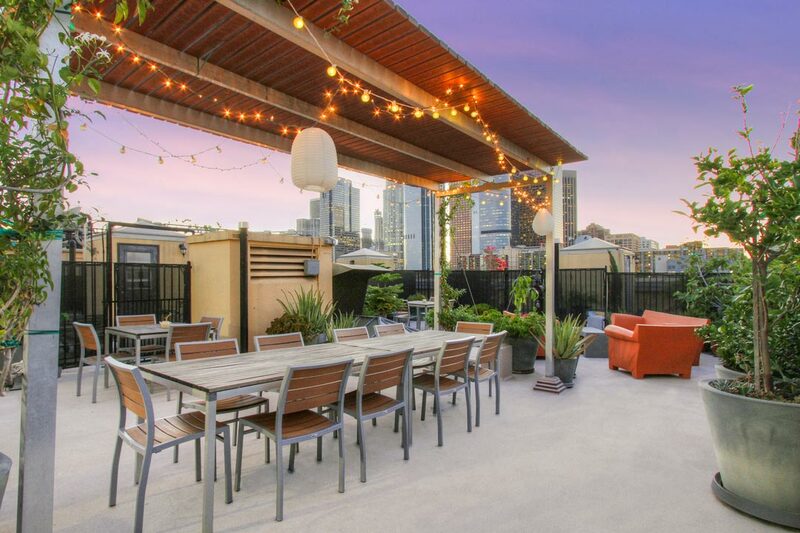 Amenities include a communal rooftop where you can relax and BBQ while taking in stunning vistas. 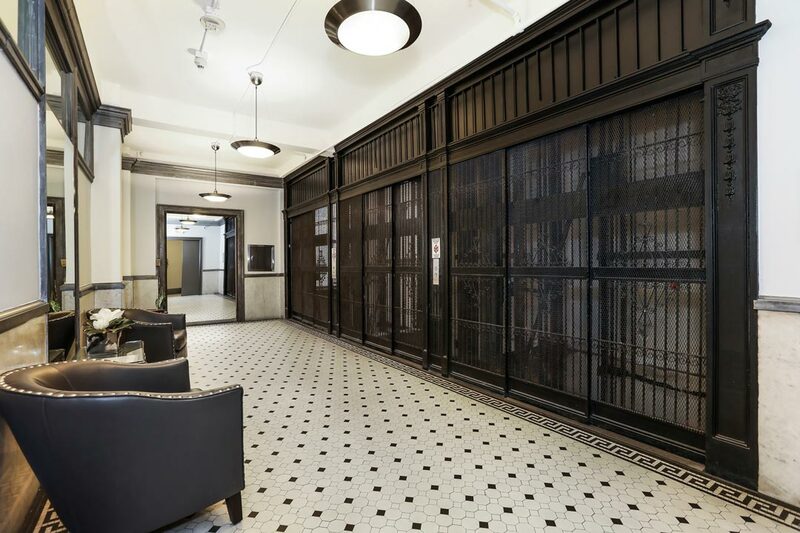 Nightlife beckons at the stylish Edison Lounge located right downstairs in the basement. 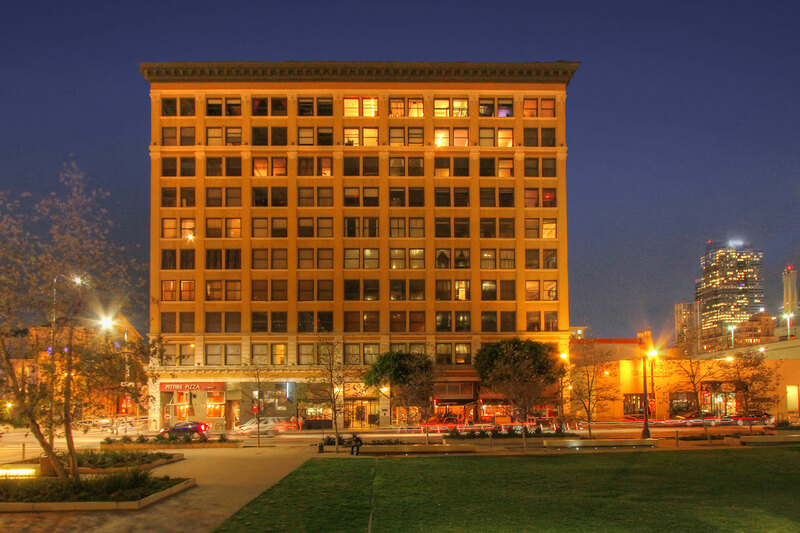 Mere steps away are museums, shopping, and dining hot-spots including Redbird, the Grand Central Market and more.